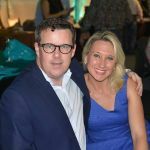 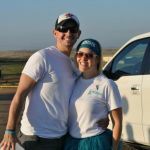 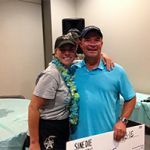 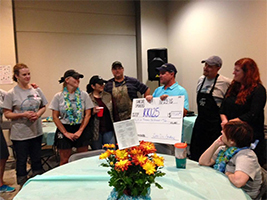 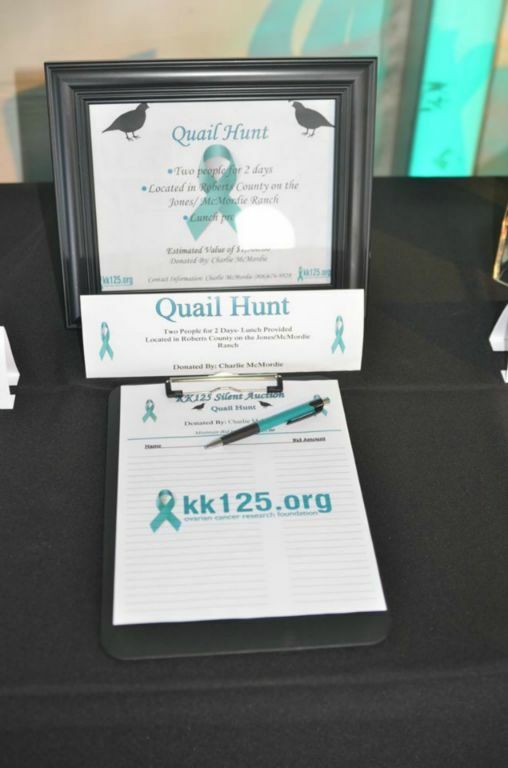 Canadian hosted their second KK125 Ovarian Cancer Research Foundation fundraiser to raise funds and awareness for ovarian cancer. 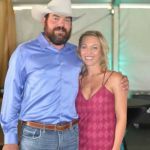 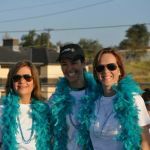 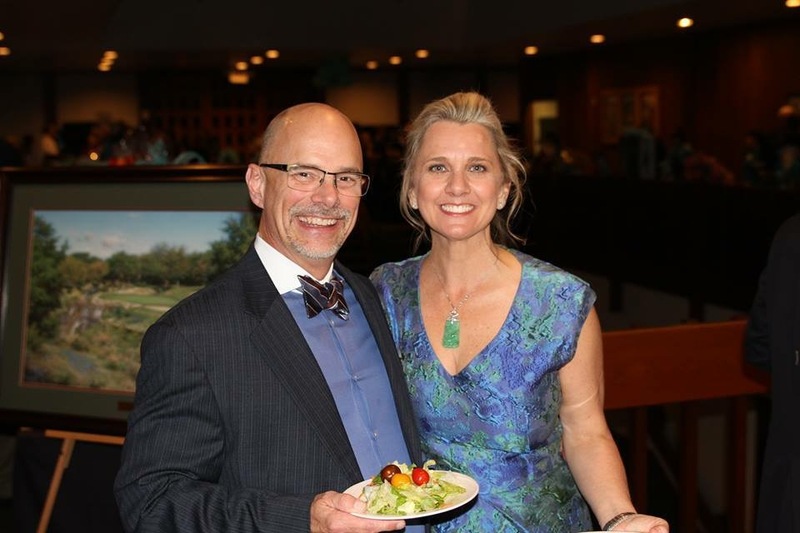 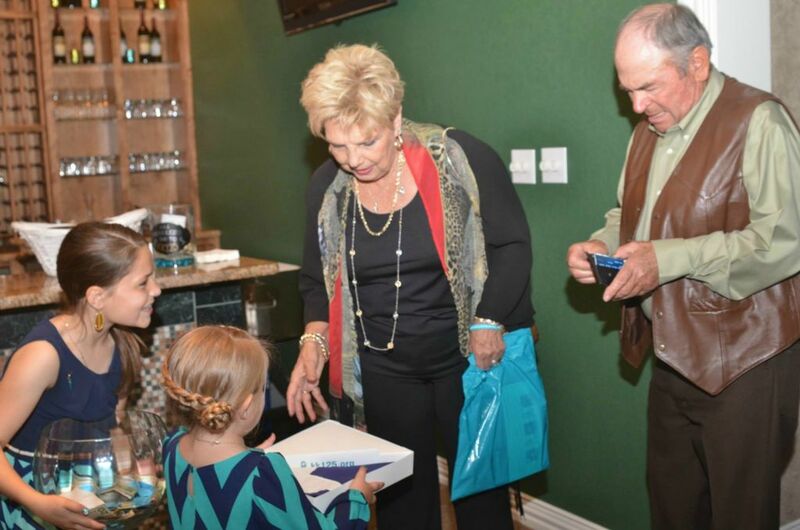 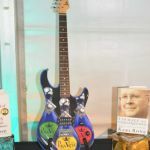 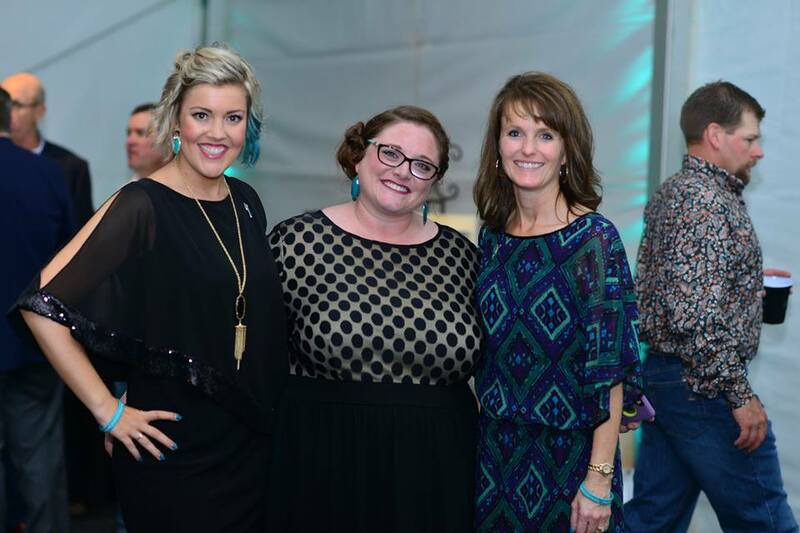 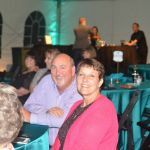 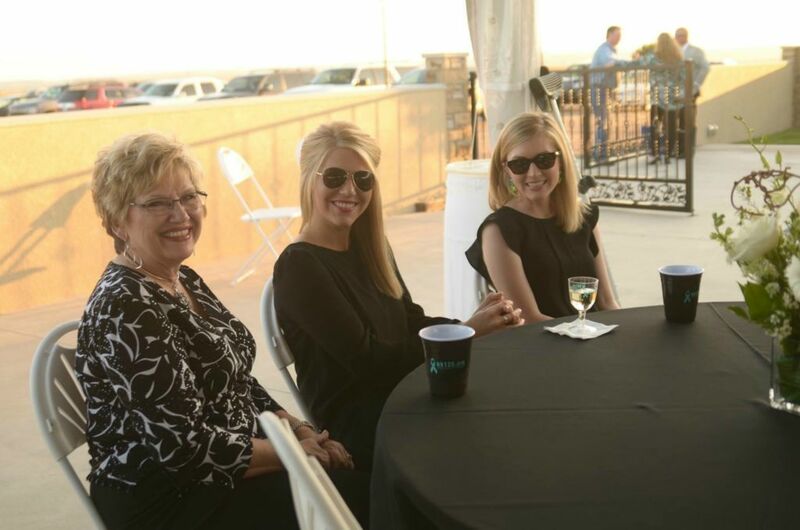 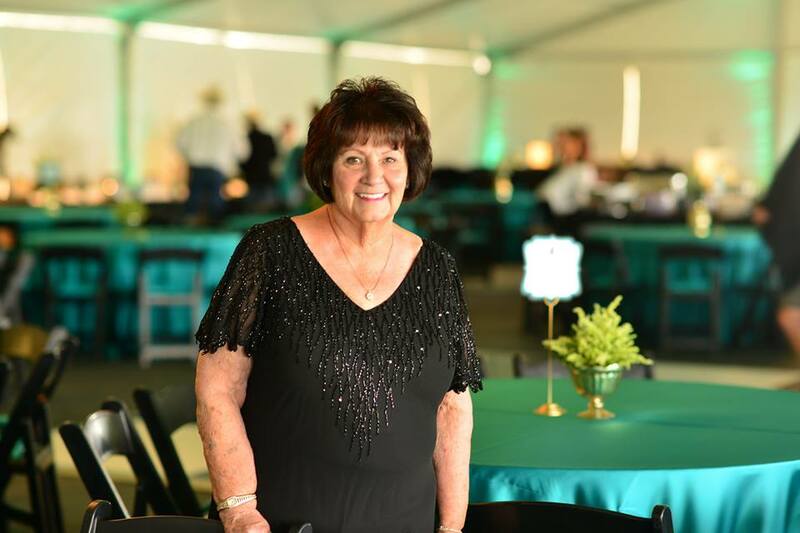 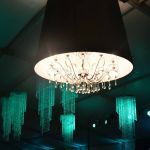 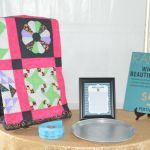 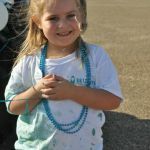 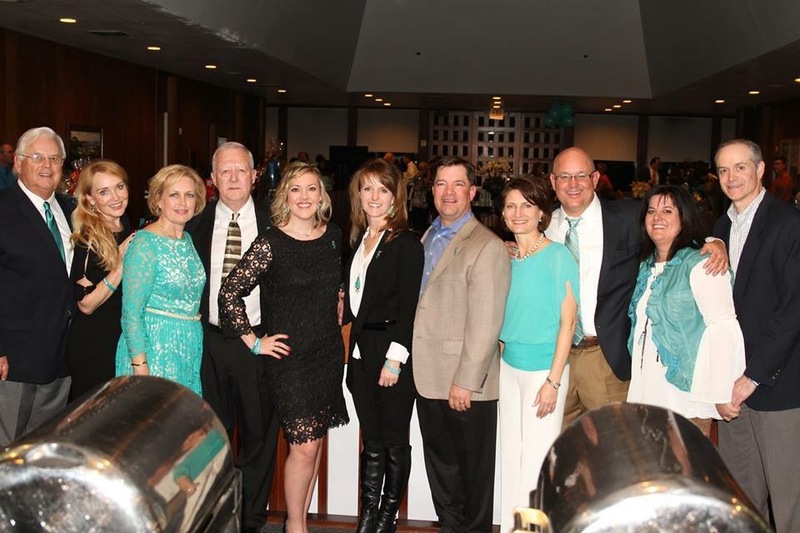 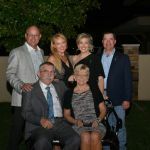 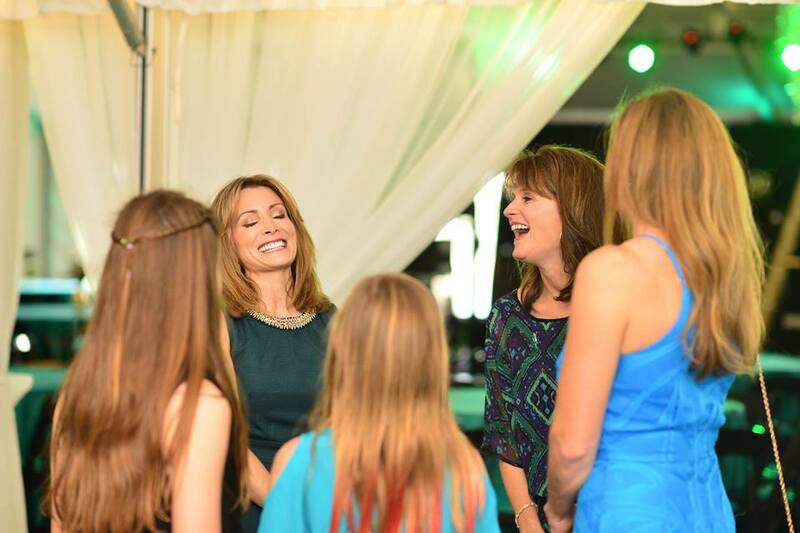 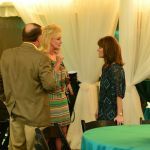 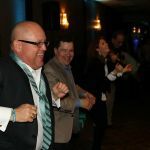 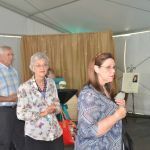 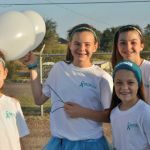 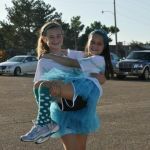 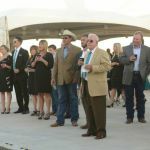 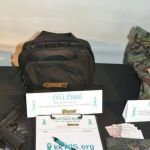 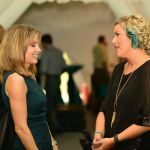 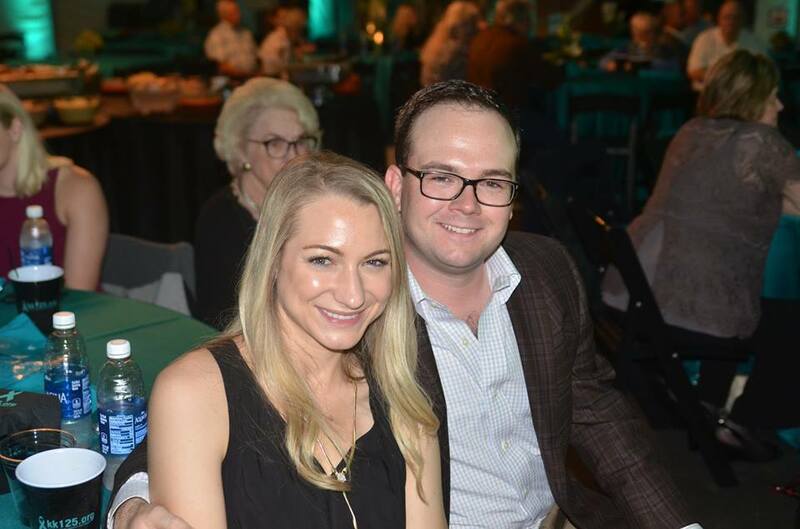 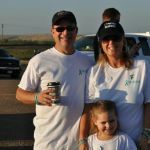 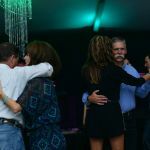 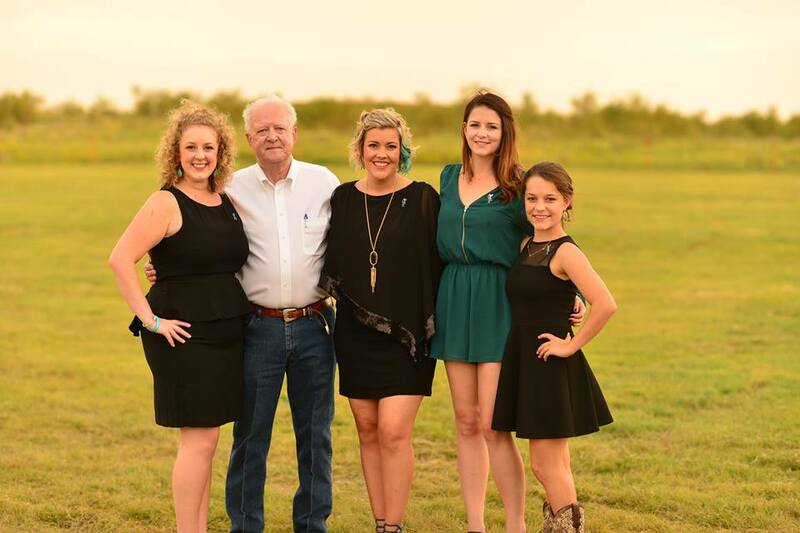 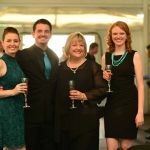 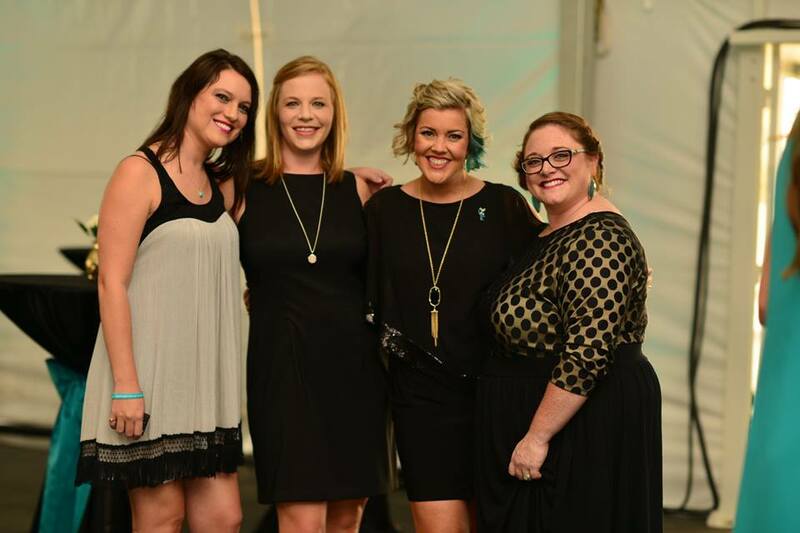 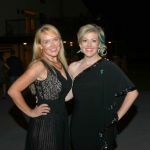 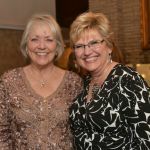 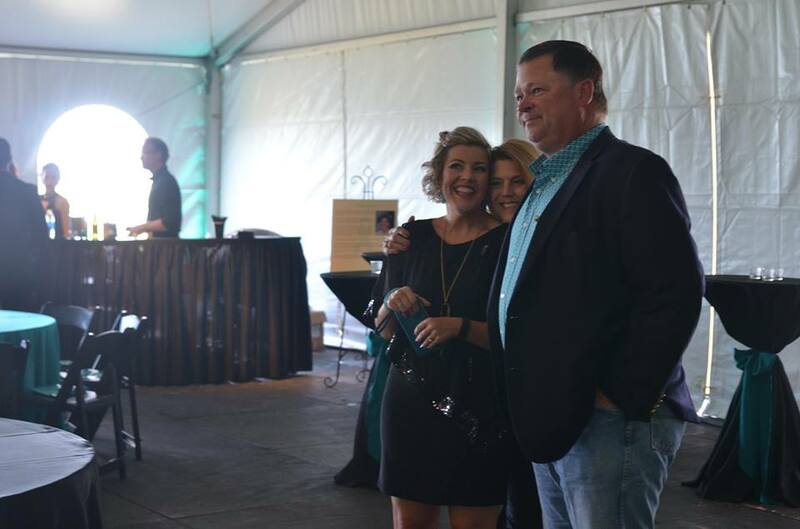 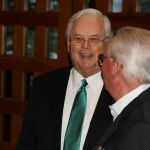 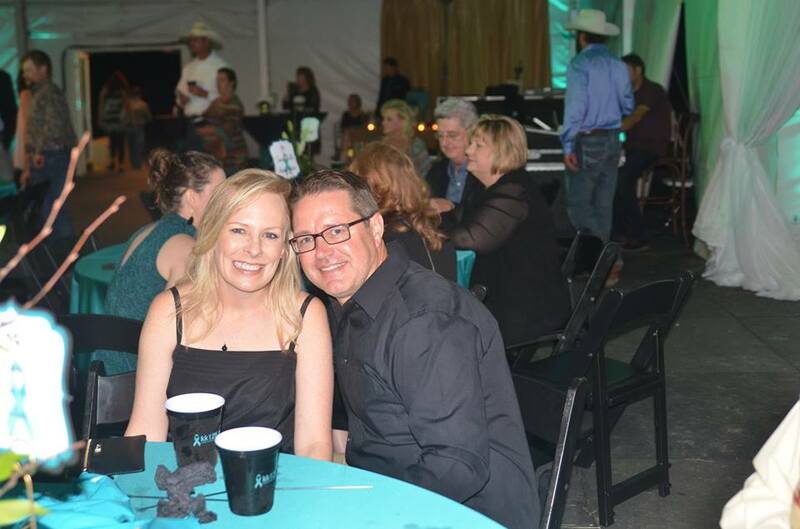 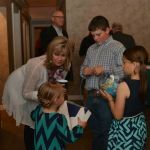 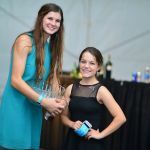 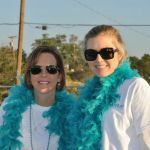 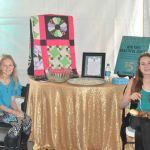 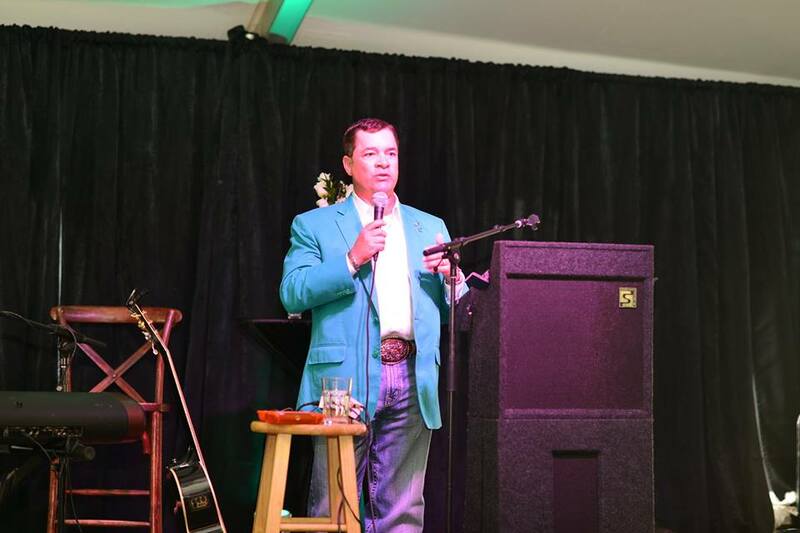 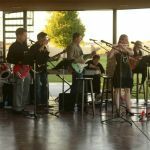 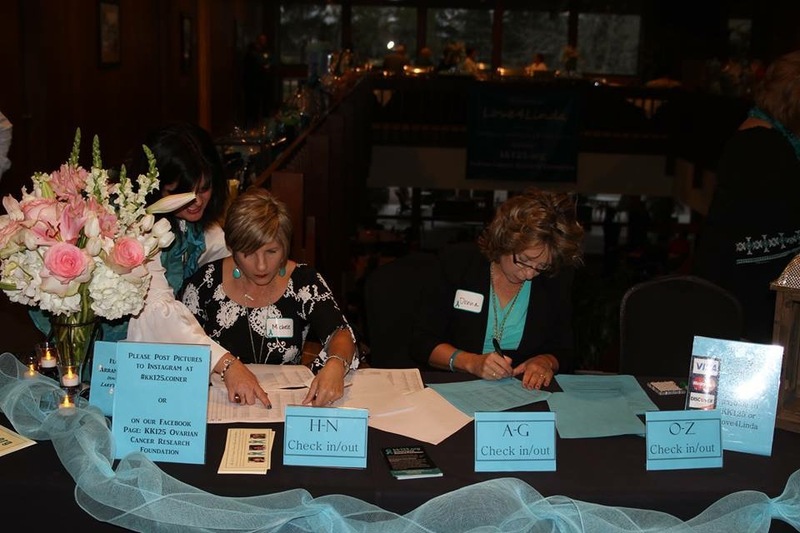 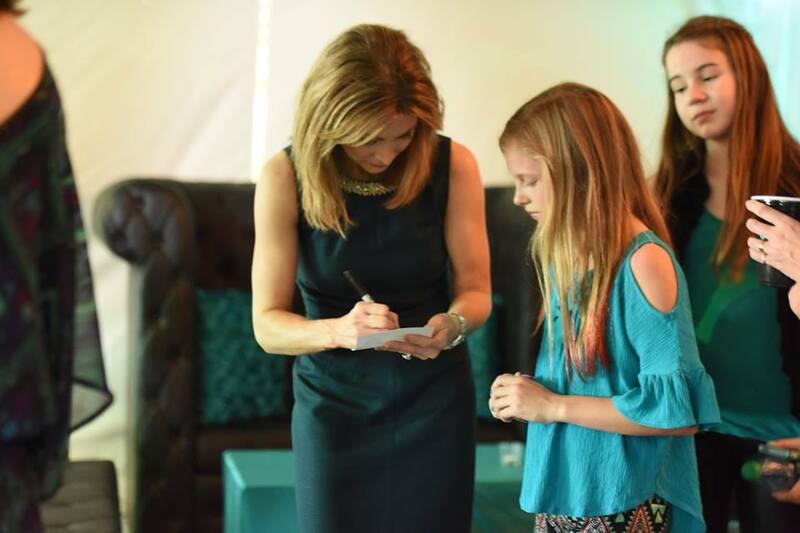 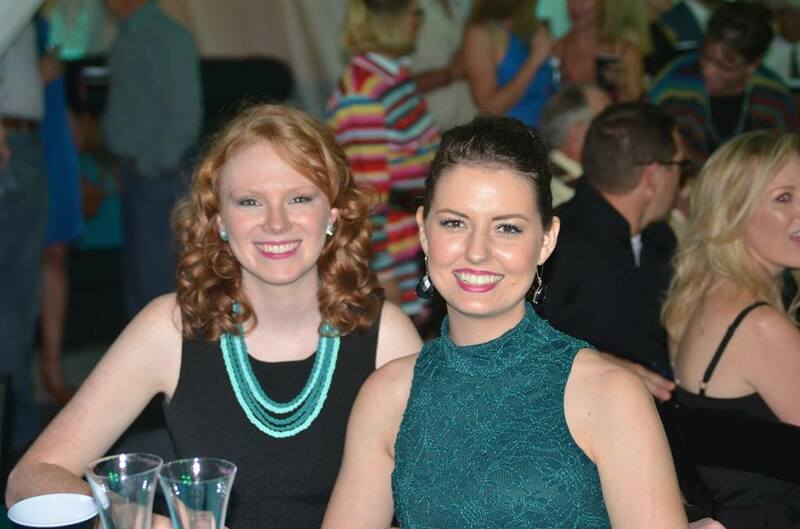 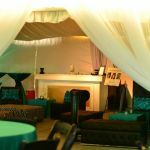 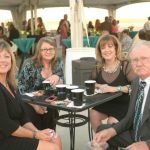 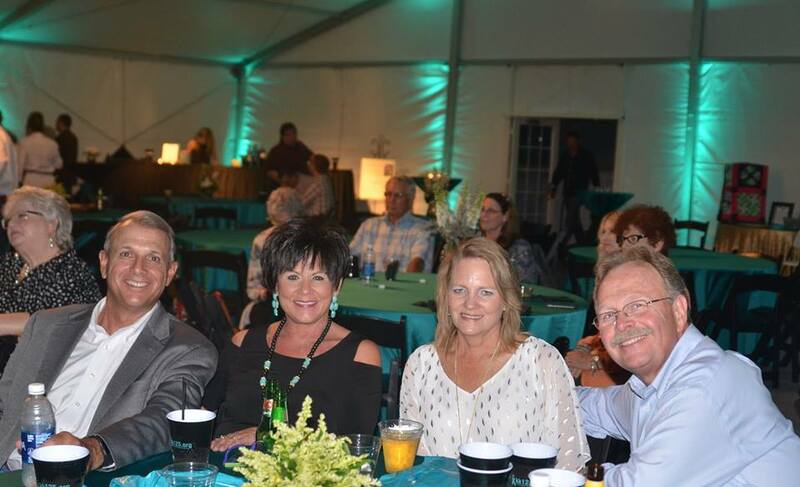 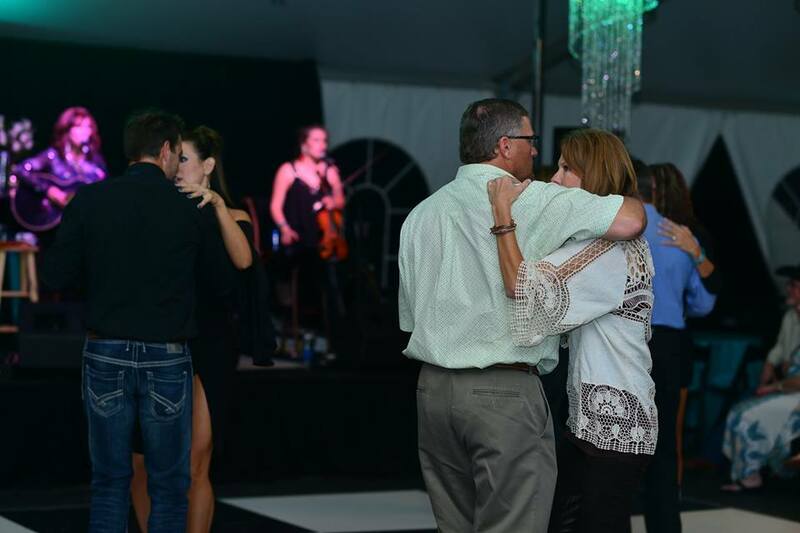 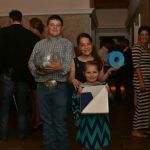 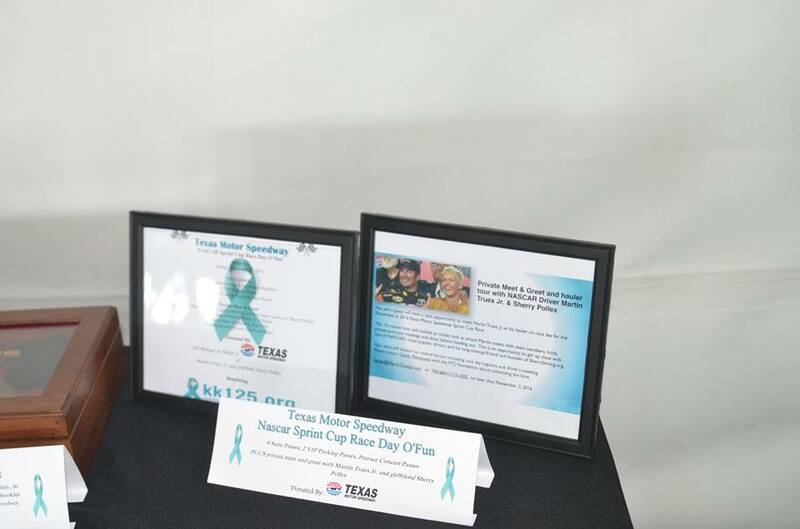 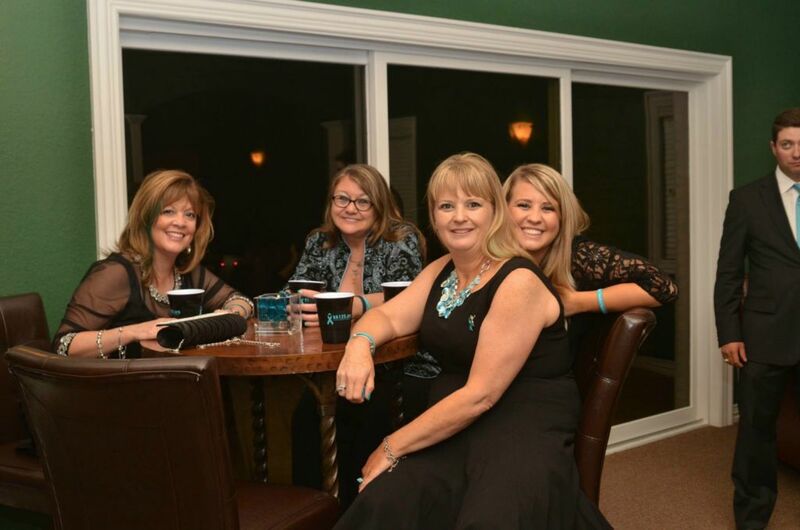 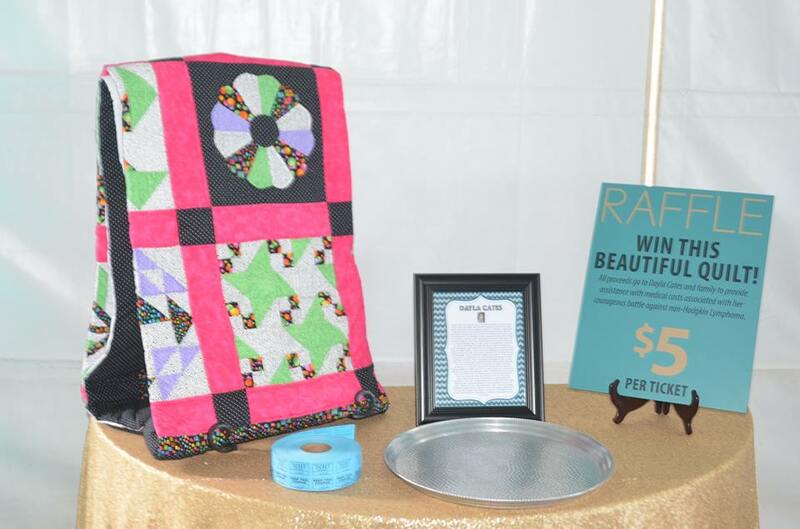 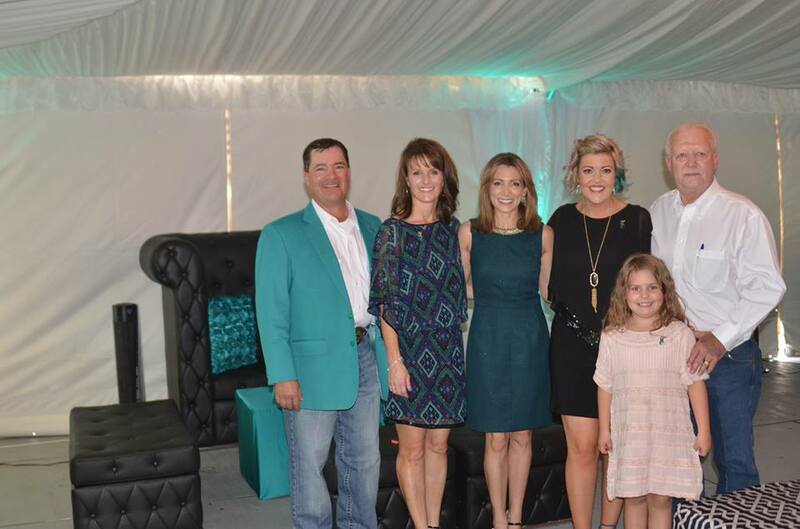 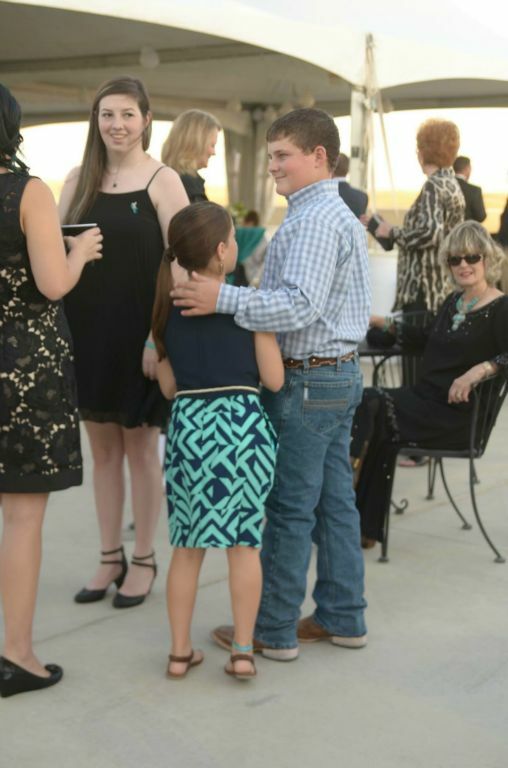 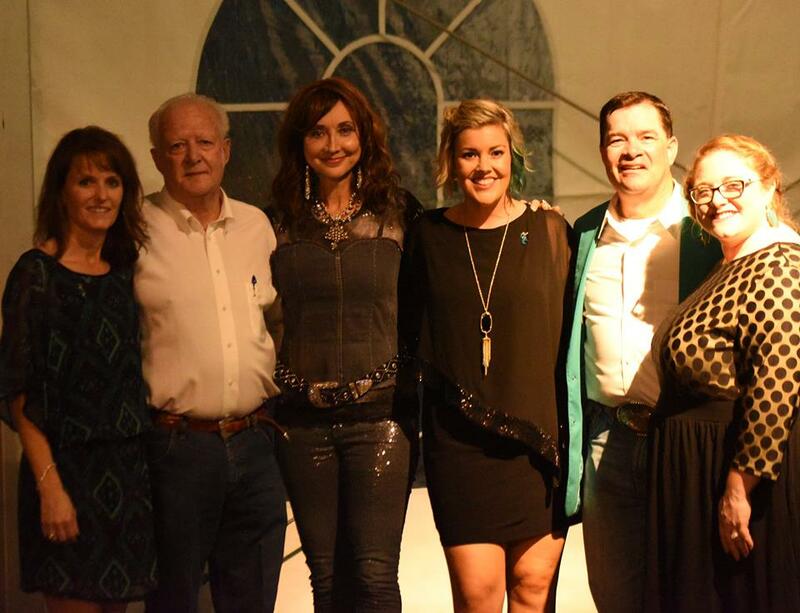 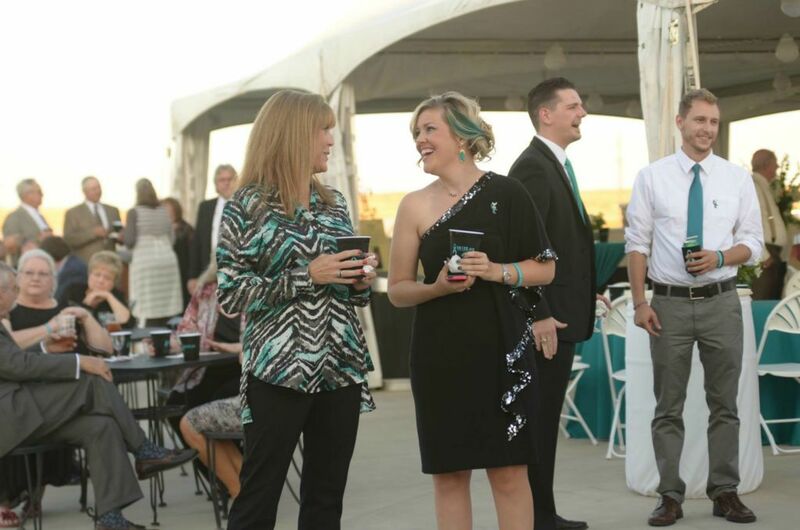 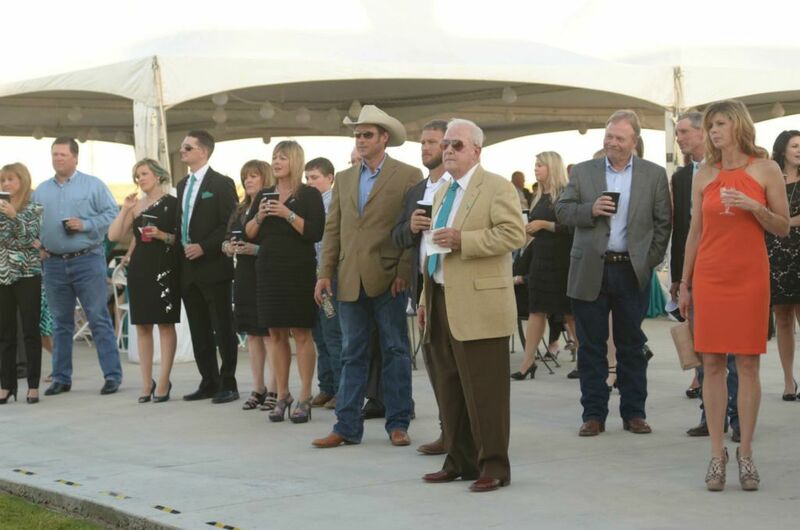 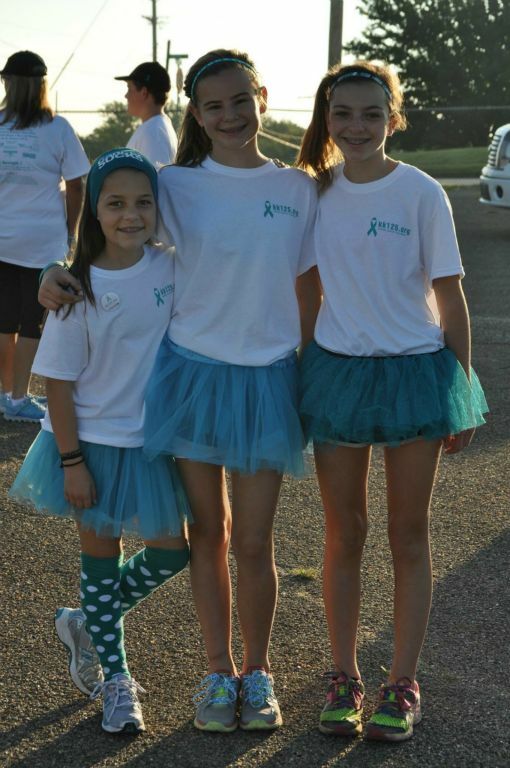 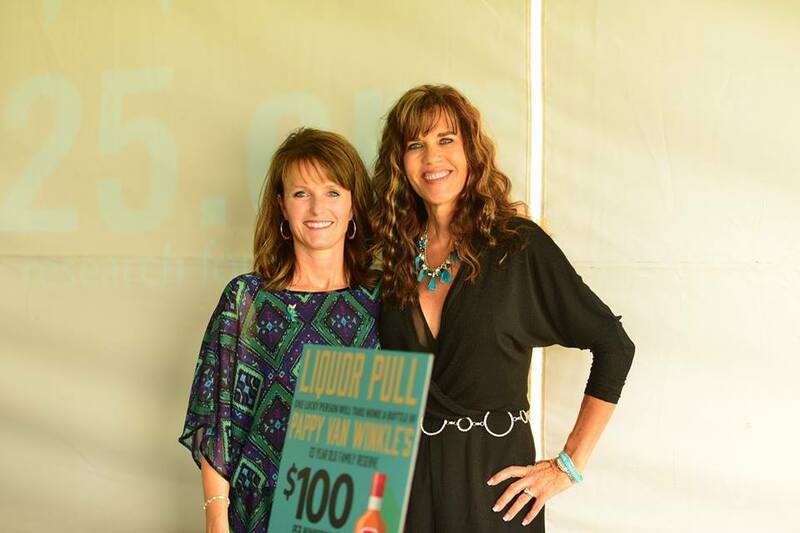 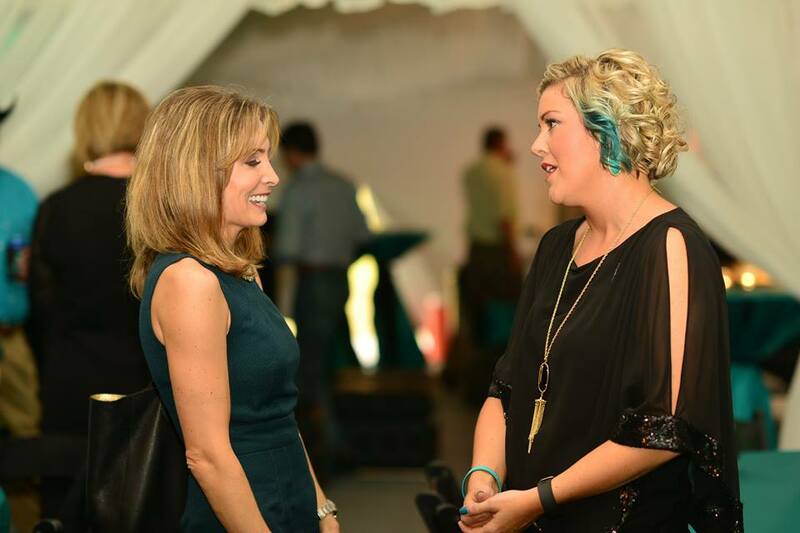 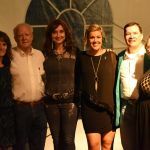 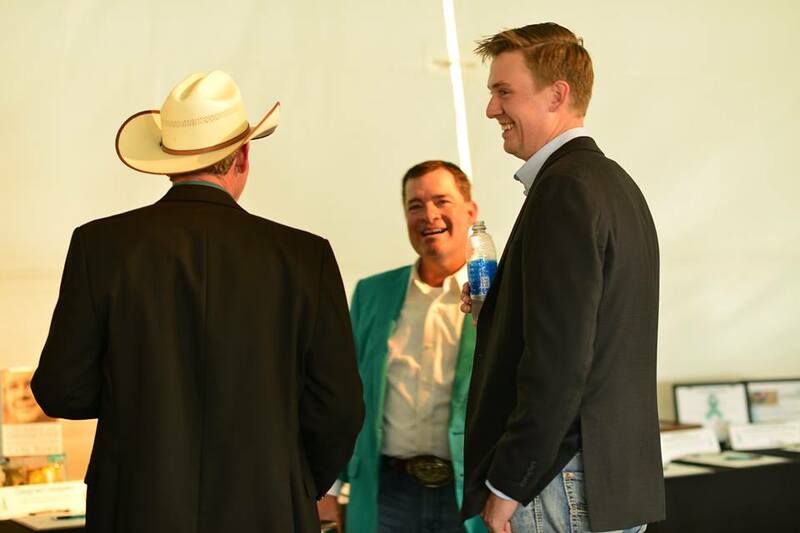 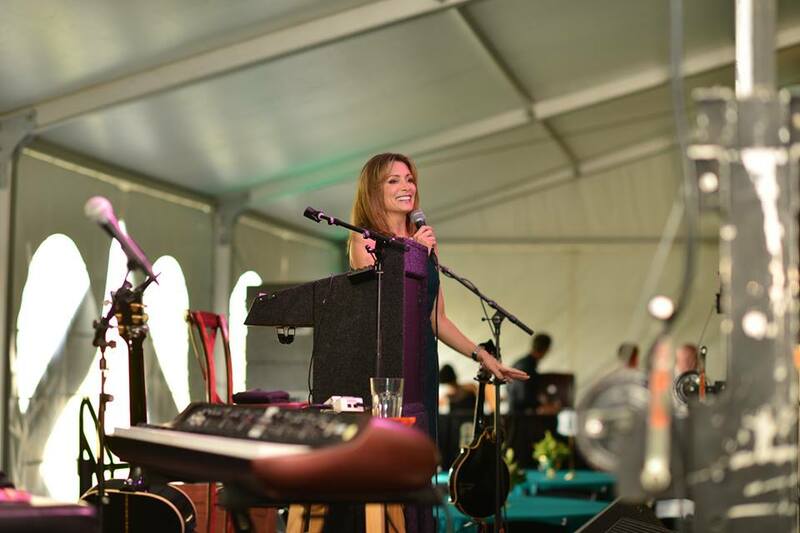 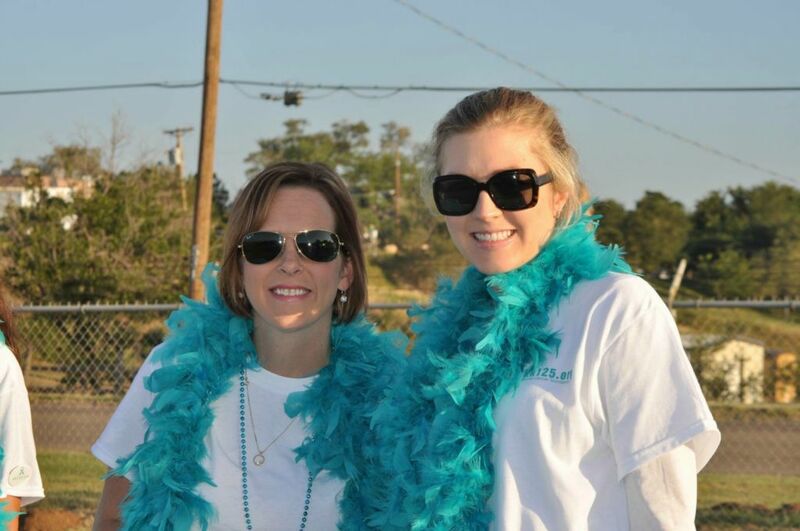 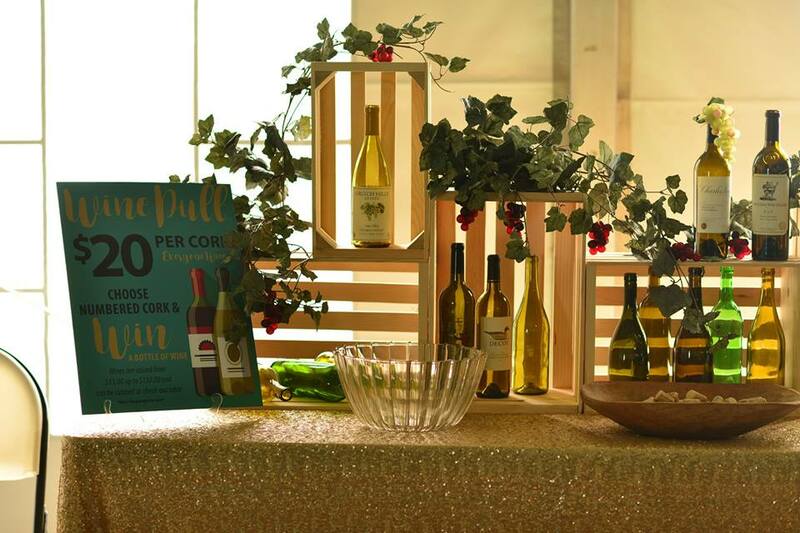 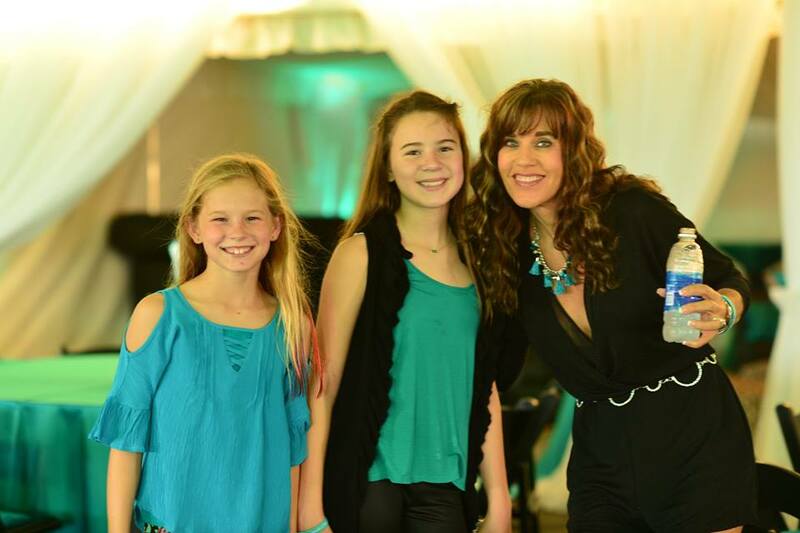 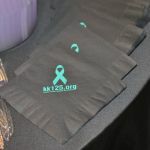 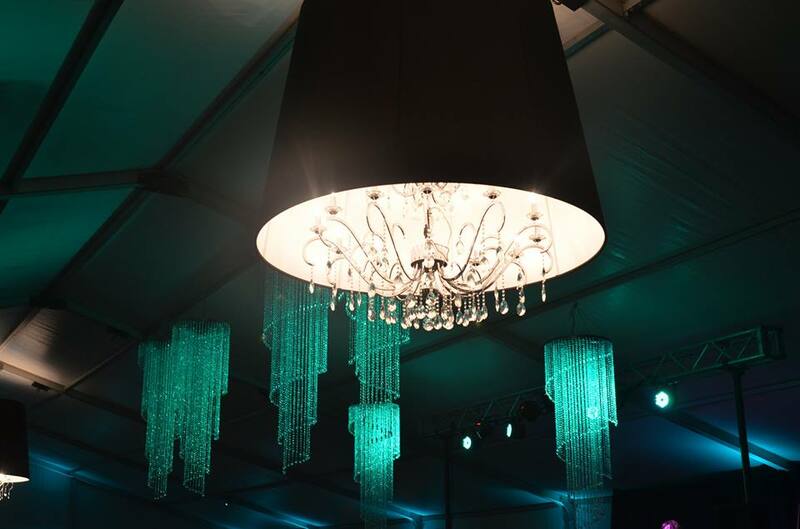 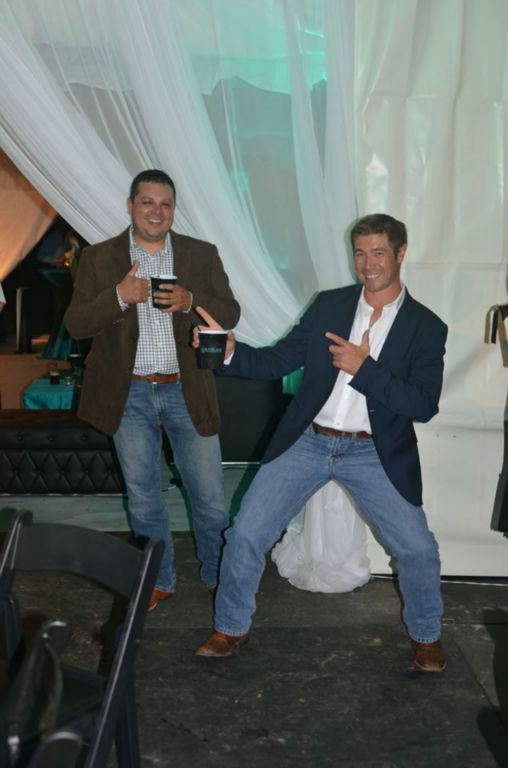 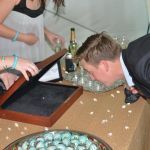 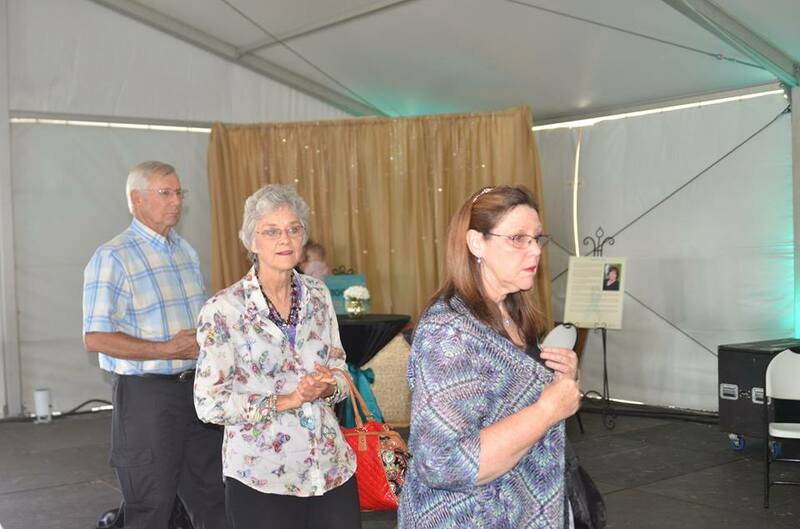 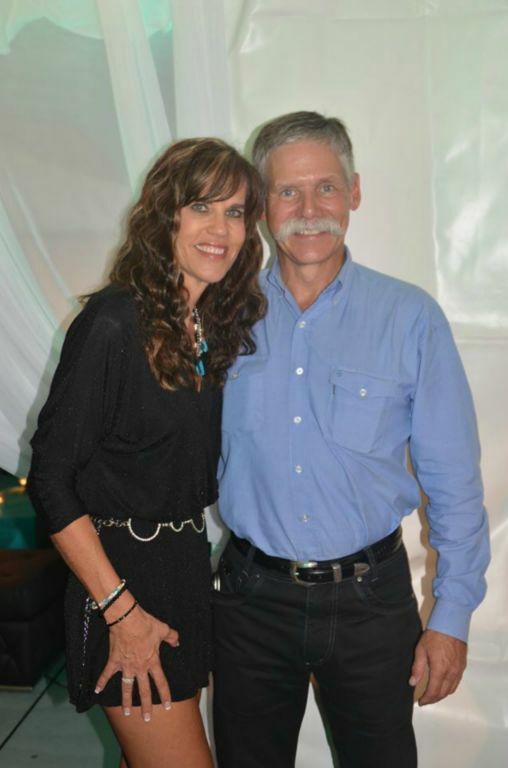 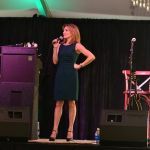 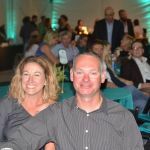 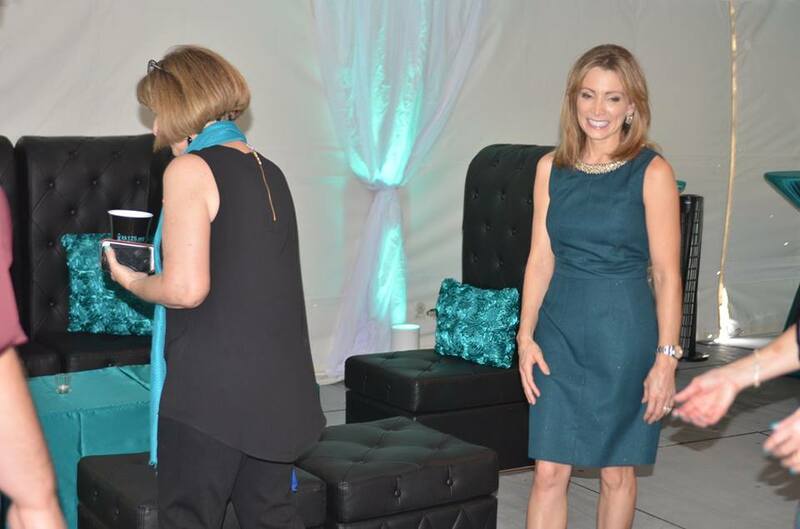 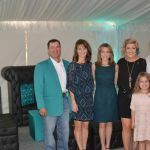 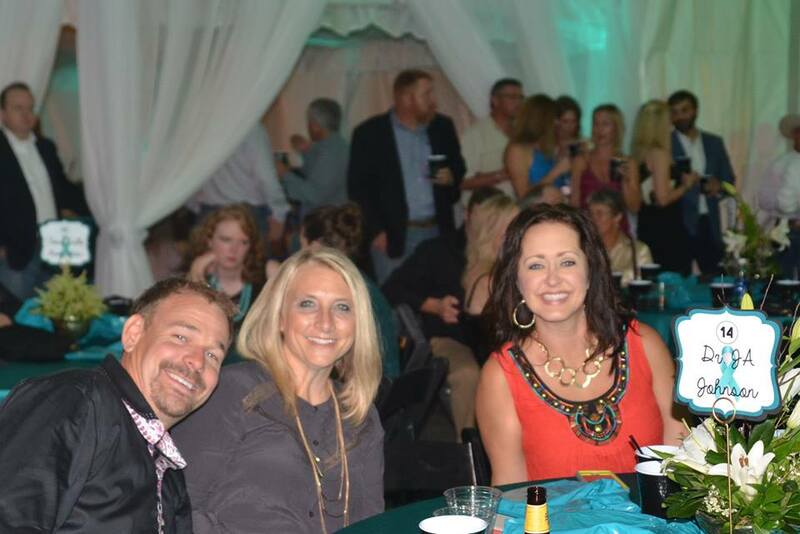 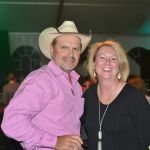 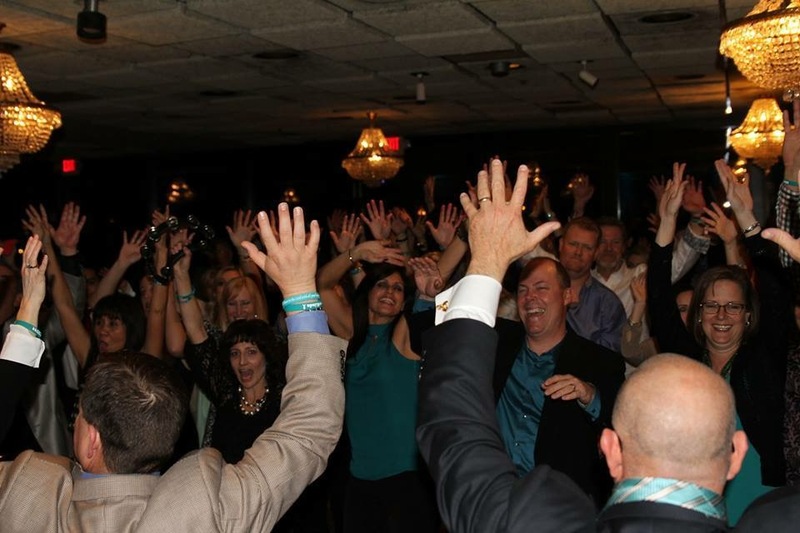 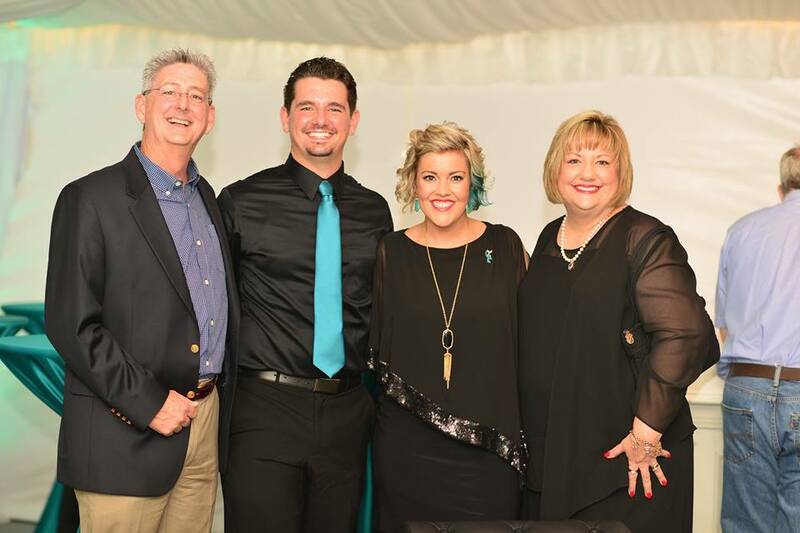 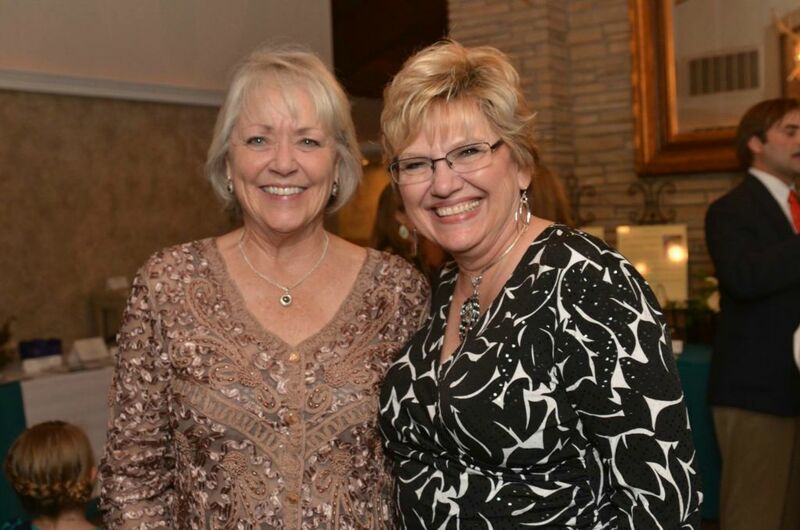 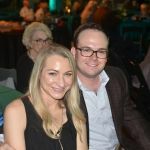 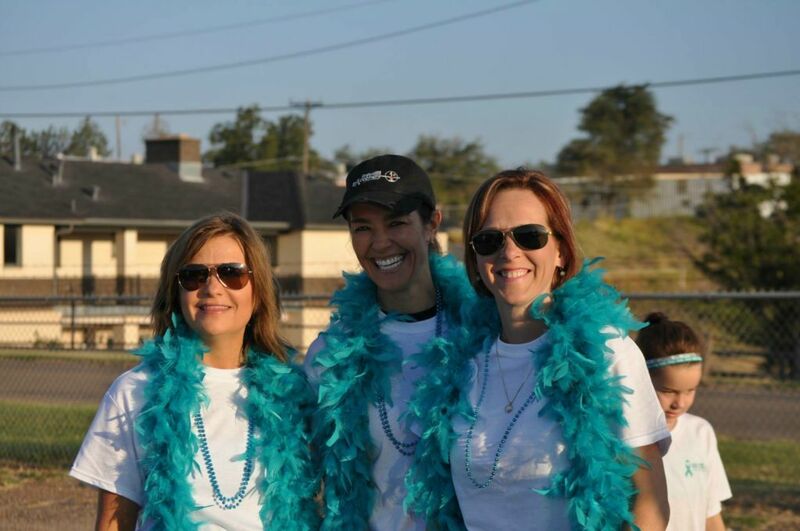 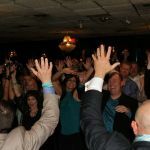 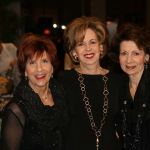 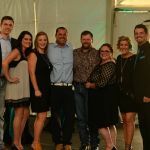 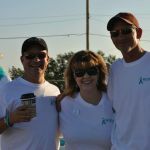 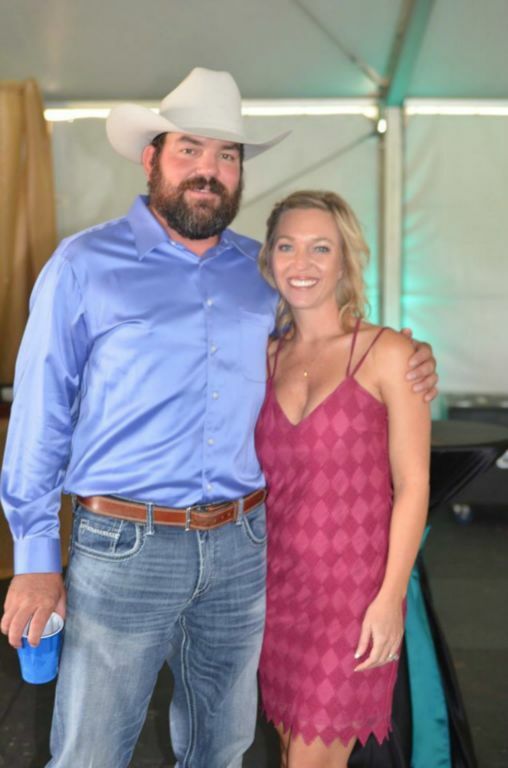 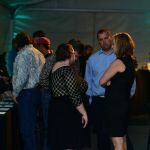 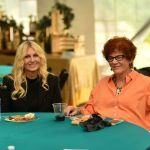 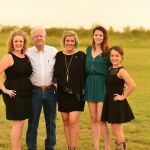 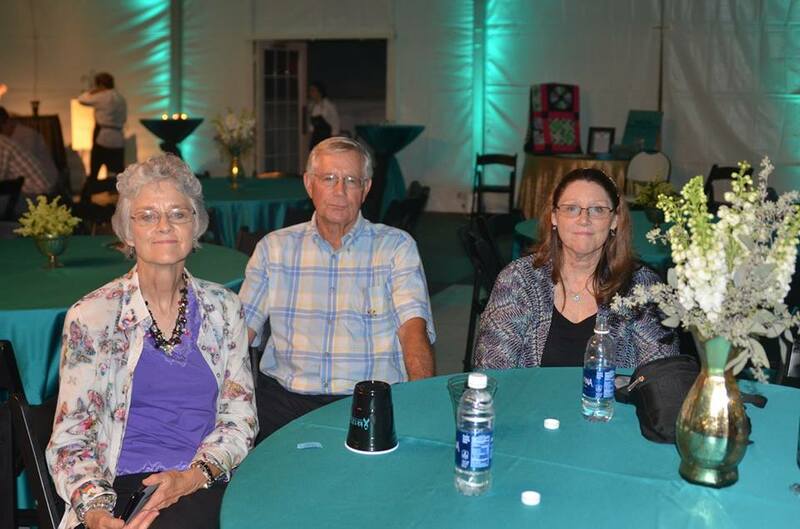 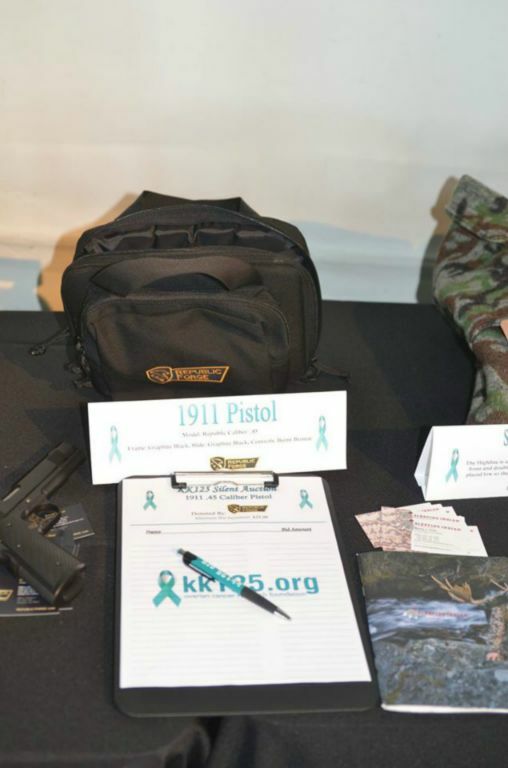 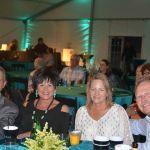 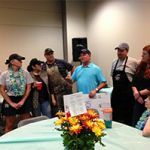 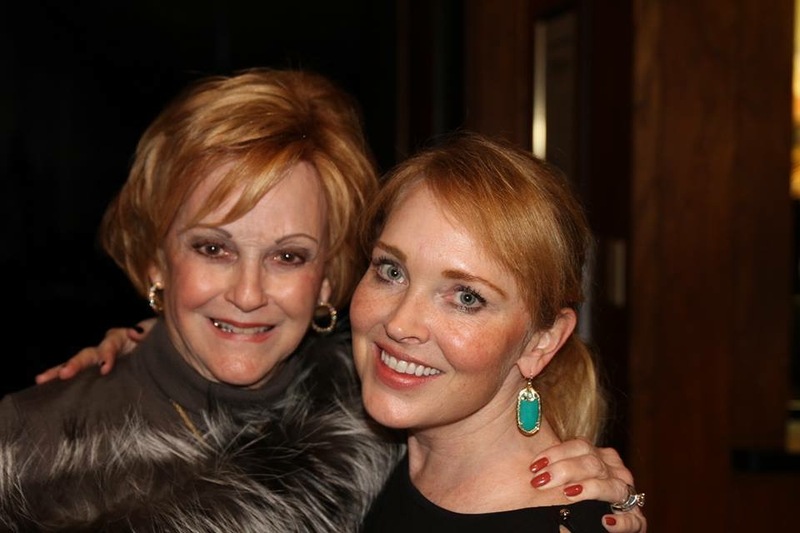 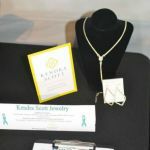 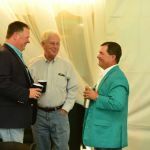 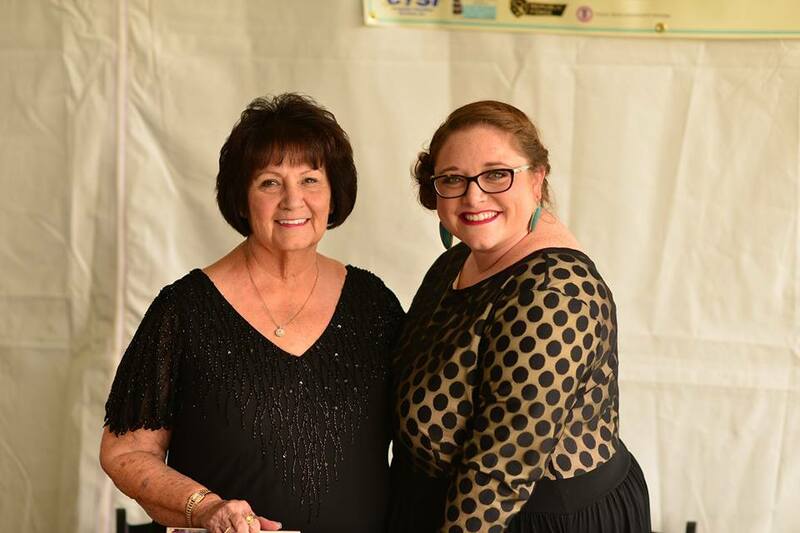 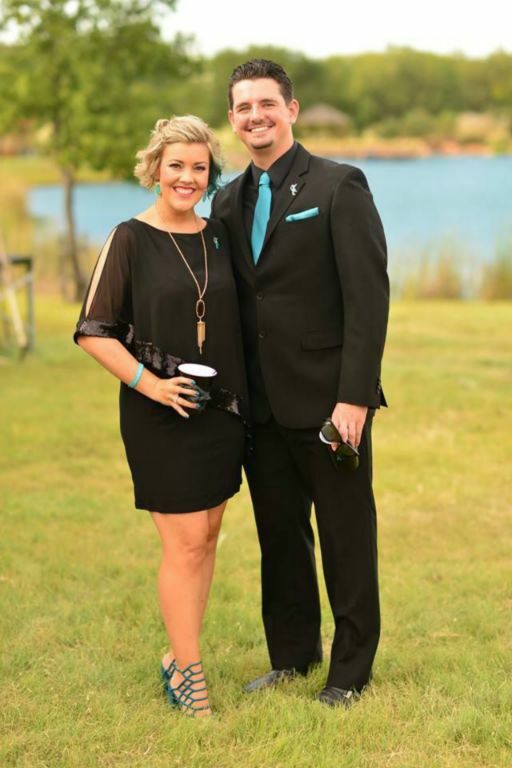 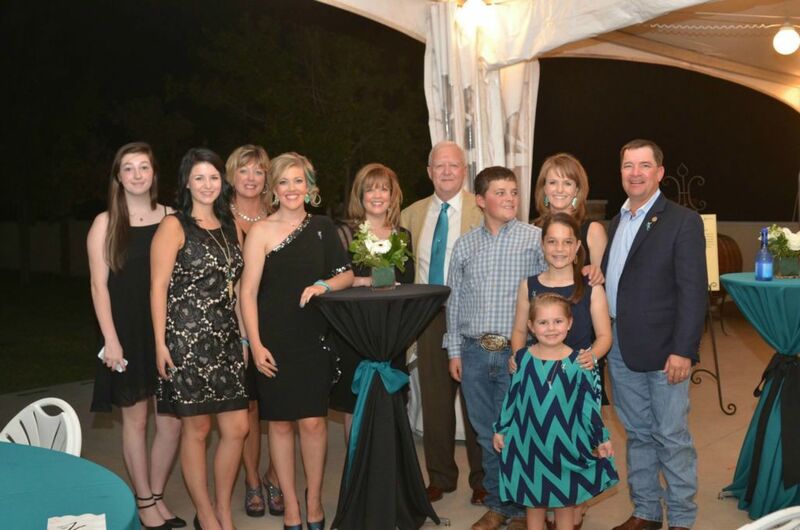 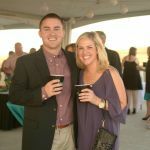 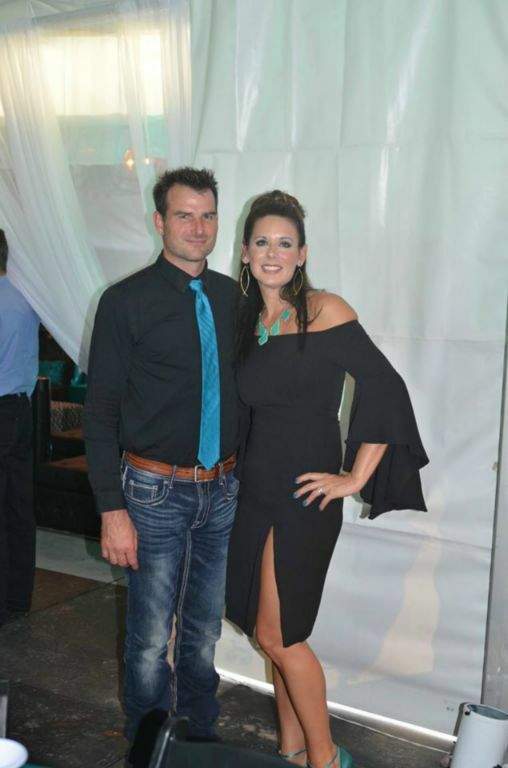 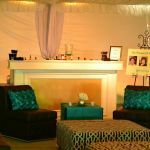 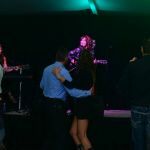 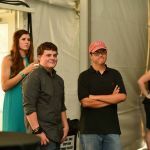 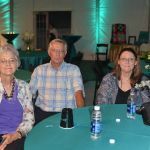 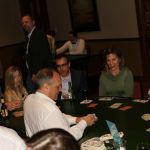 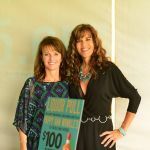 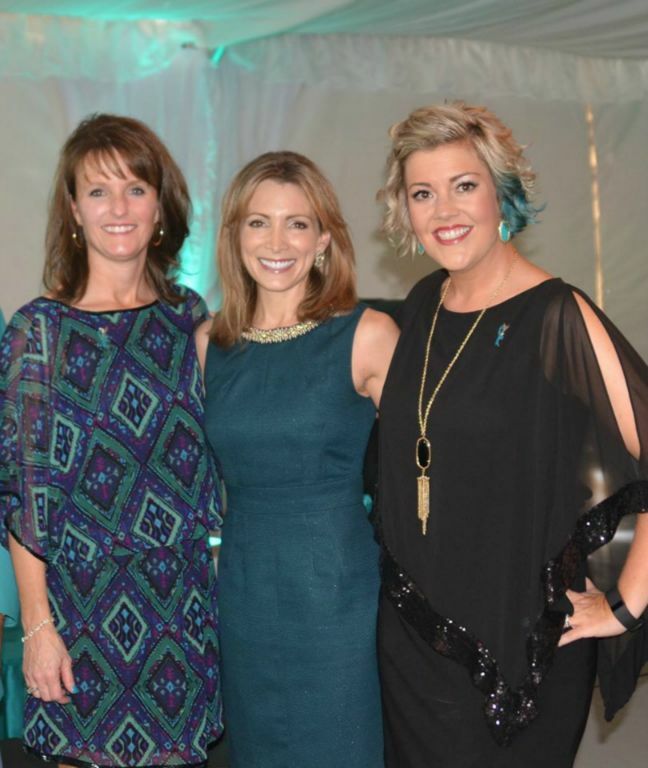 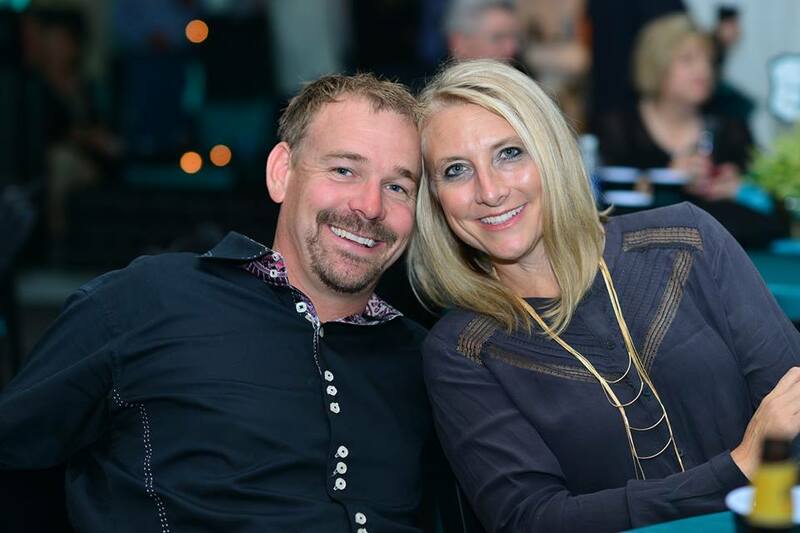 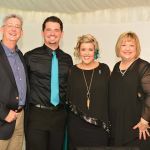 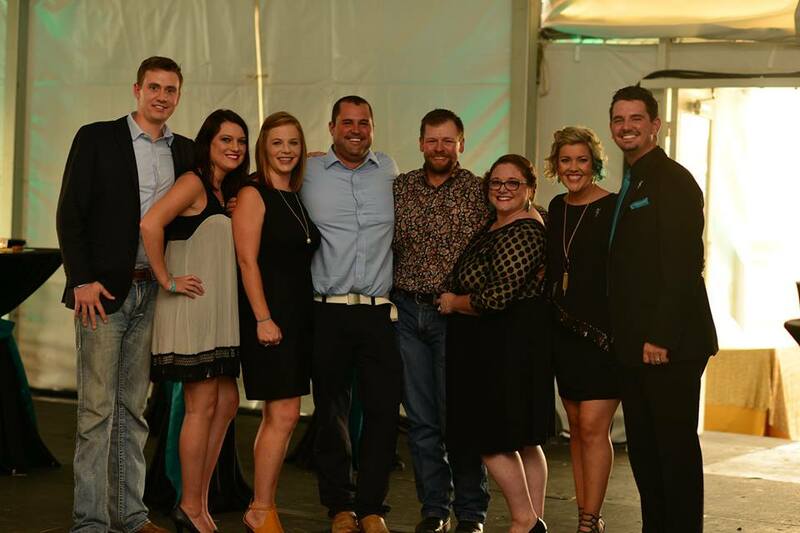 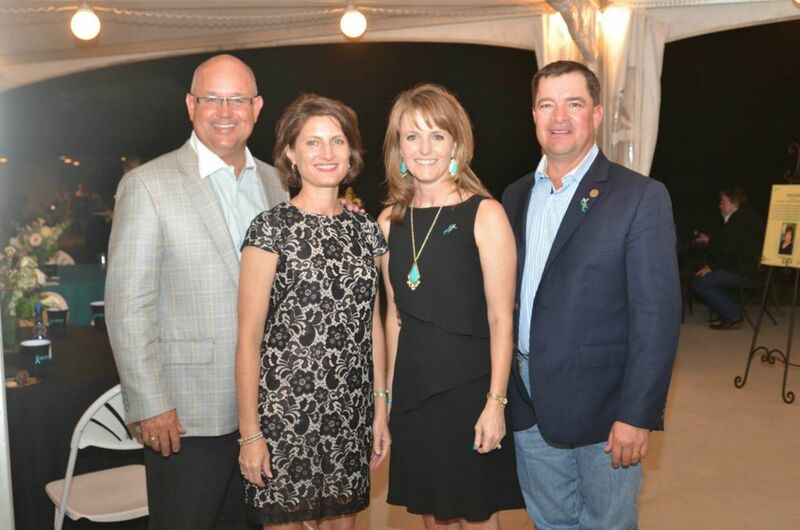 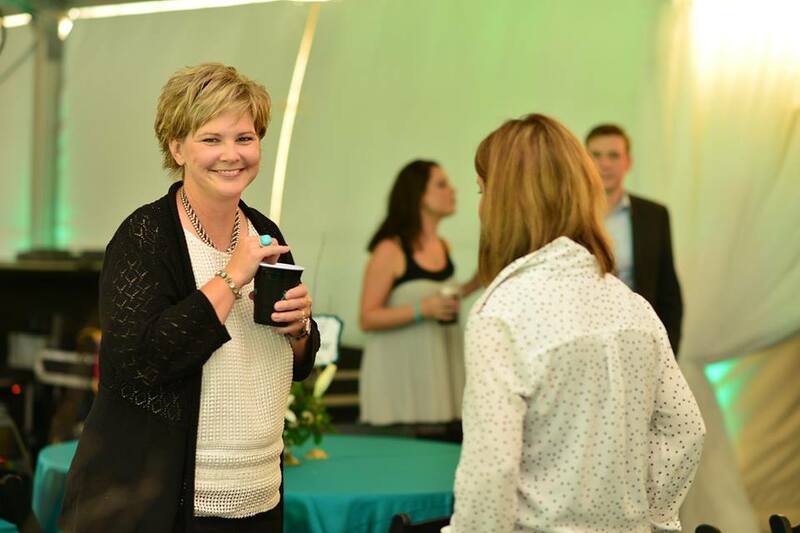 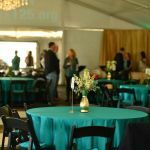 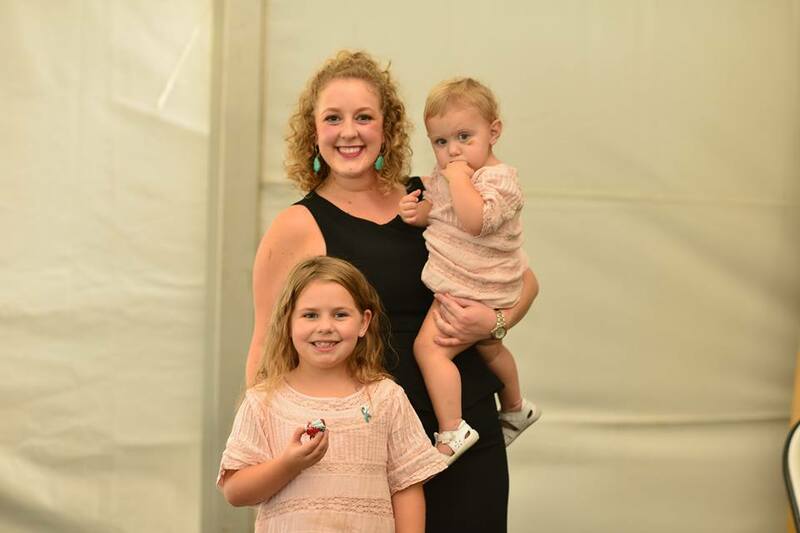 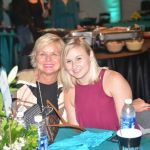 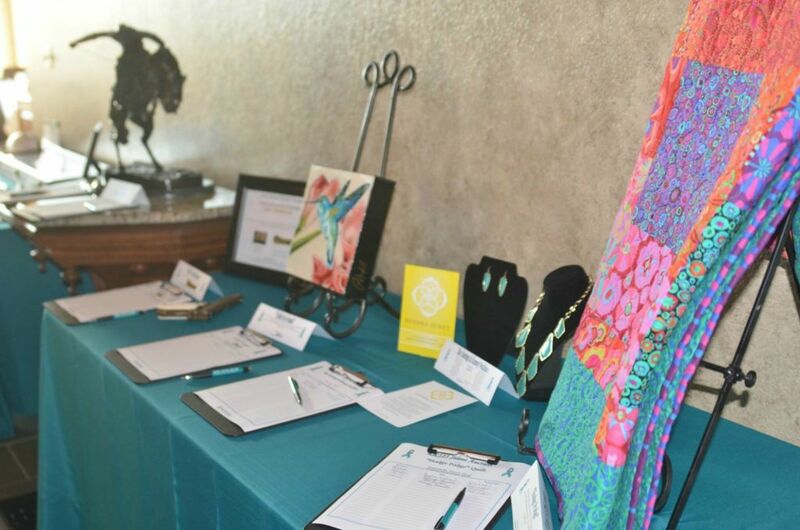 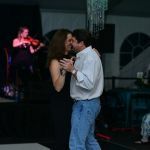 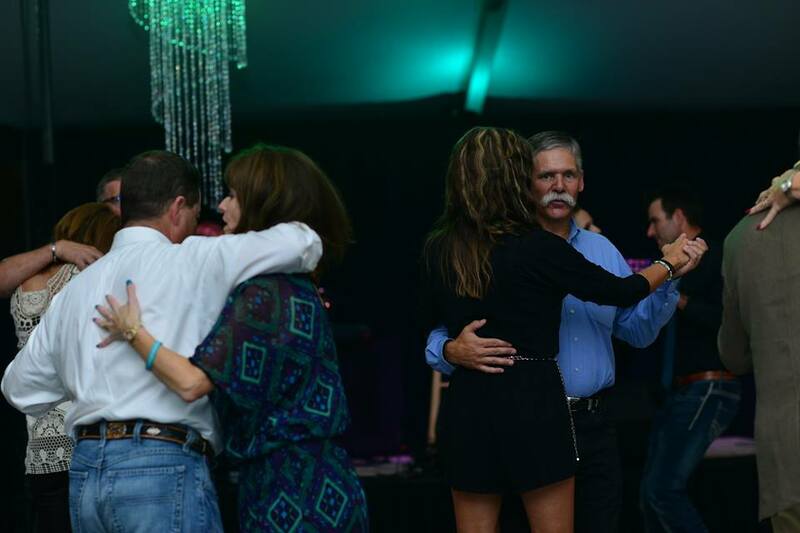 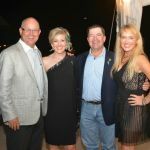 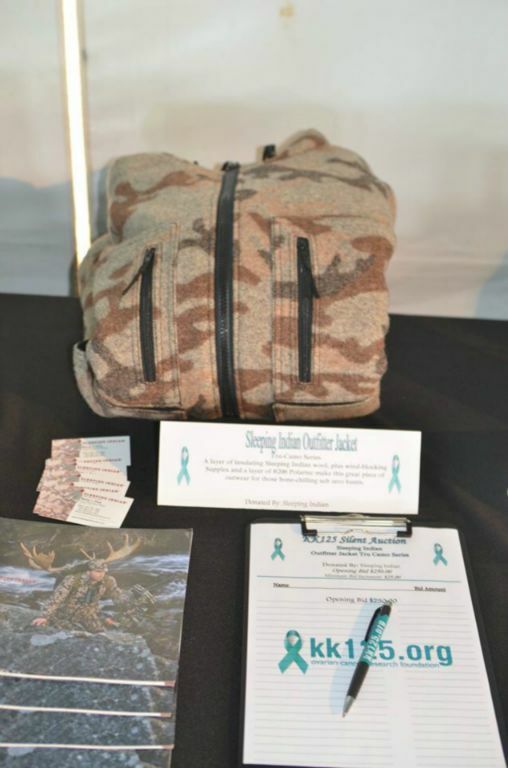 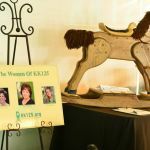 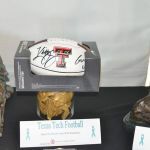 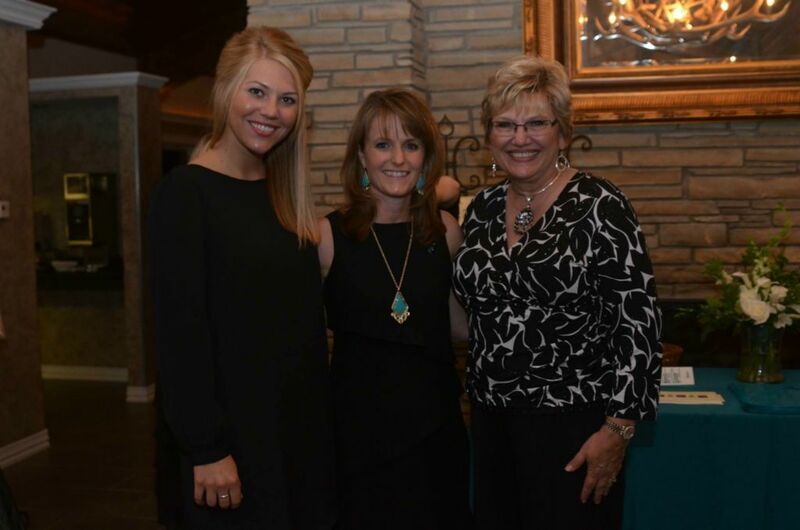 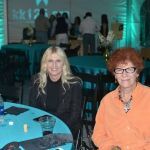 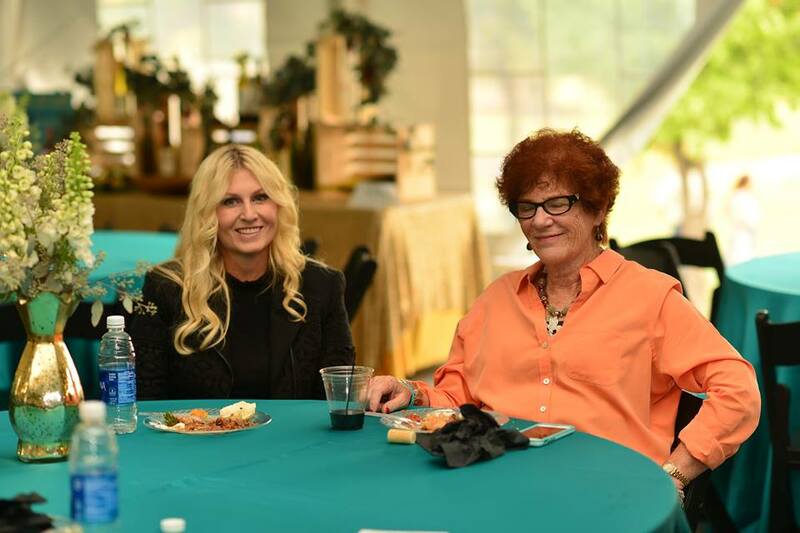 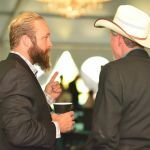 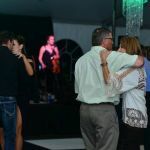 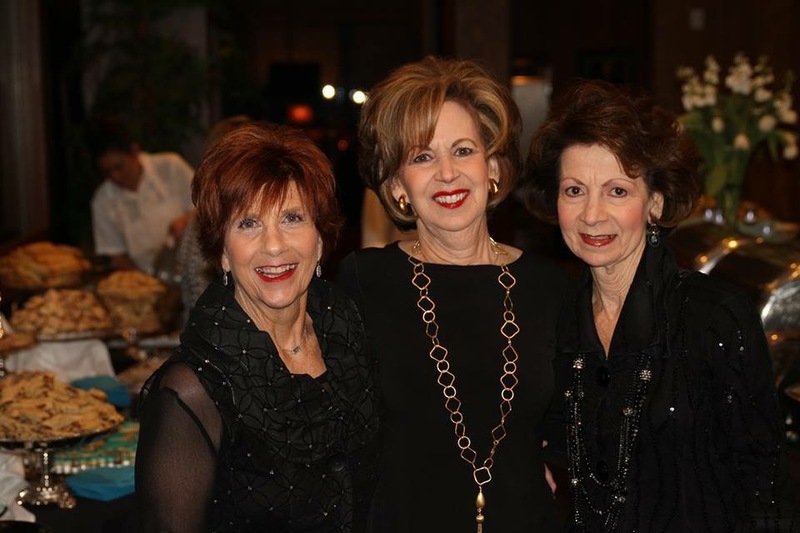 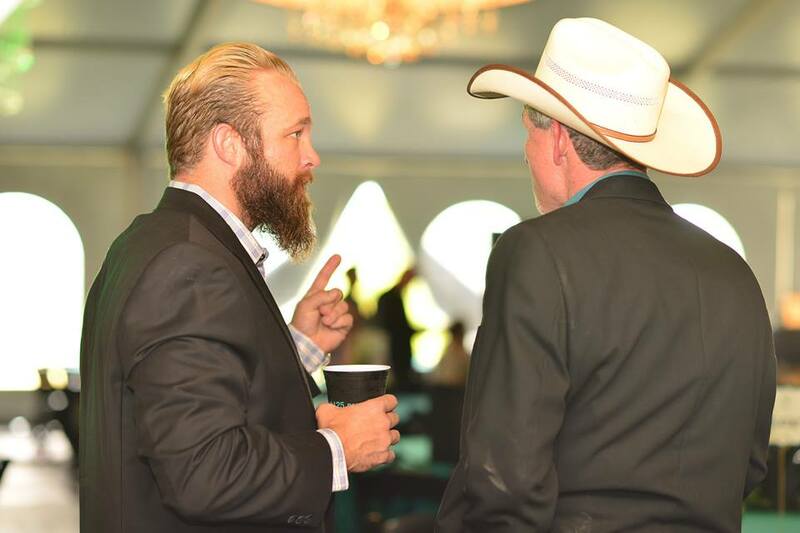 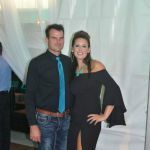 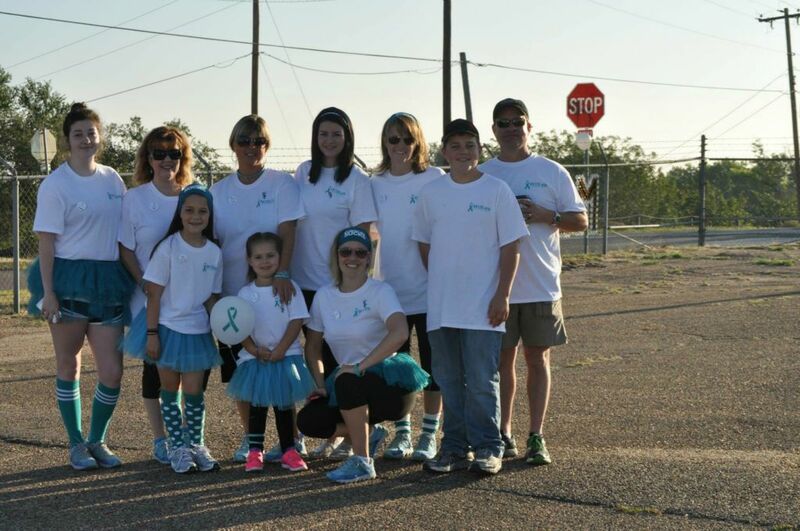 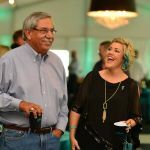 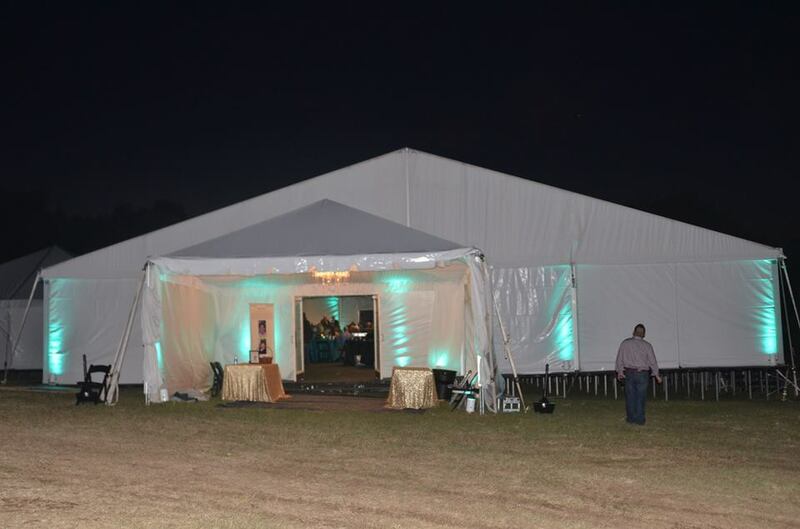 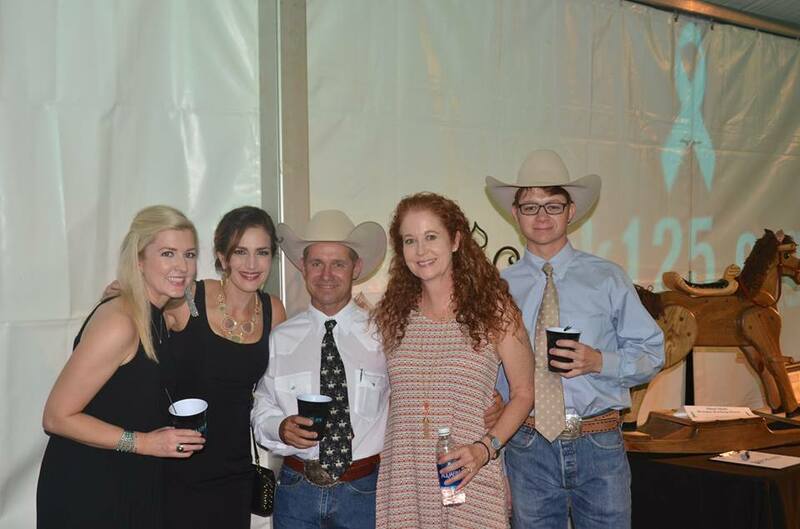 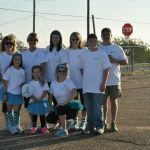 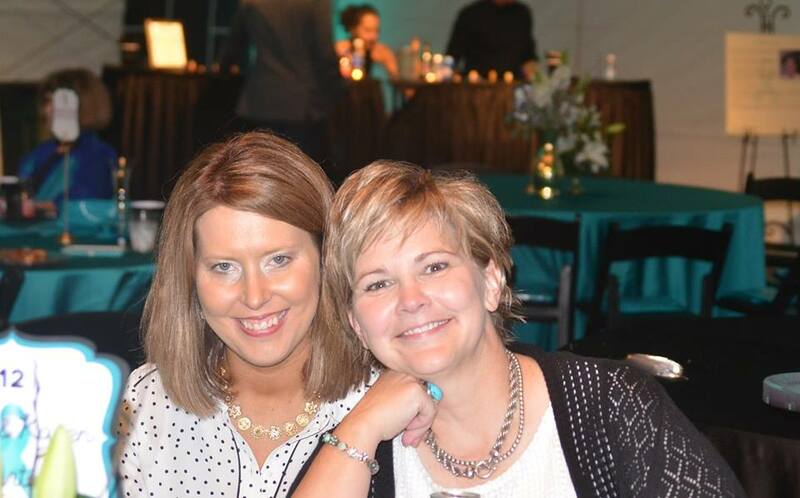 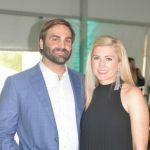 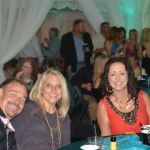 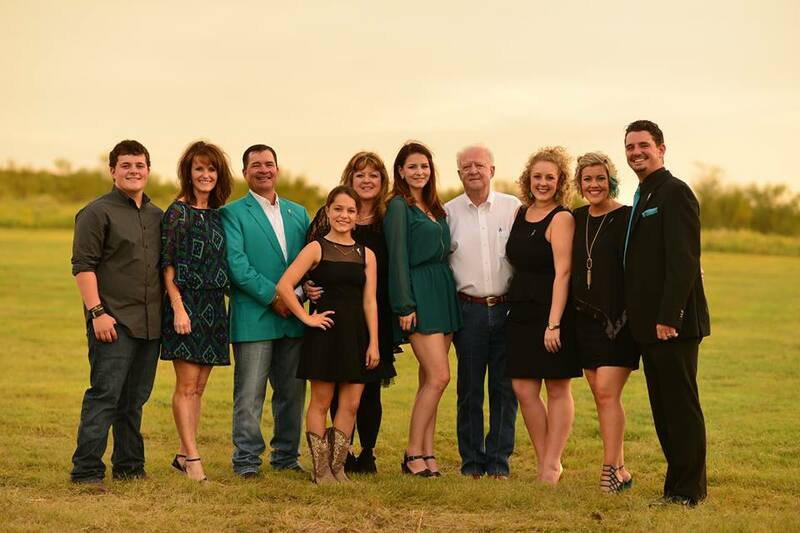 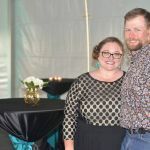 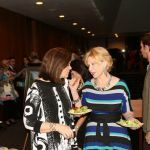 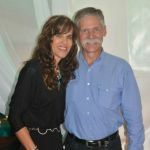 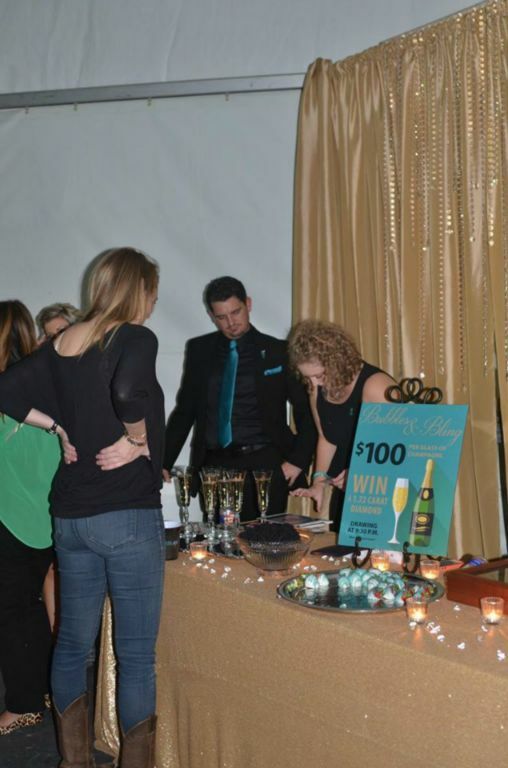 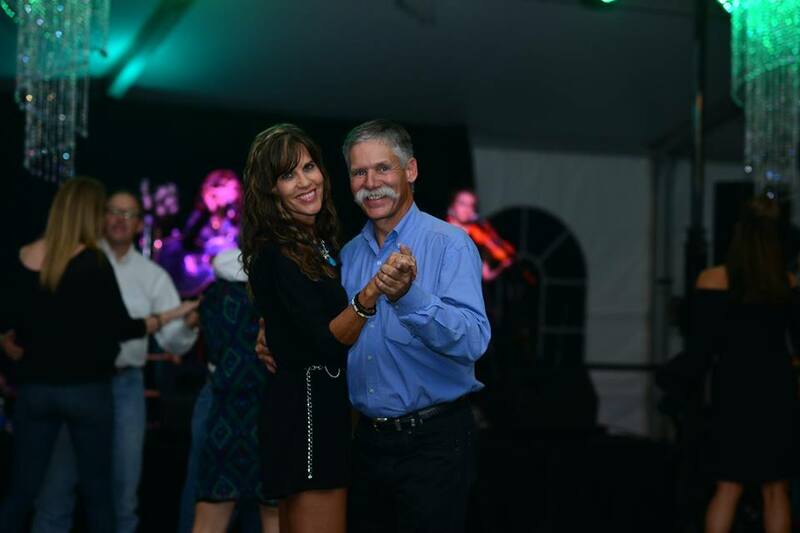 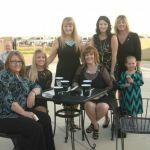 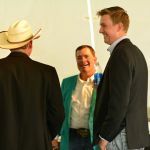 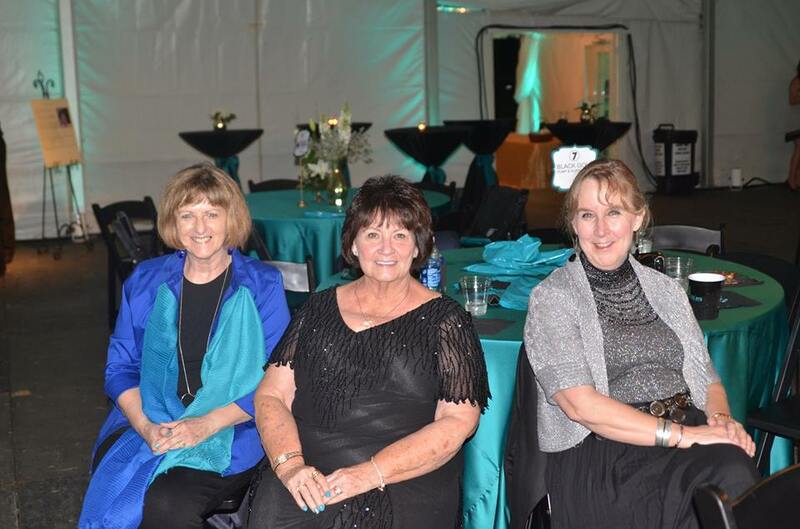 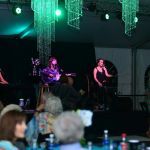 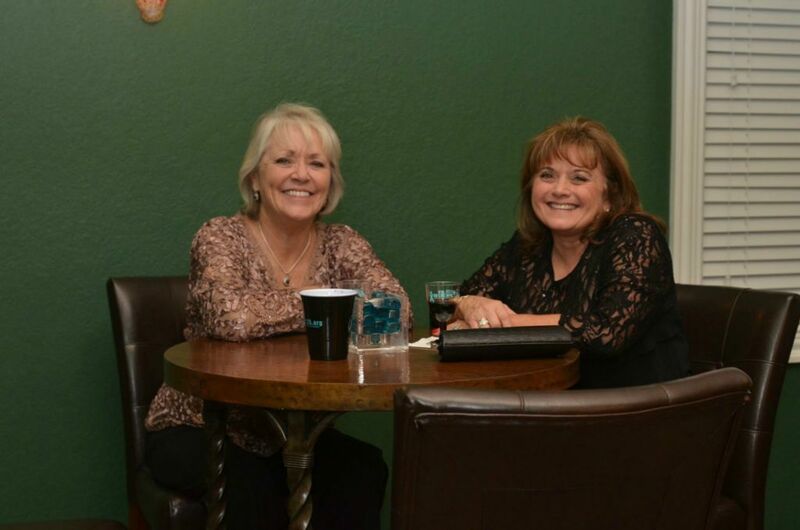 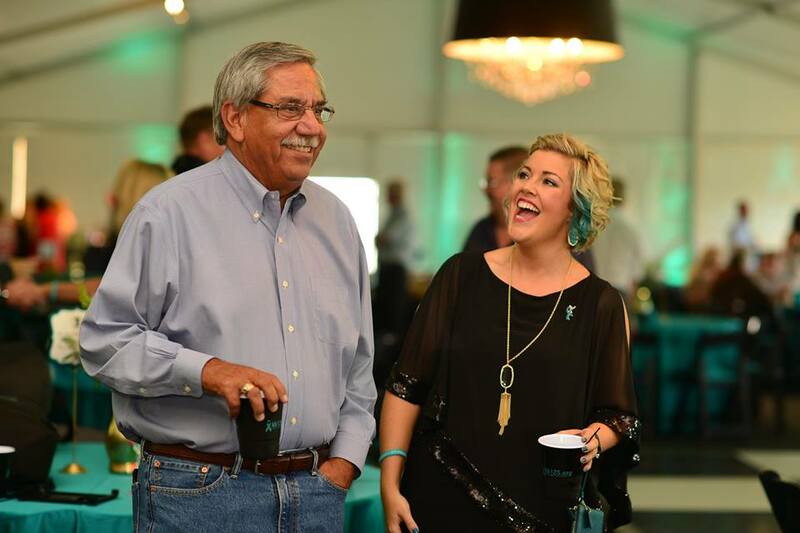 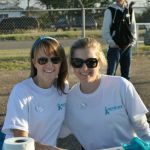 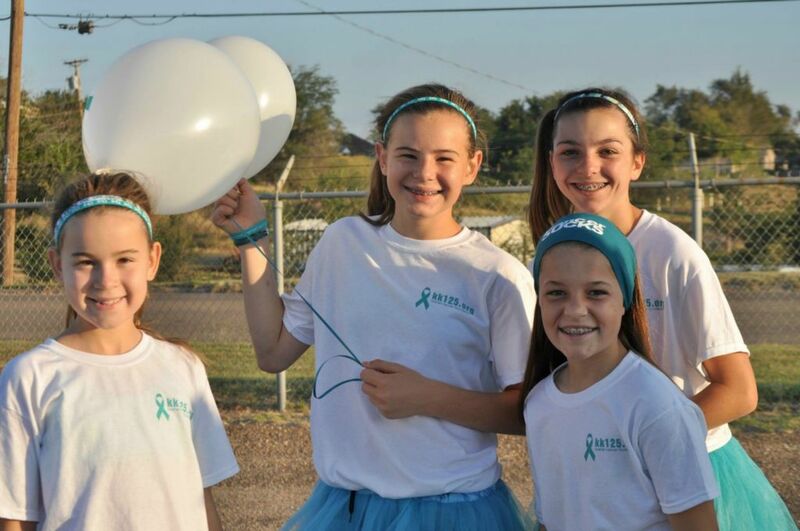 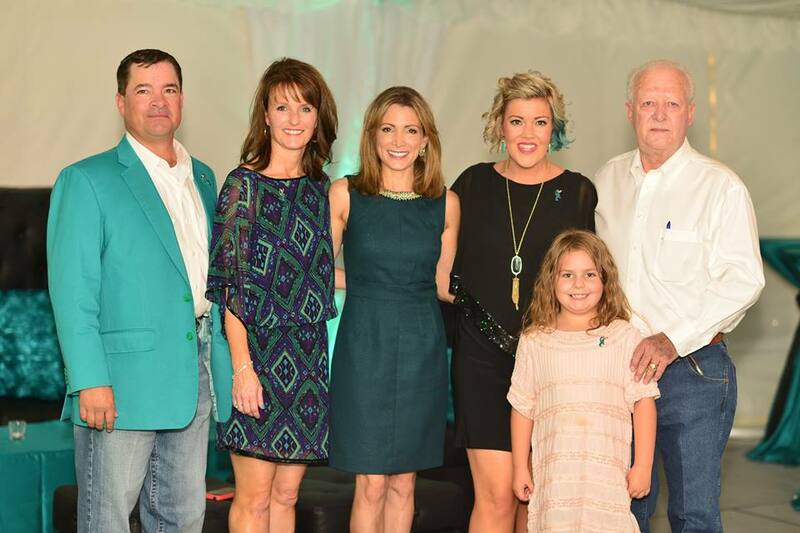 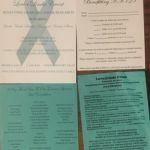 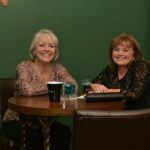 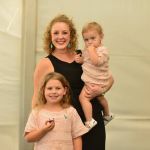 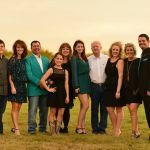 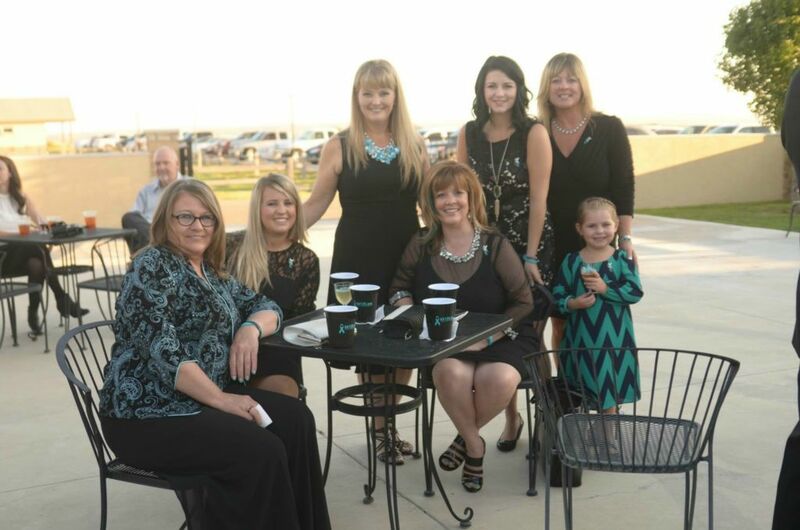 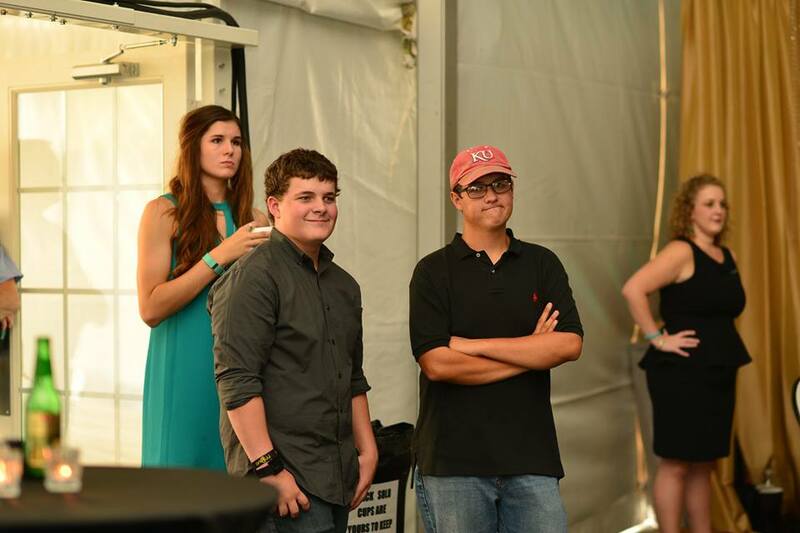 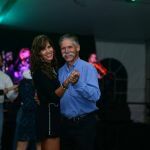 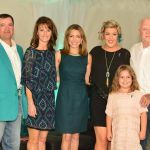 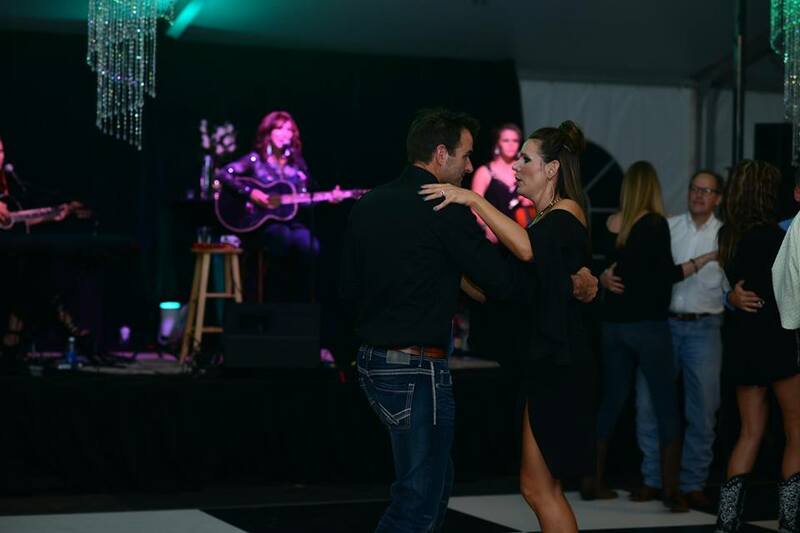 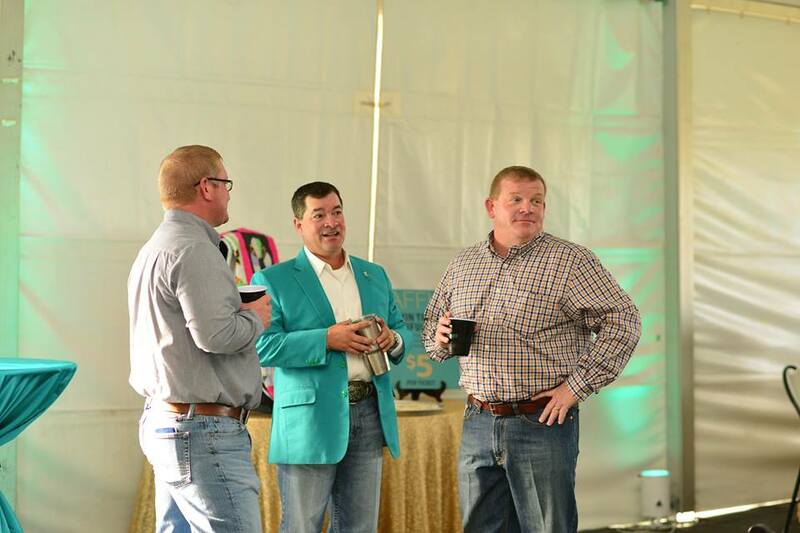 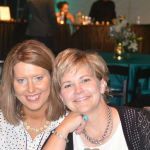 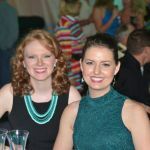 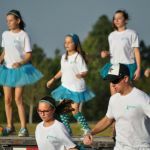 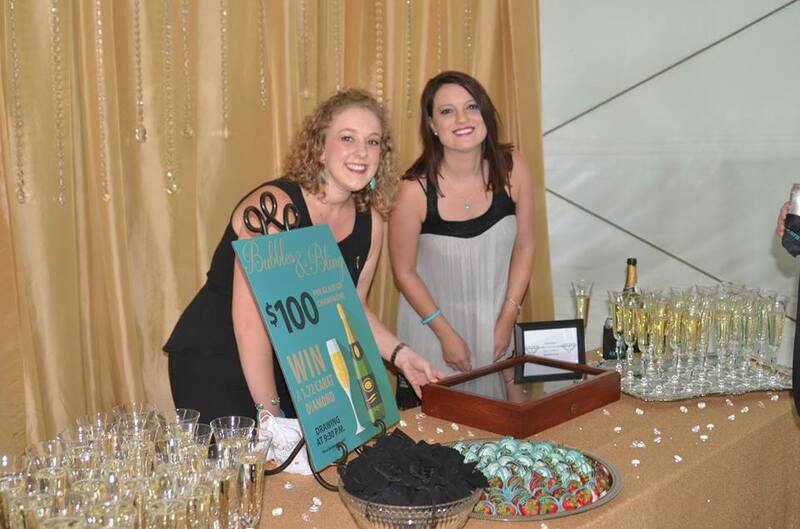 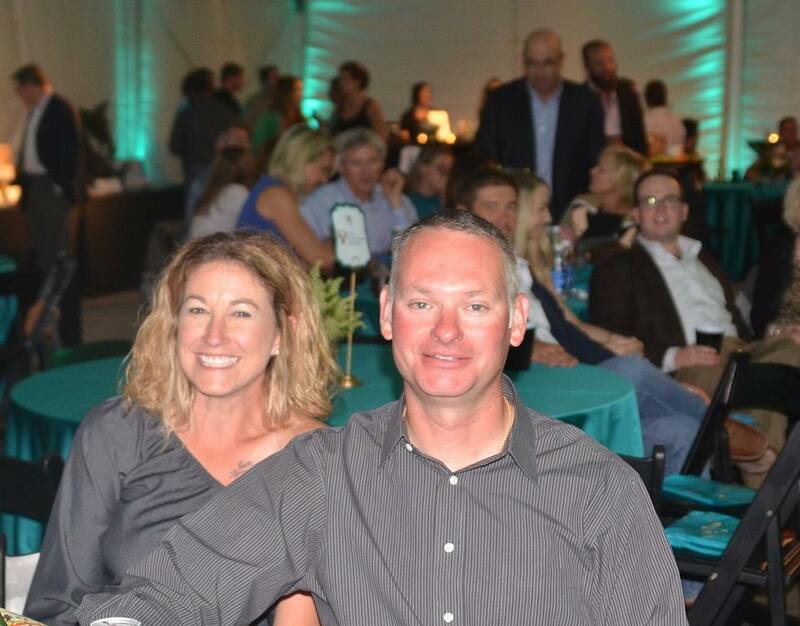 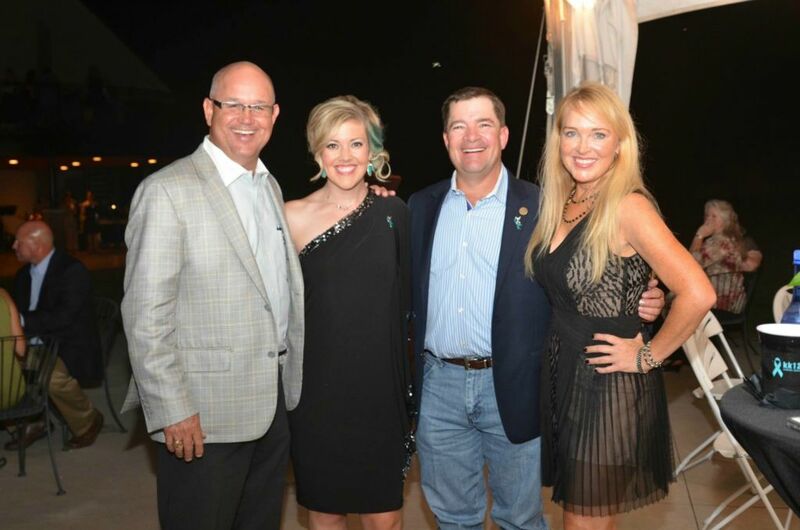 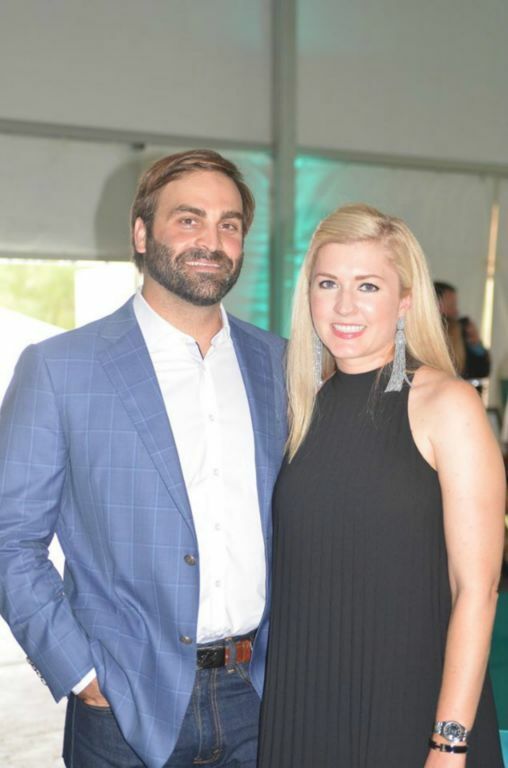 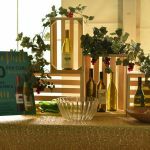 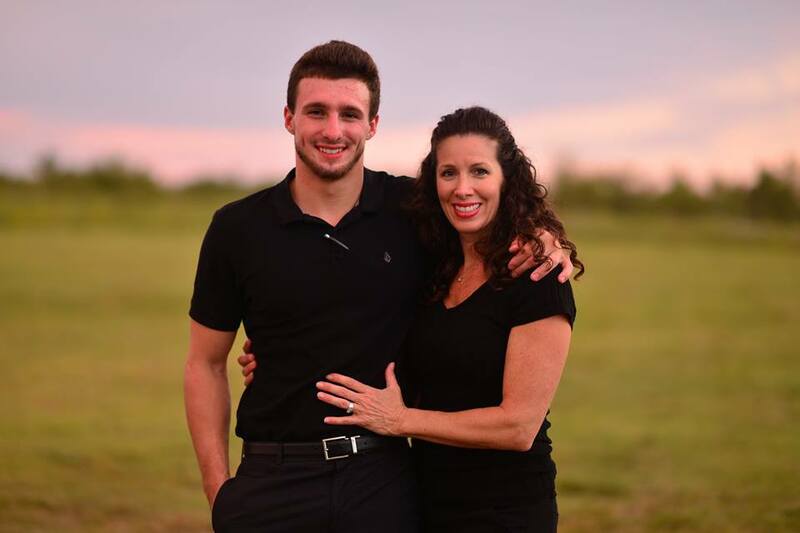 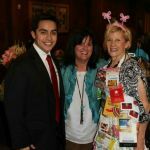 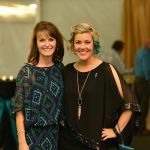 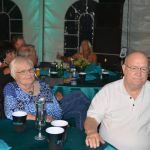 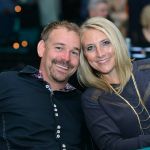 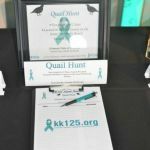 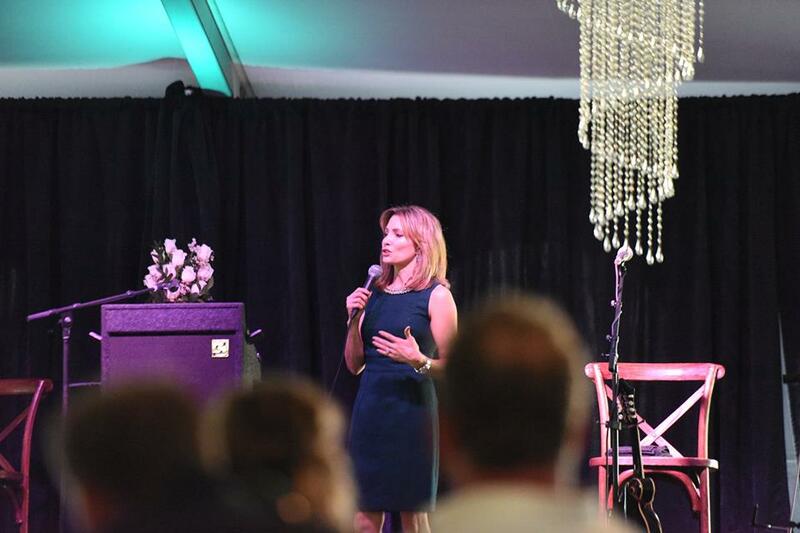 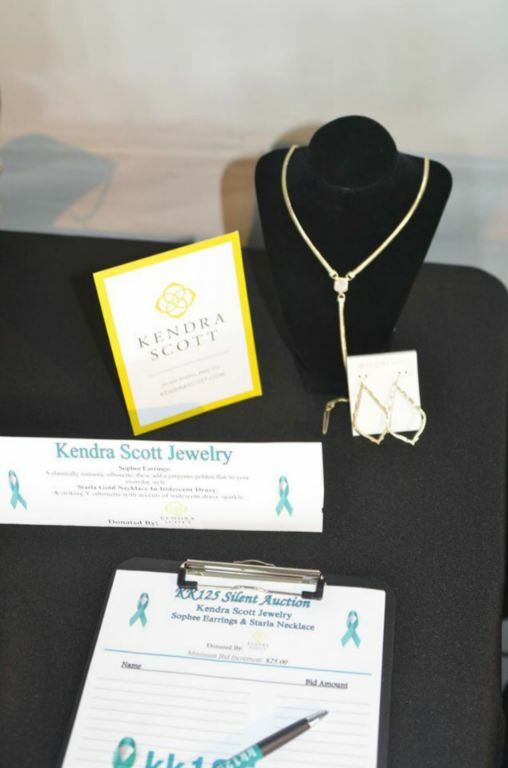 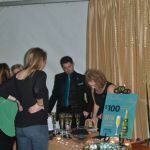 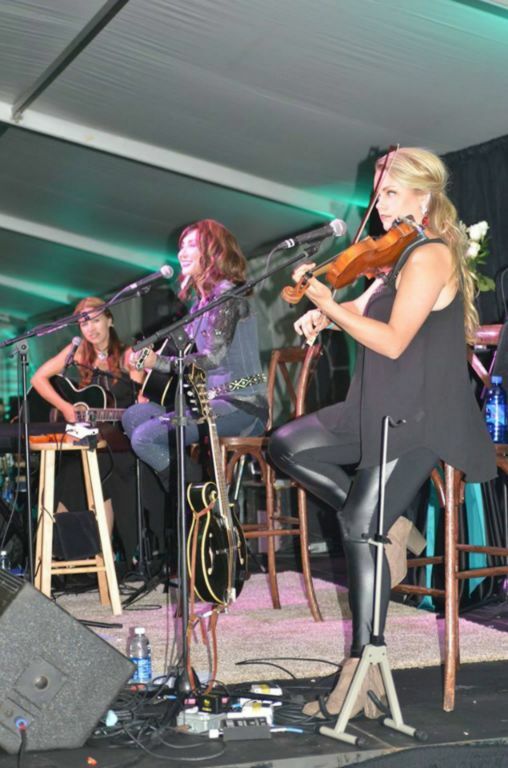 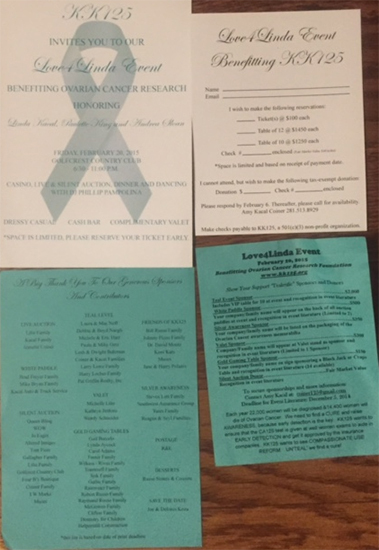 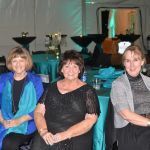 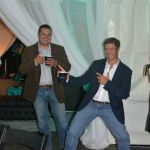 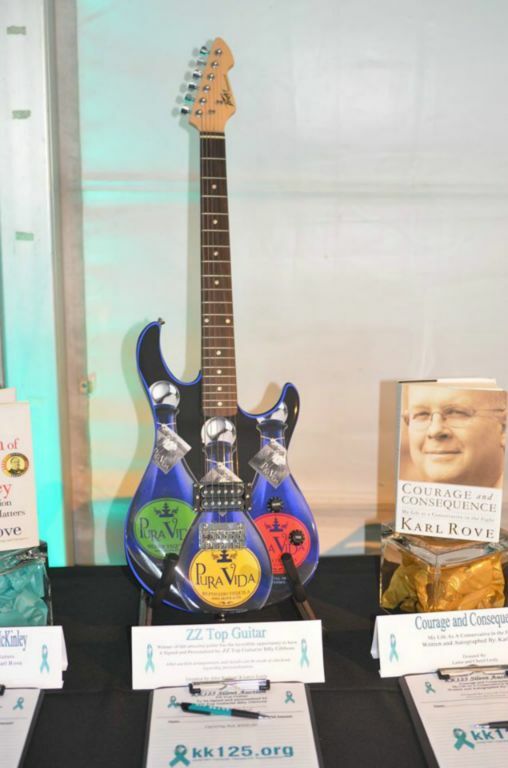 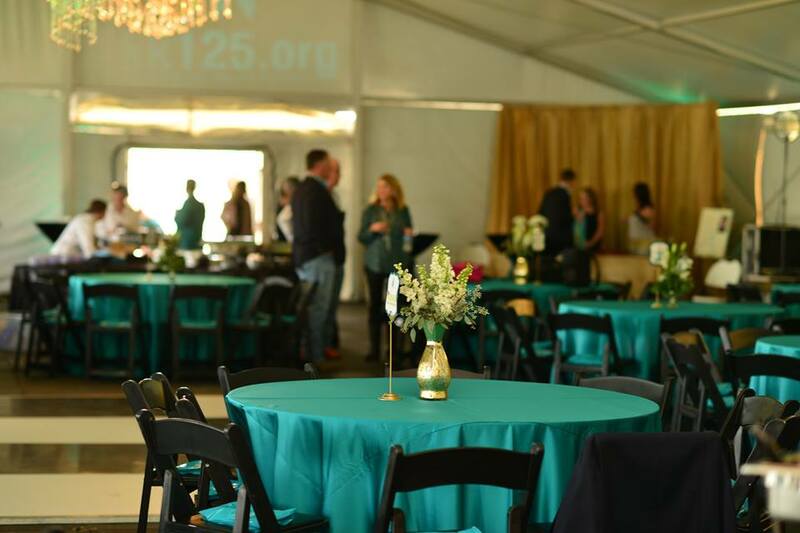 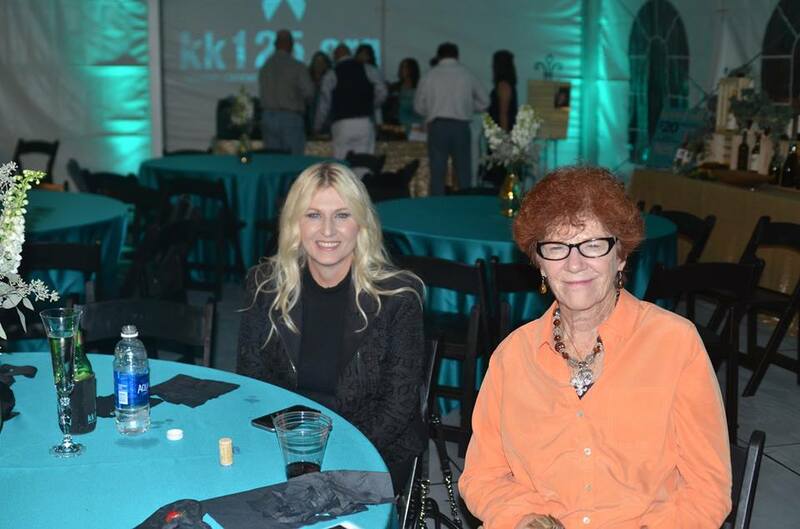 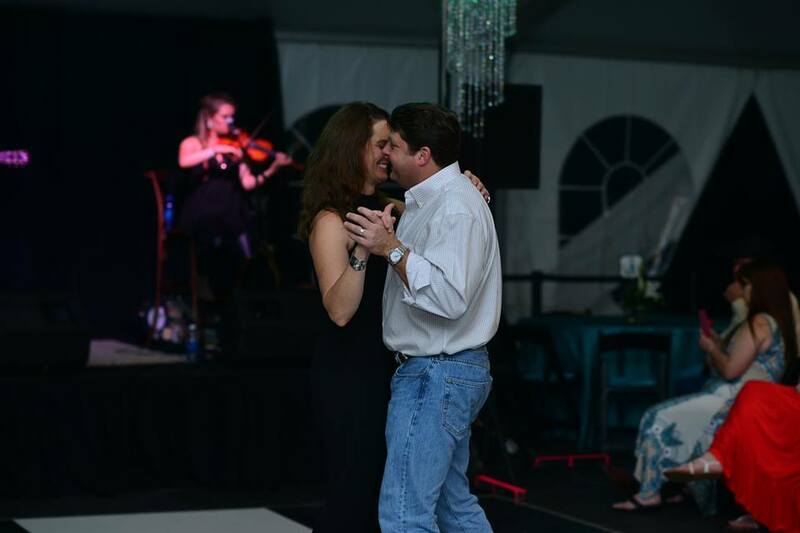 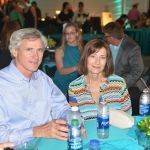 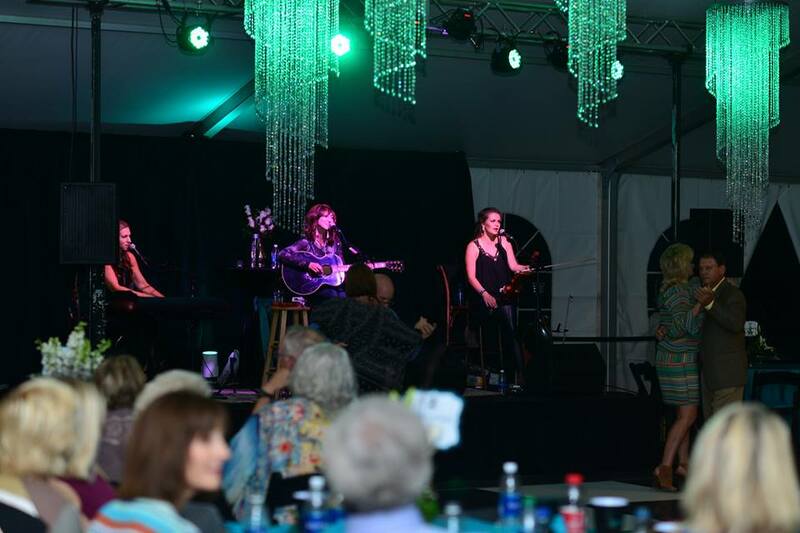 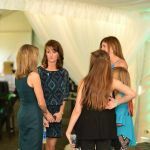 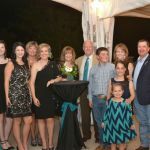 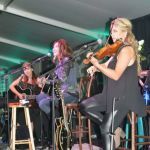 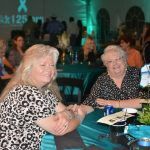 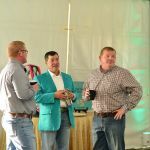 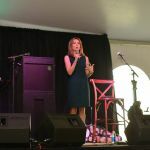 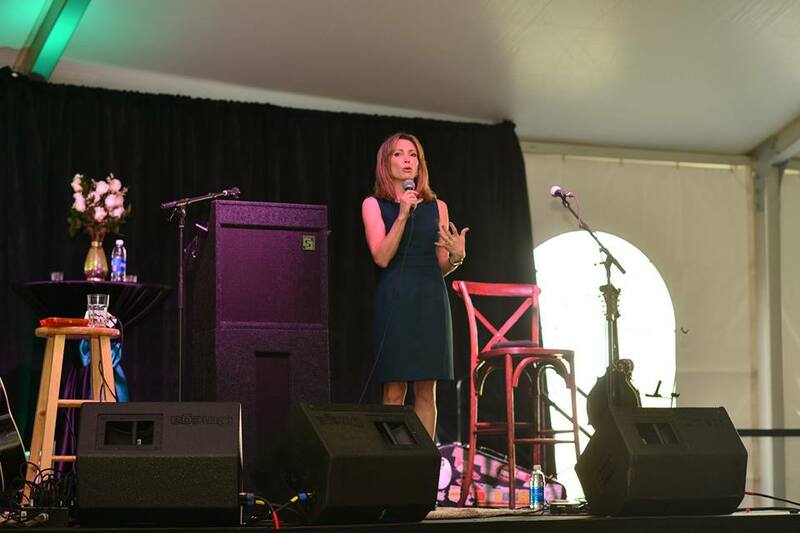 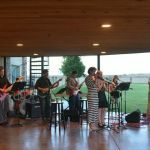 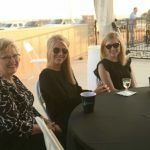 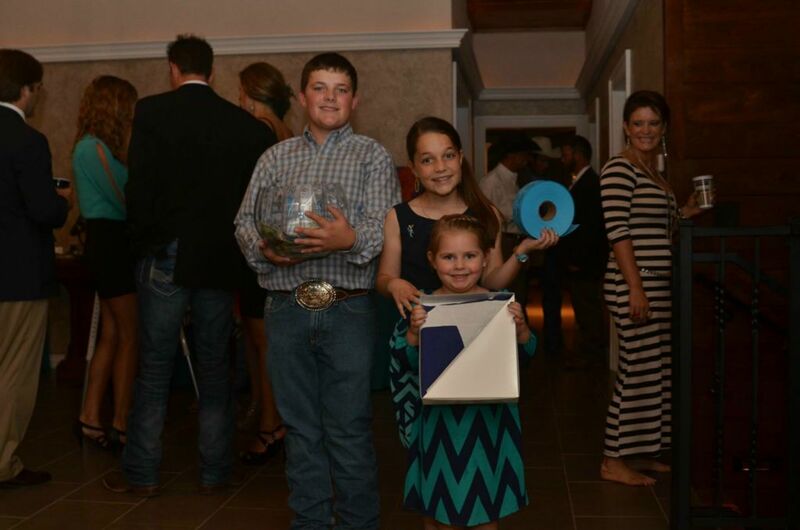 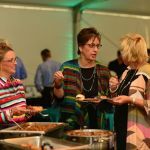 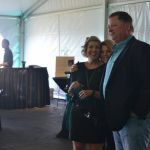 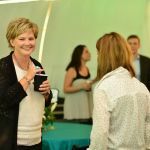 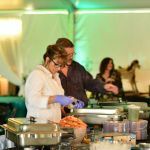 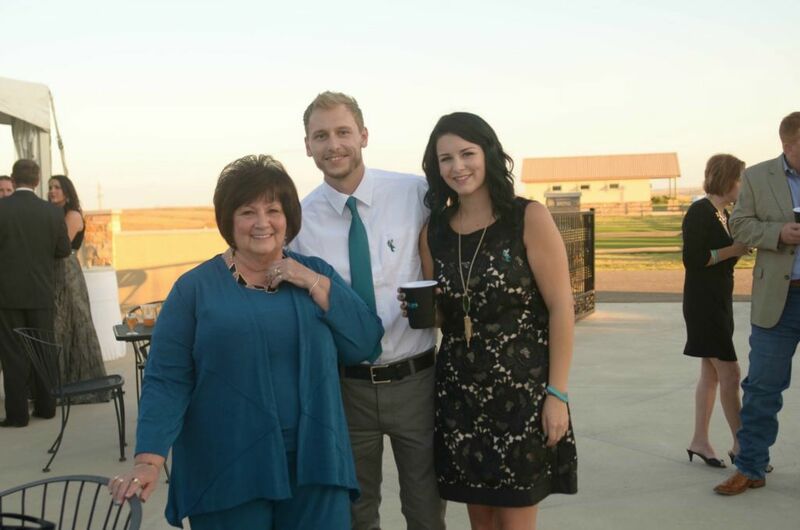 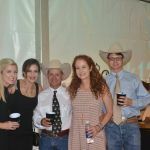 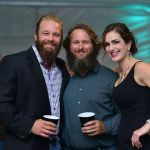 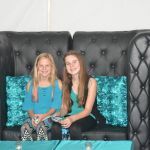 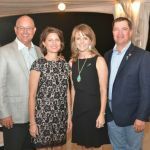 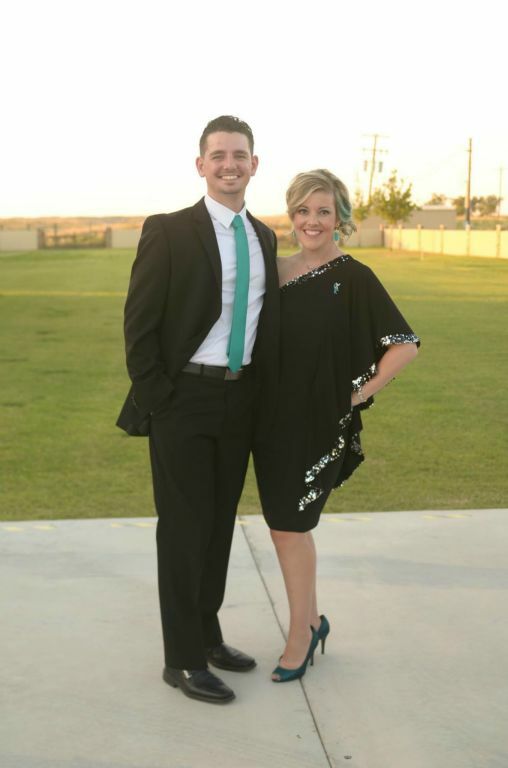 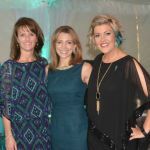 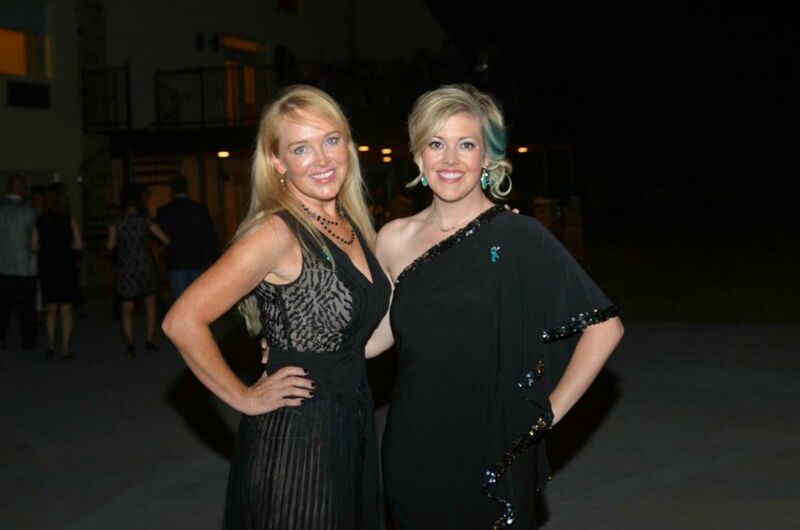 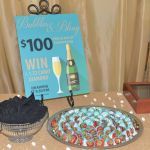 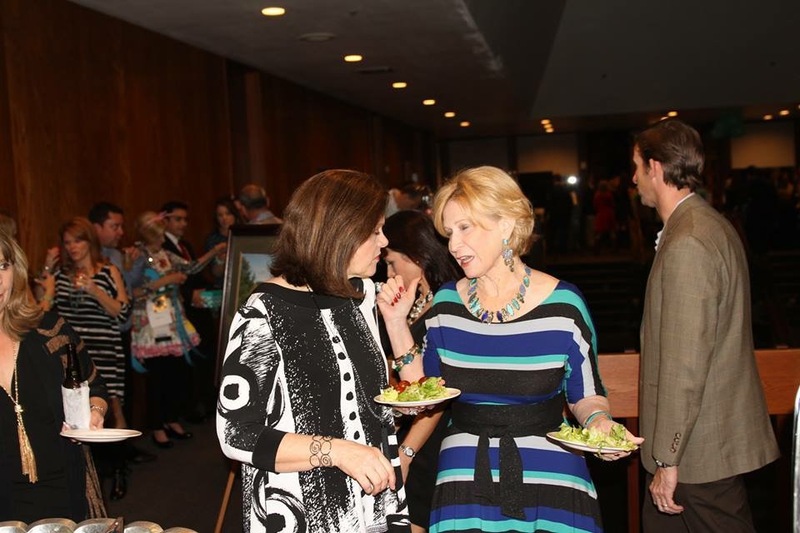 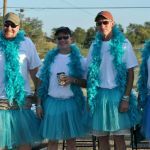 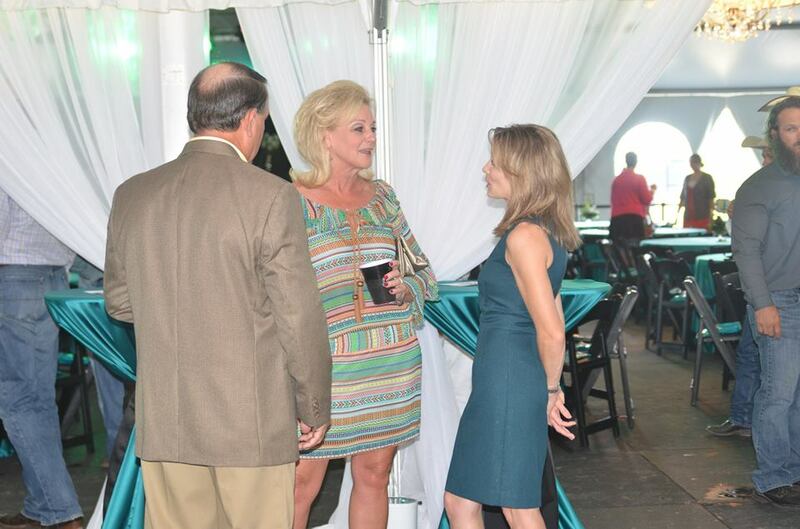 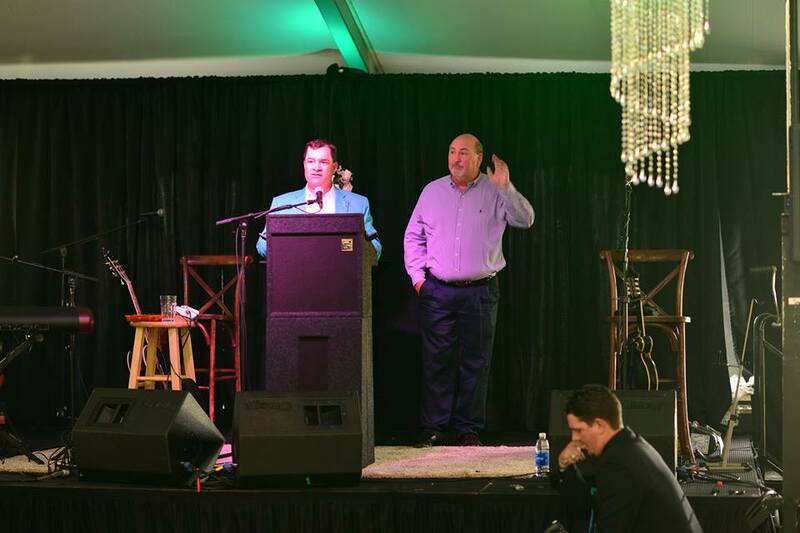 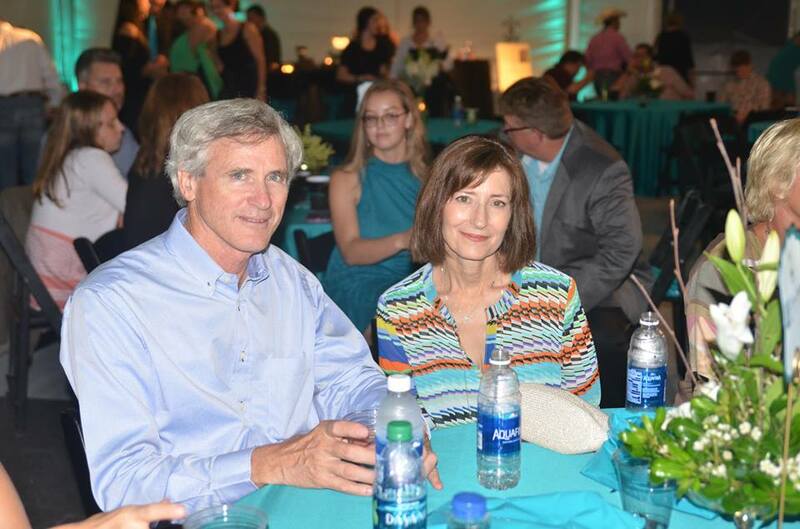 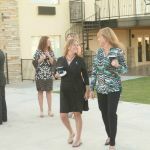 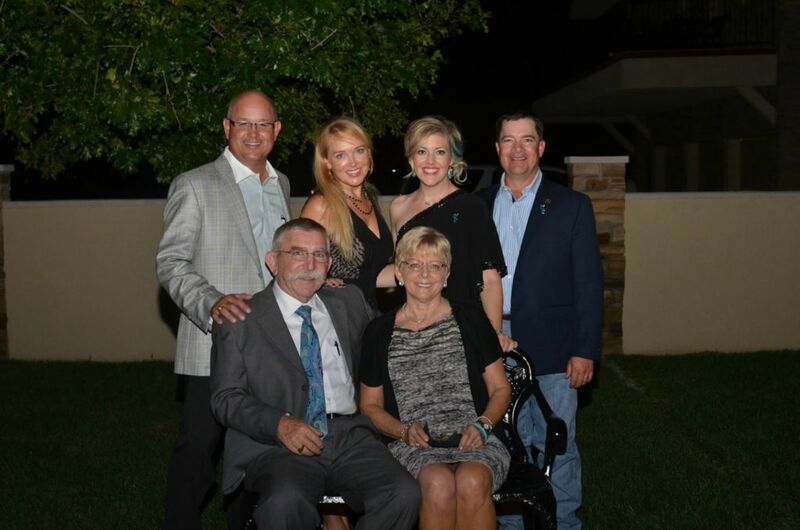 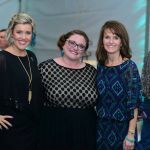 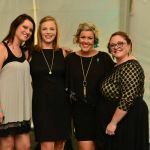 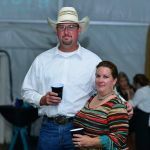 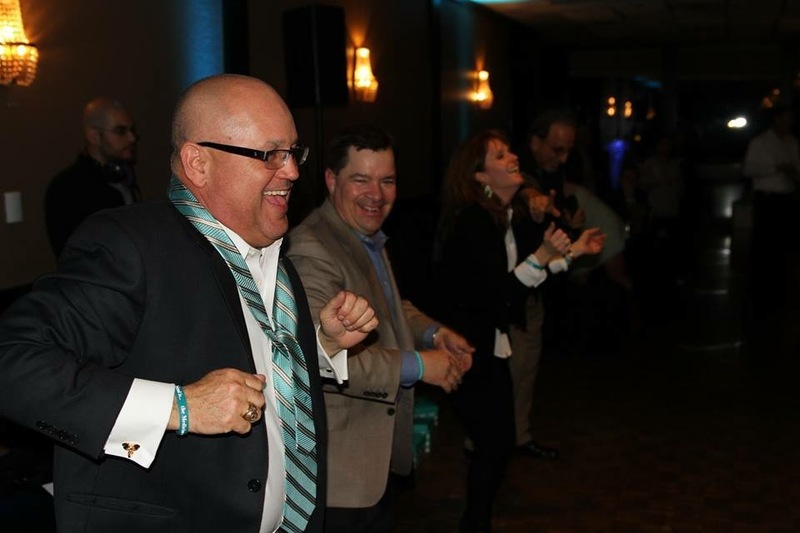 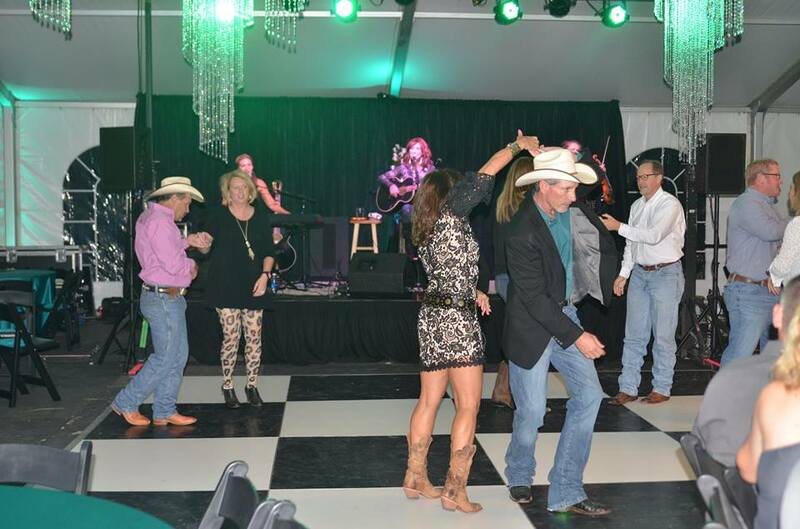 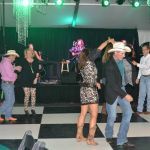 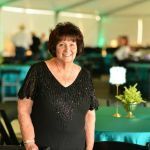 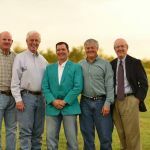 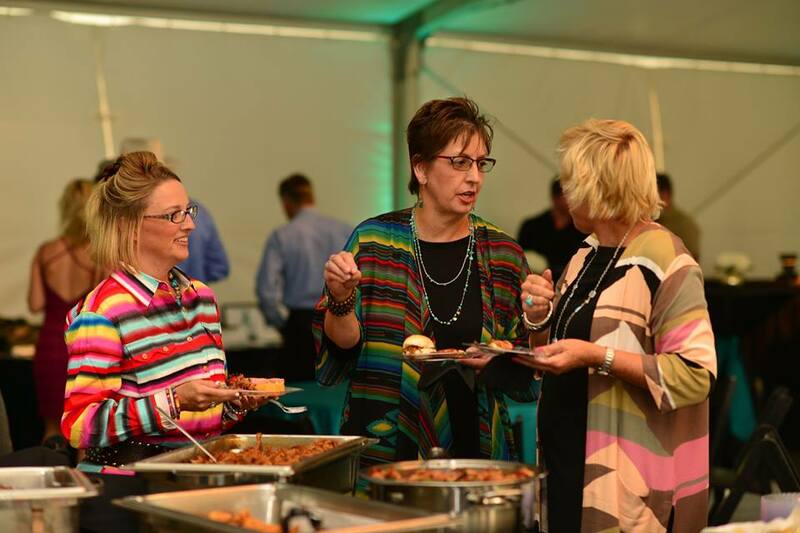 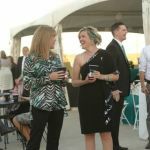 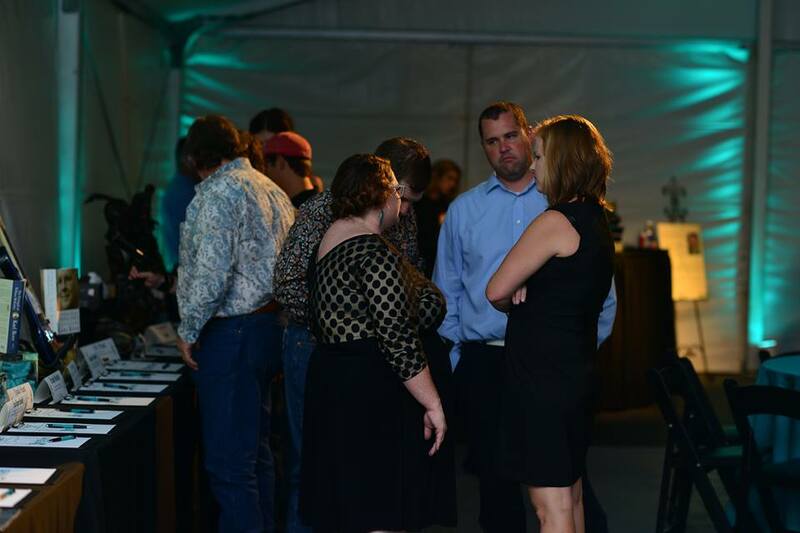 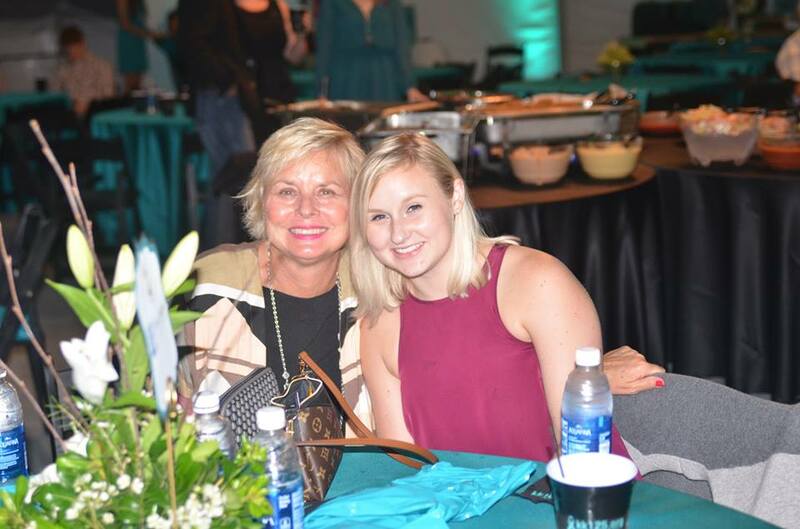 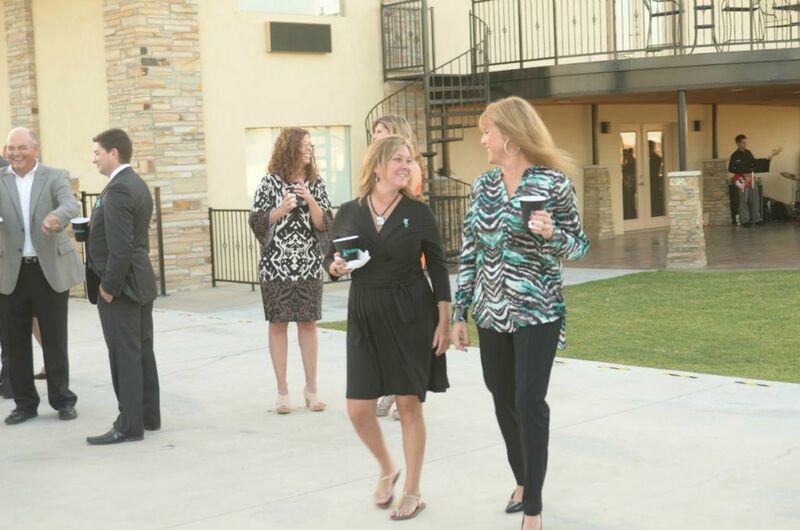 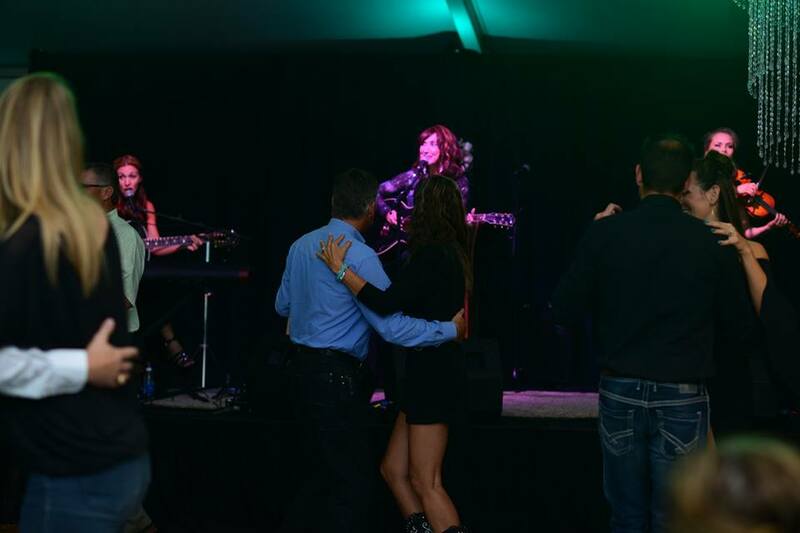 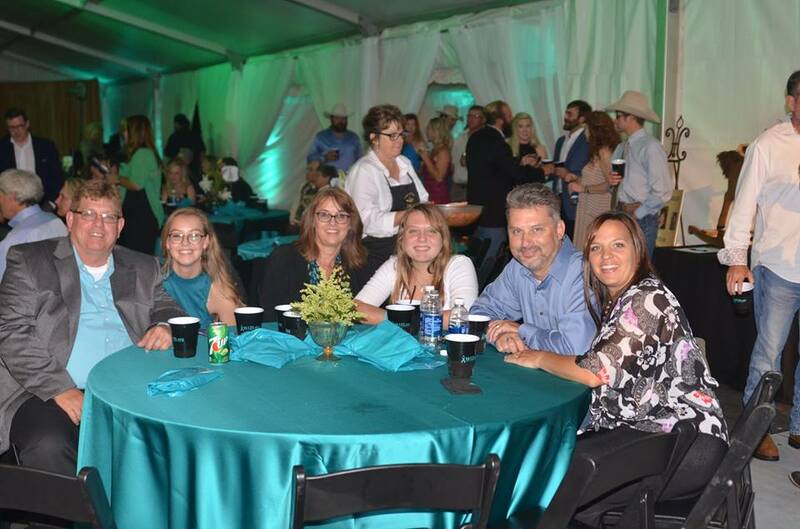 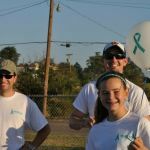 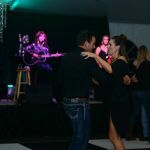 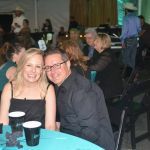 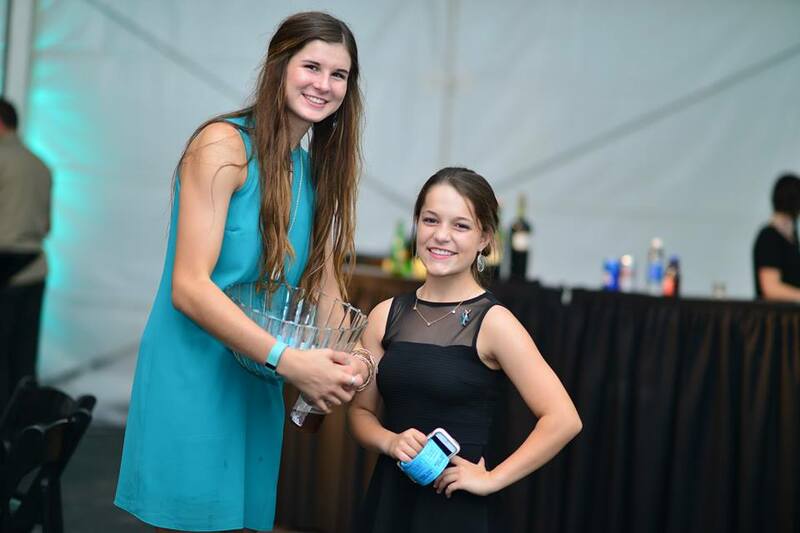 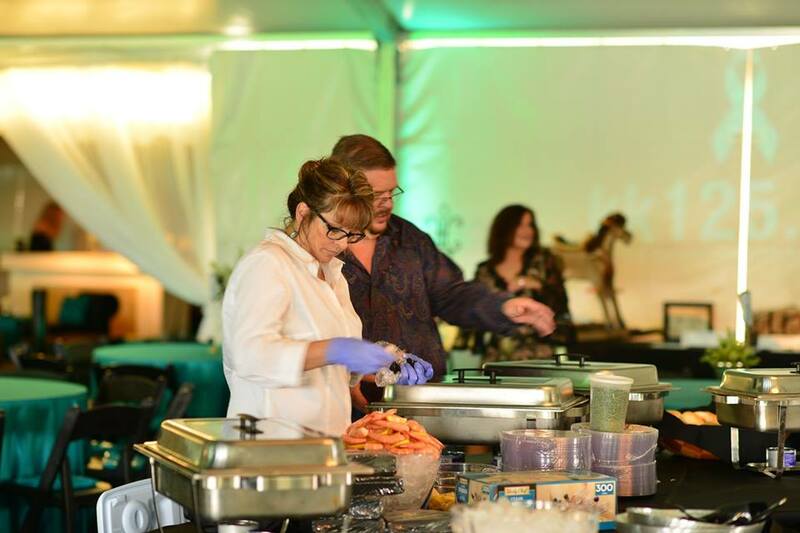 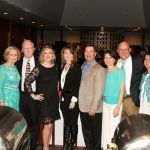 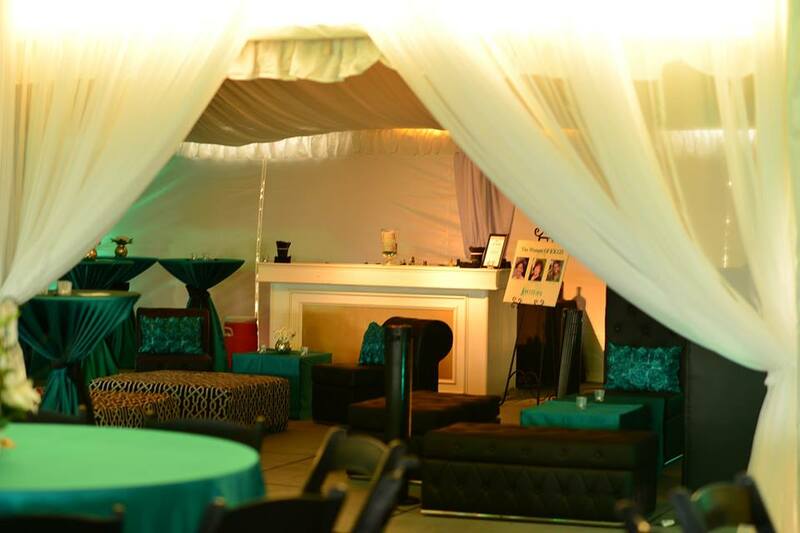 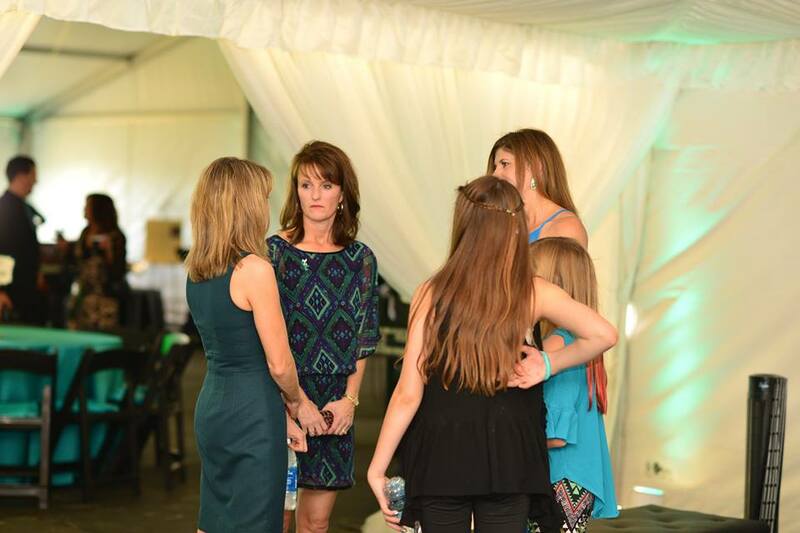 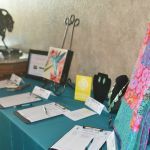 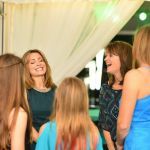 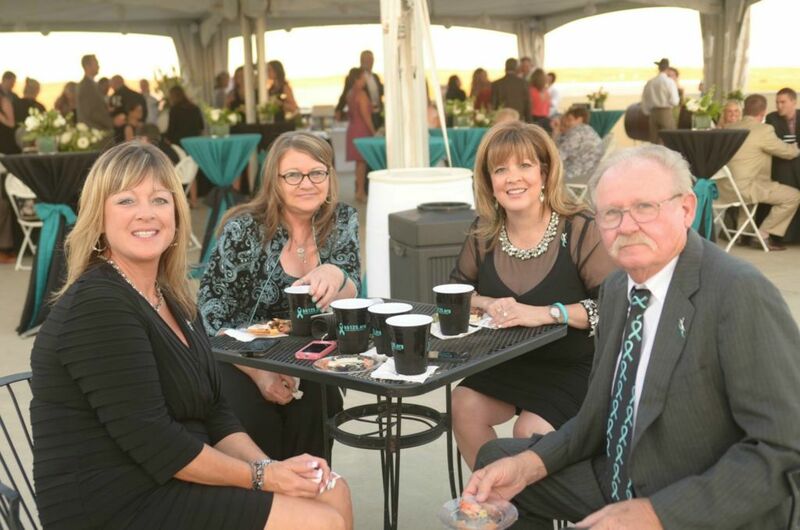 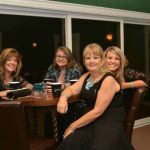 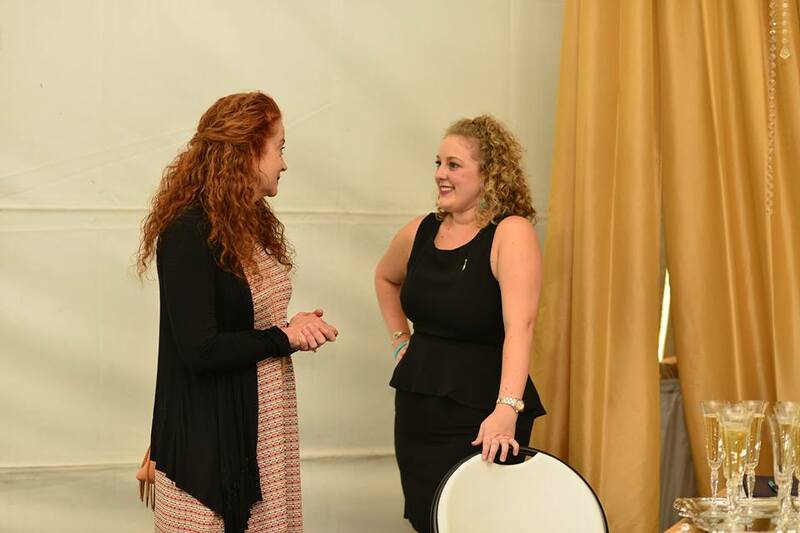 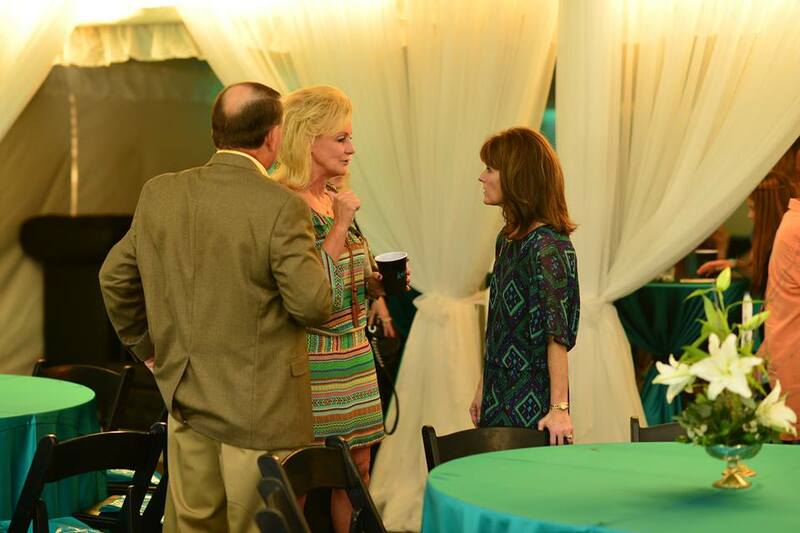 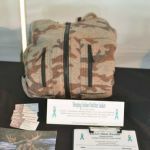 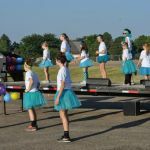 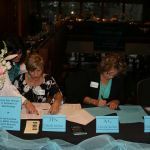 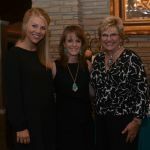 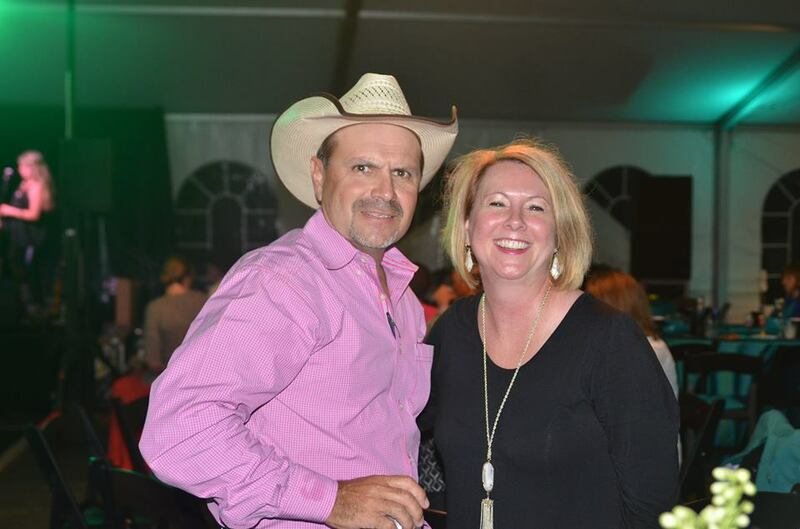 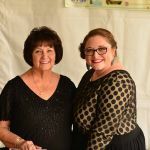 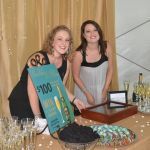 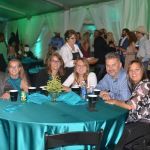 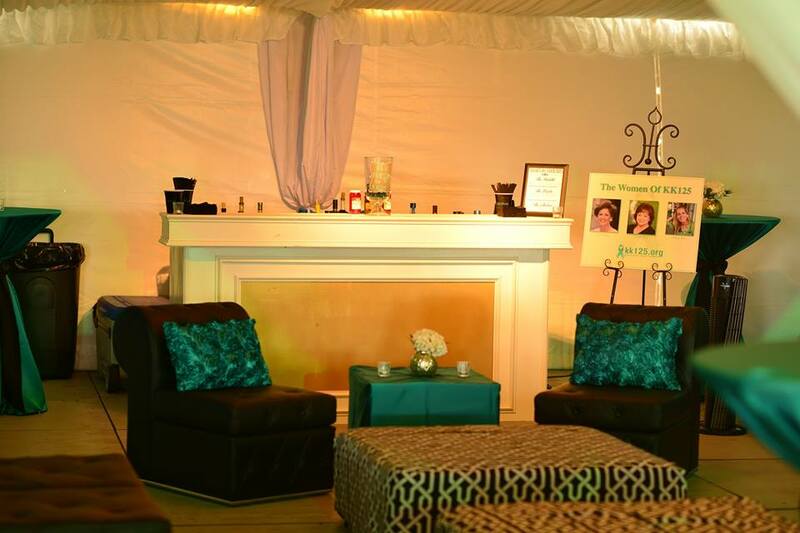 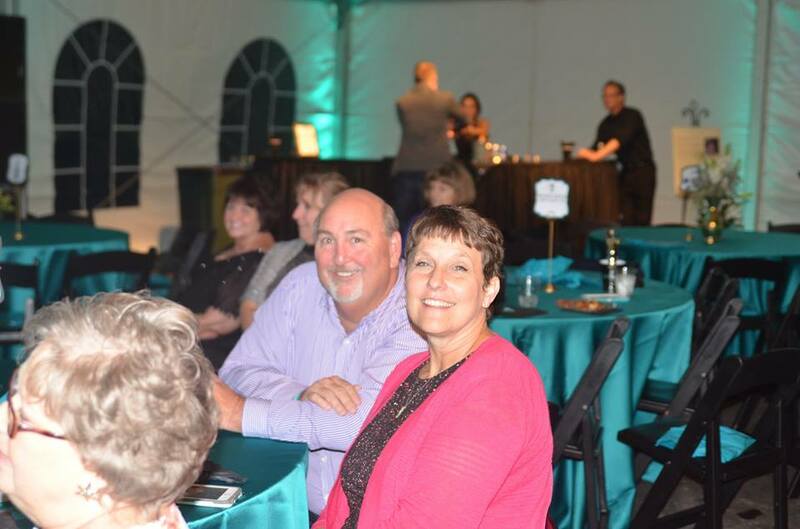 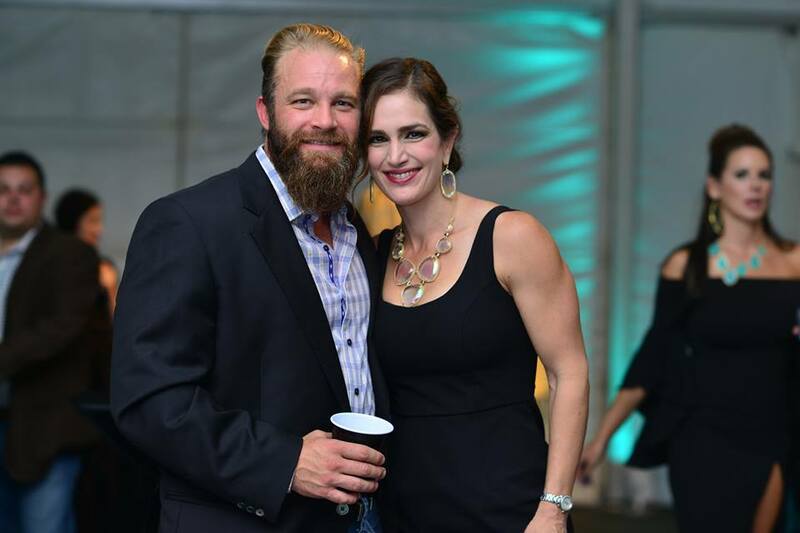 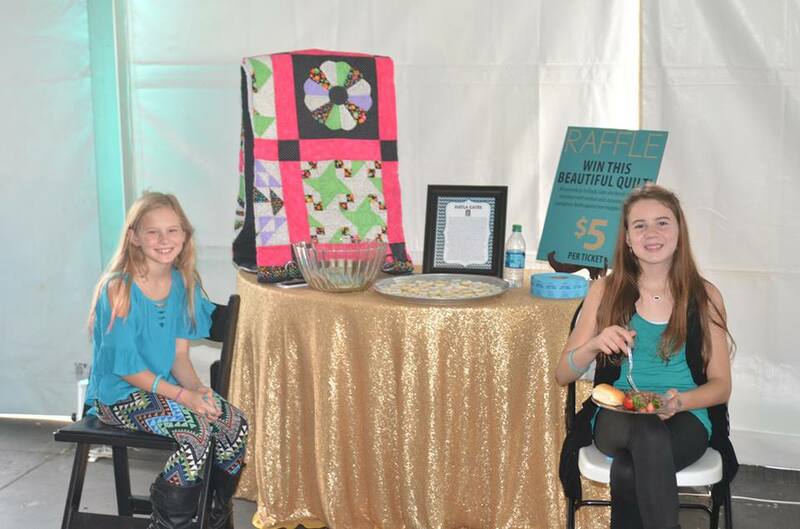 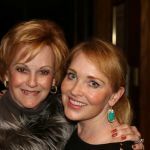 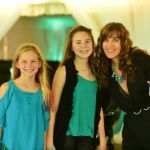 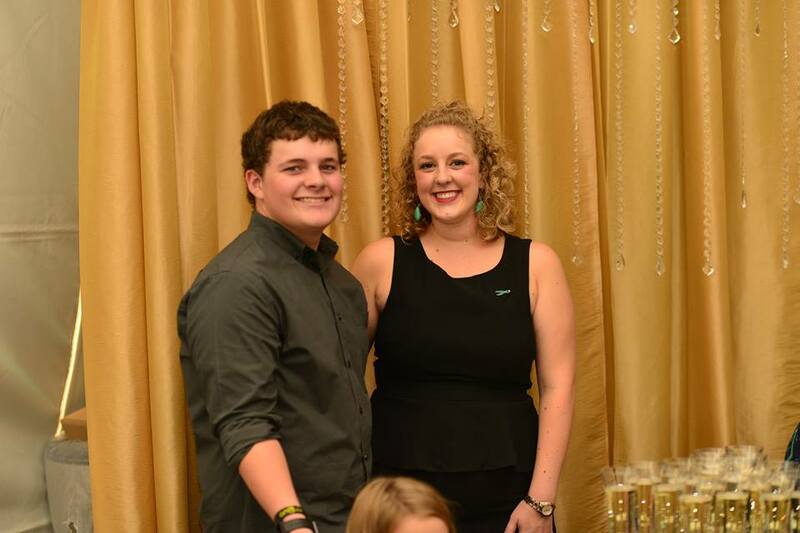 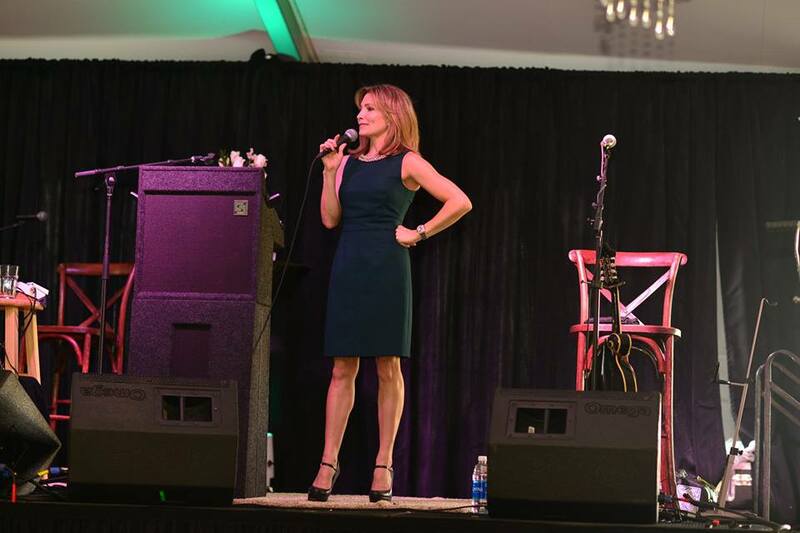 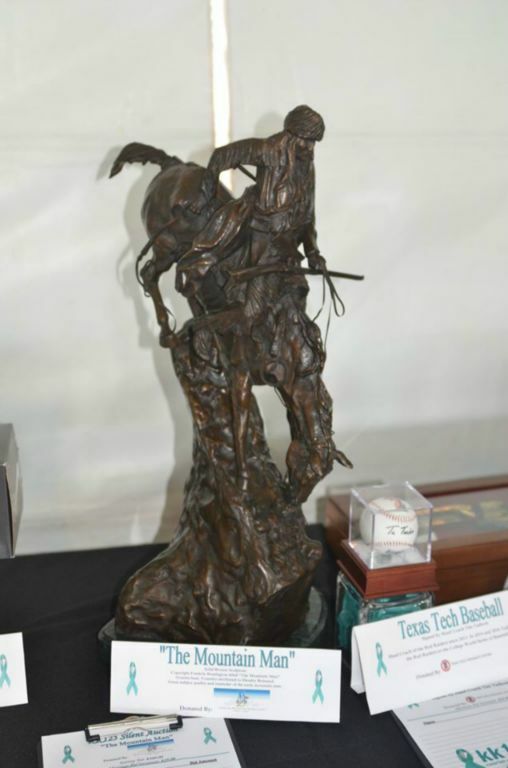 With an attendance of roughly 300 and special guests such as Olympic Medalist and ovarian cancer survivor, Shannon Miller, and country star Pam Tillis, the night was an absolute success in the battle against ovarian cancer. 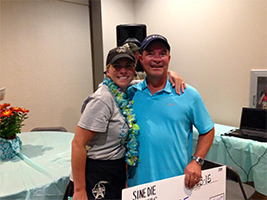 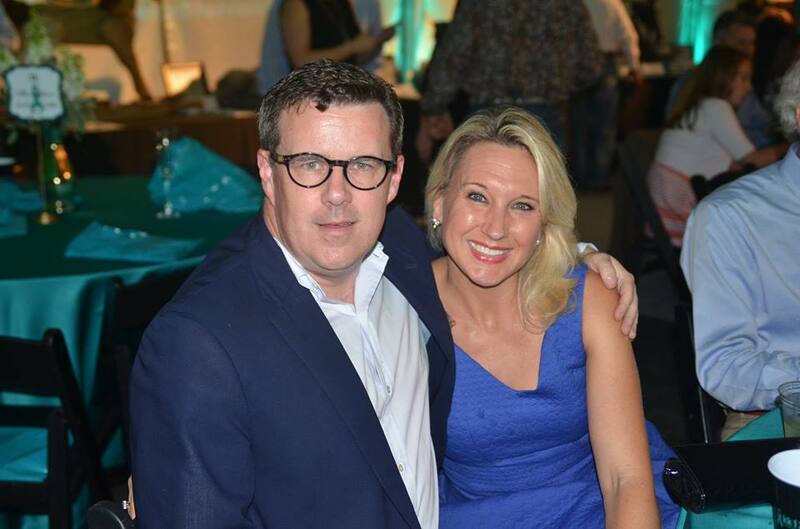 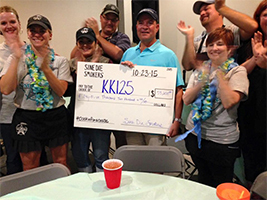 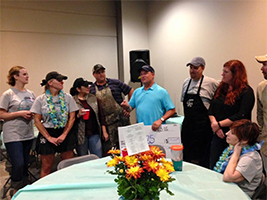 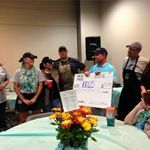 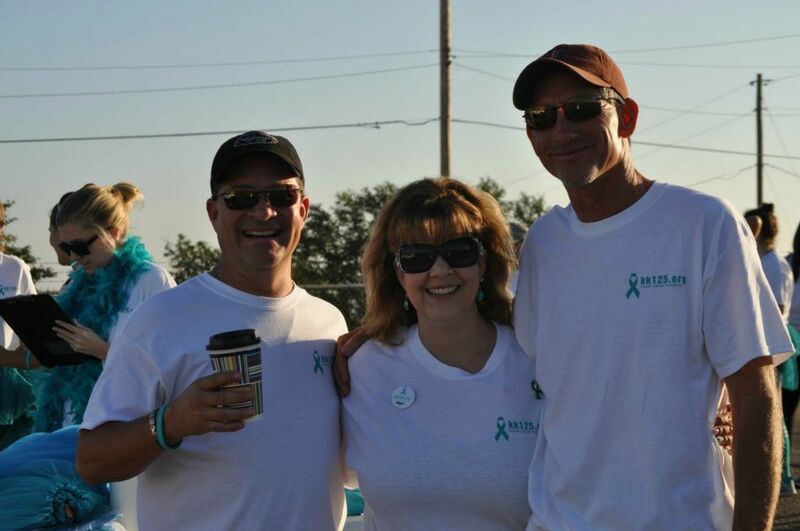 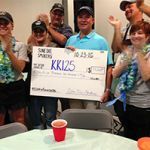 Sine Die Smokers teams up with KK125 Ovarian Cancer Research Foundation and spends the day #cookinforacause. 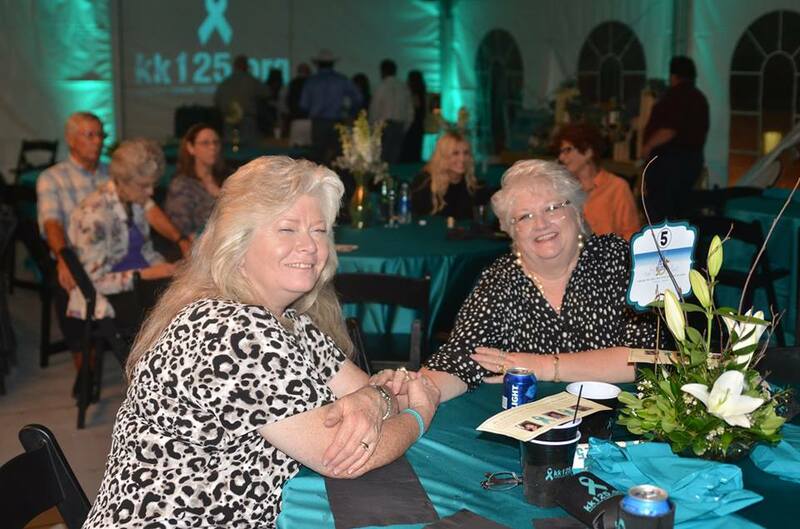 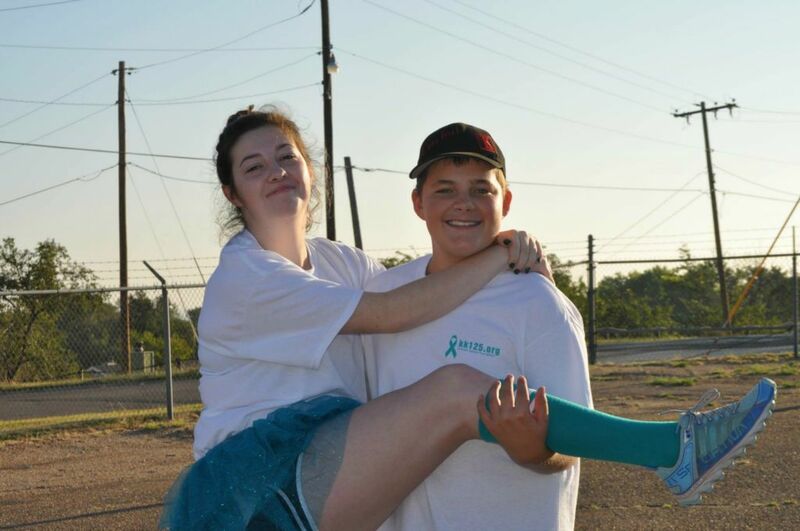 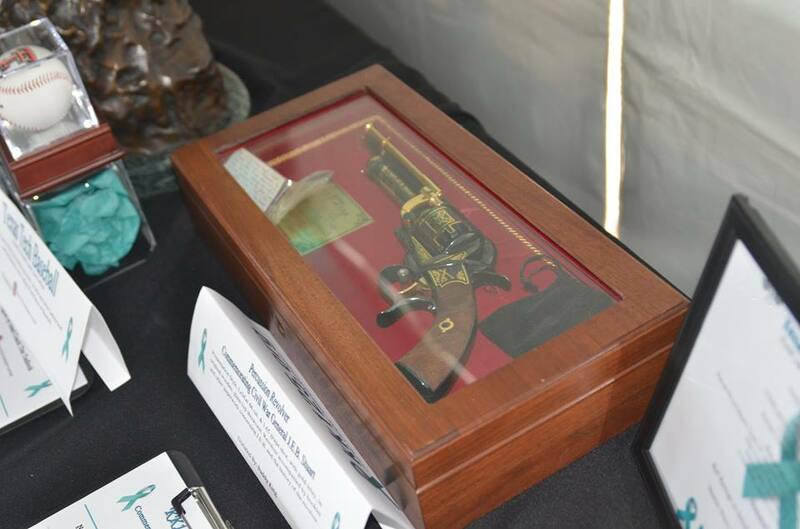 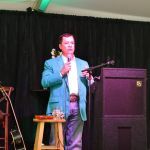 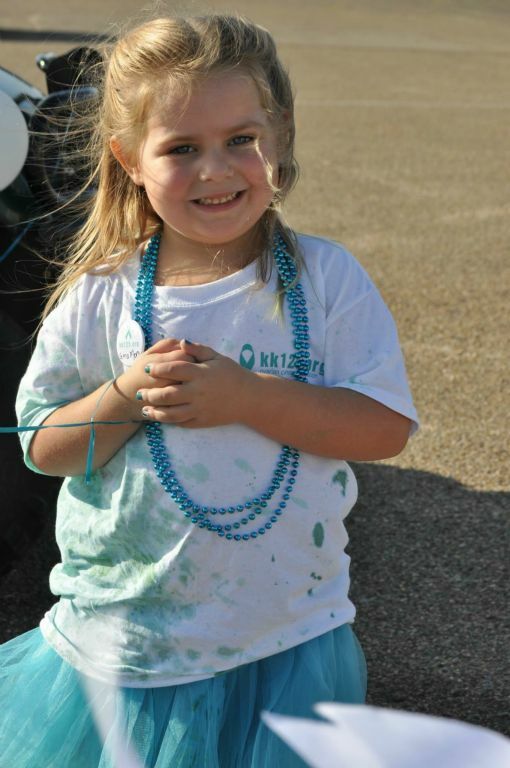 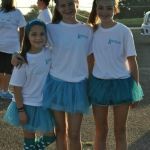 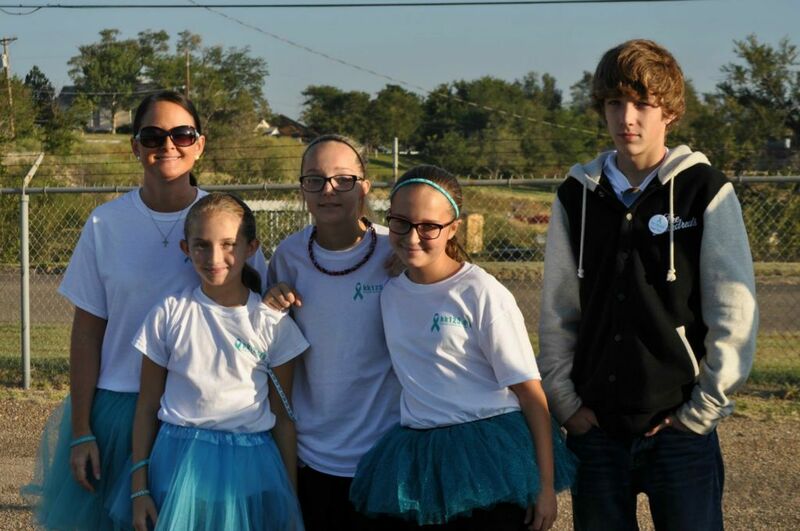 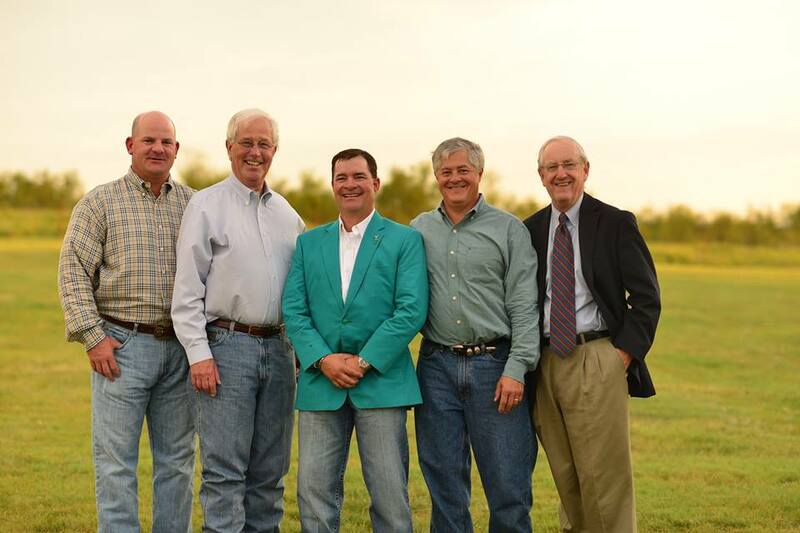 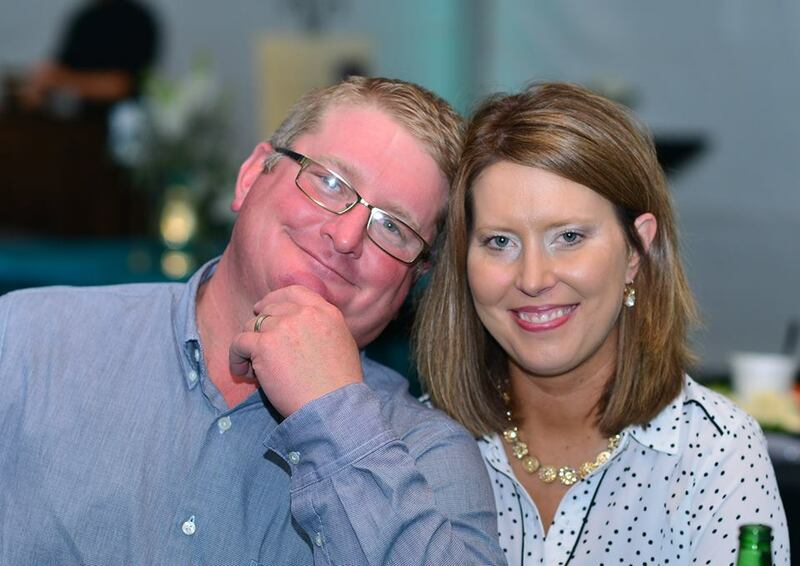 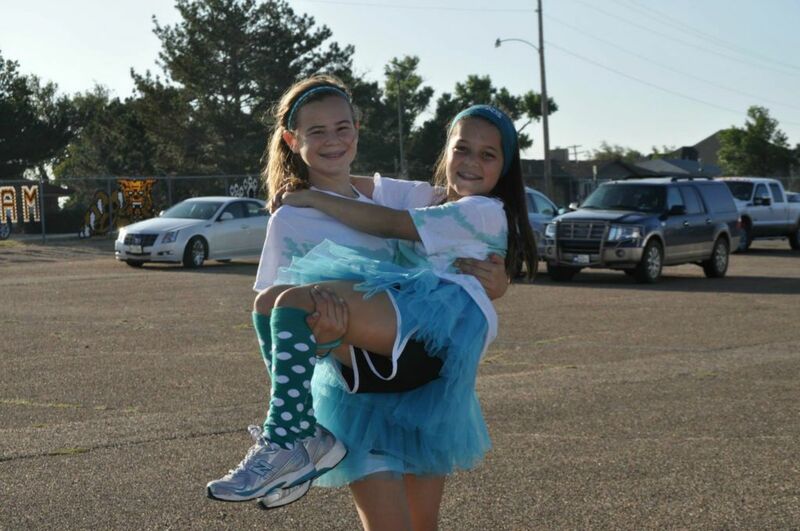 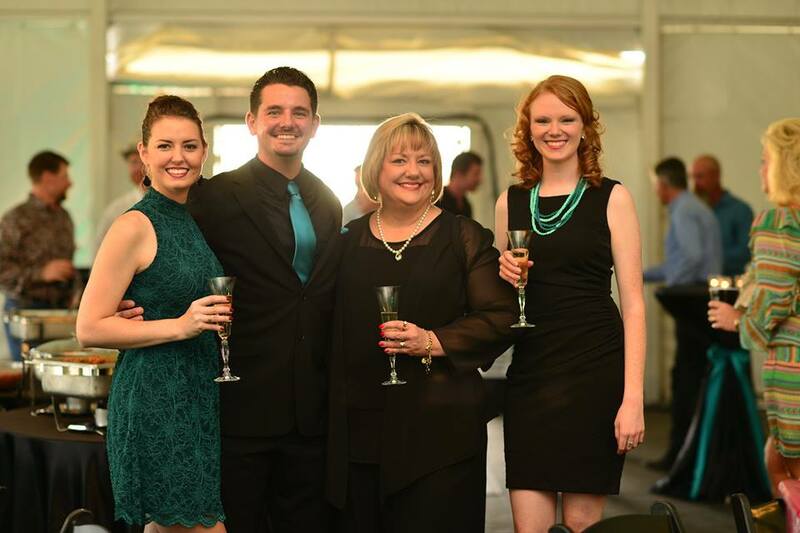 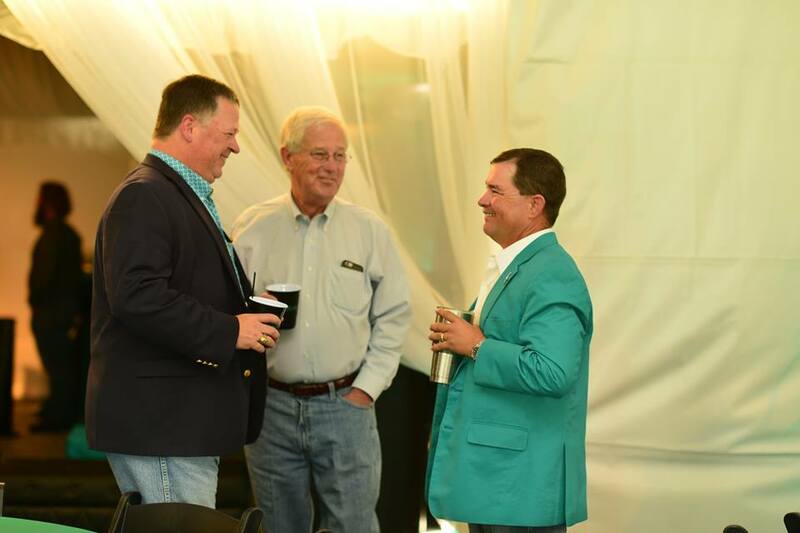 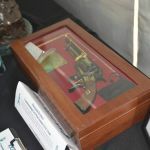 Sine Die Smokers raised over $55,000.00 for KK125 Ovarian Cancer Research. 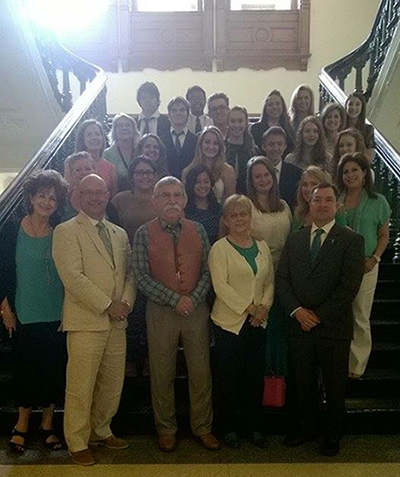 HB 21, the Andrea Sloan Right to Try Act, and HB 2813 both passed the Texas House of Representatives. 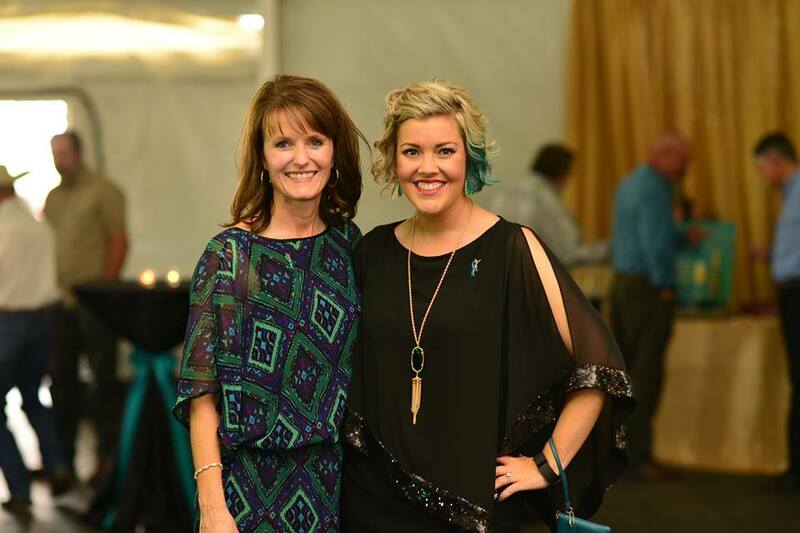 HB 21 ensures that Texans with terminal illnesses have access to safe but experimental drugs to save their lives, and HB 2813 ensures that women have access to insurance-covered blood tests annually that screen for ovarian cancer. 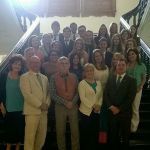 Thank you to our phenomenal authors (Reps. Kacal, King, and Sens. 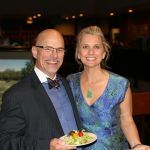 Bettencourt and Eltife), amazing joint and coauthors, the Goldwater Institute, a super pro bono lobby force and a grassroots presence that is second to none! 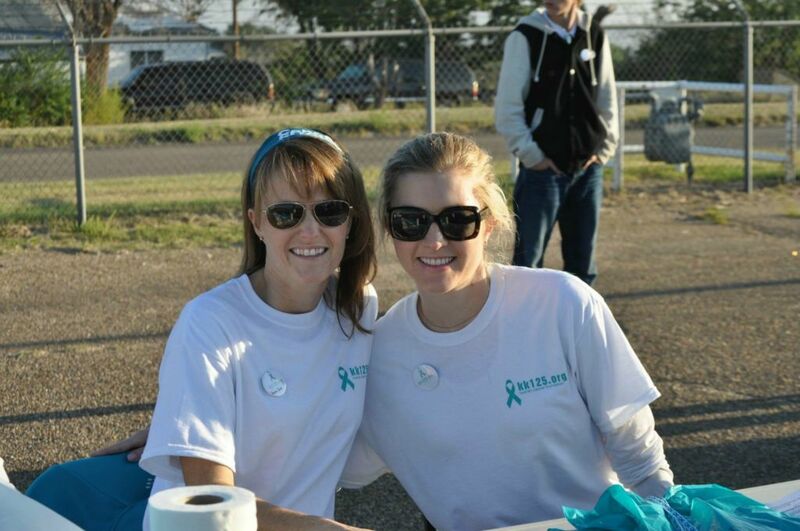 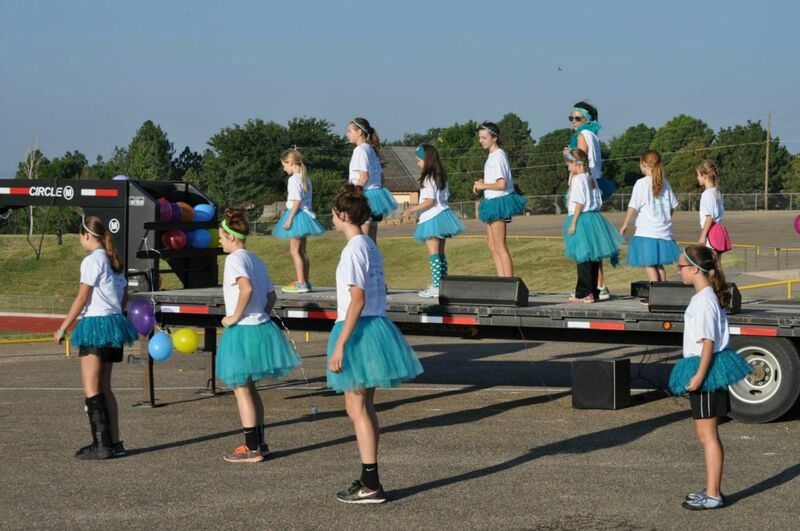 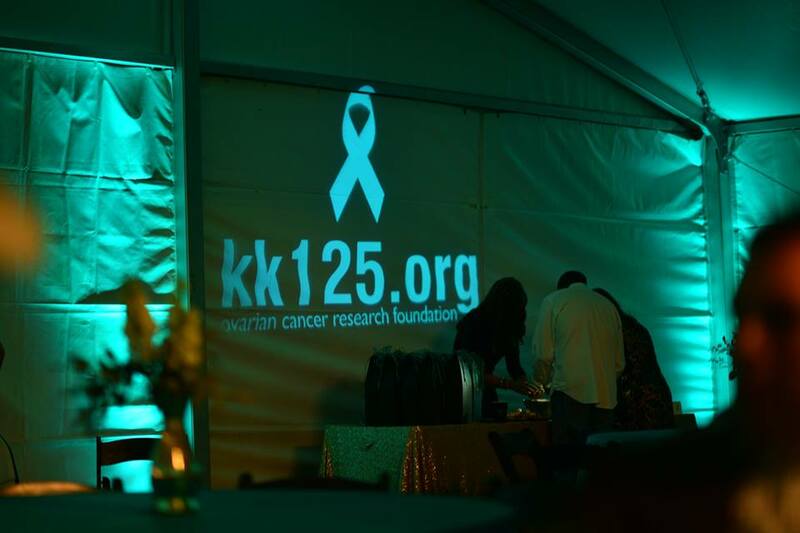 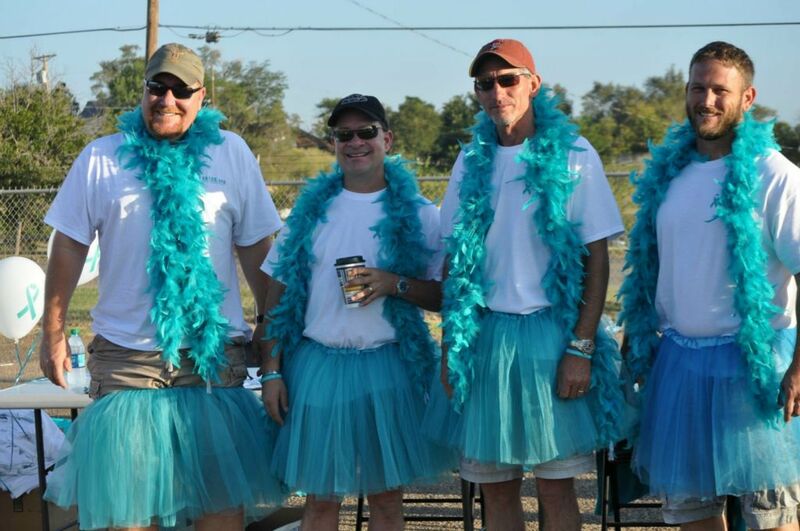 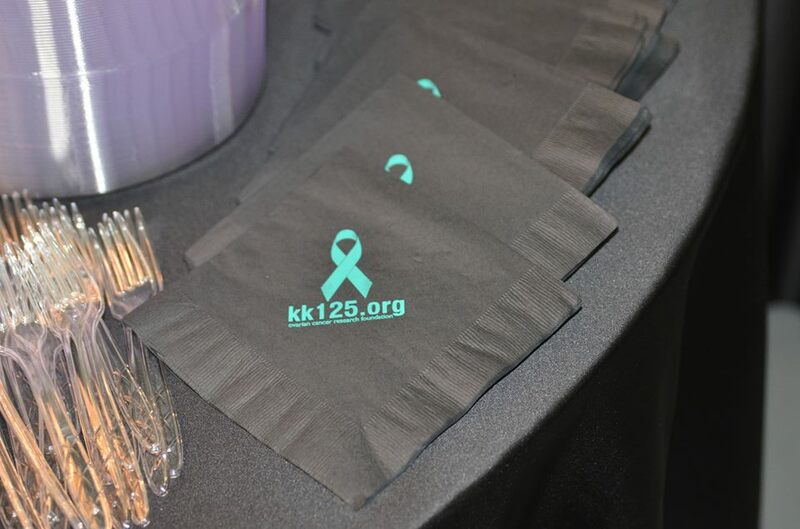 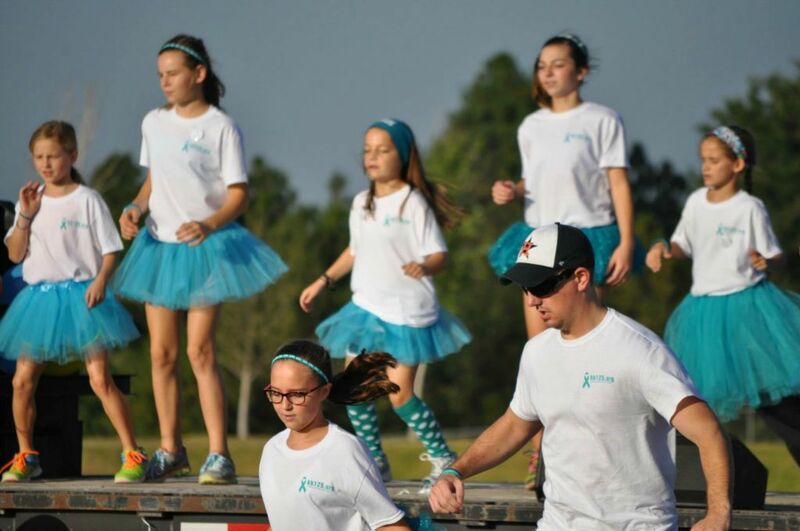 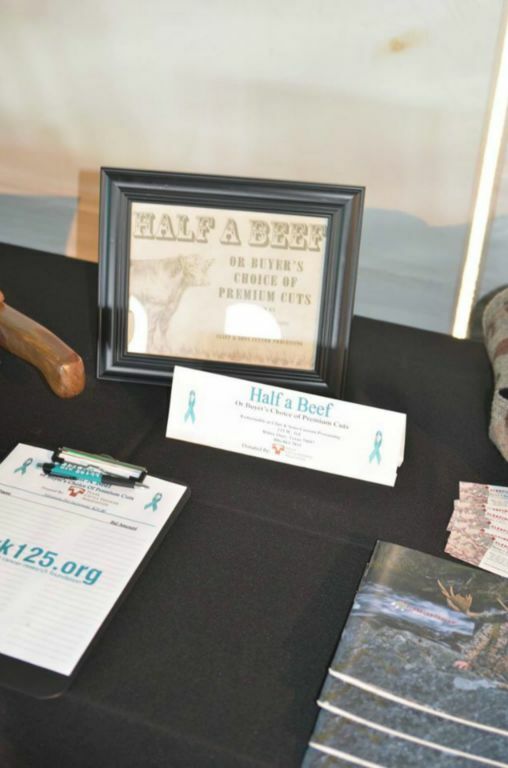 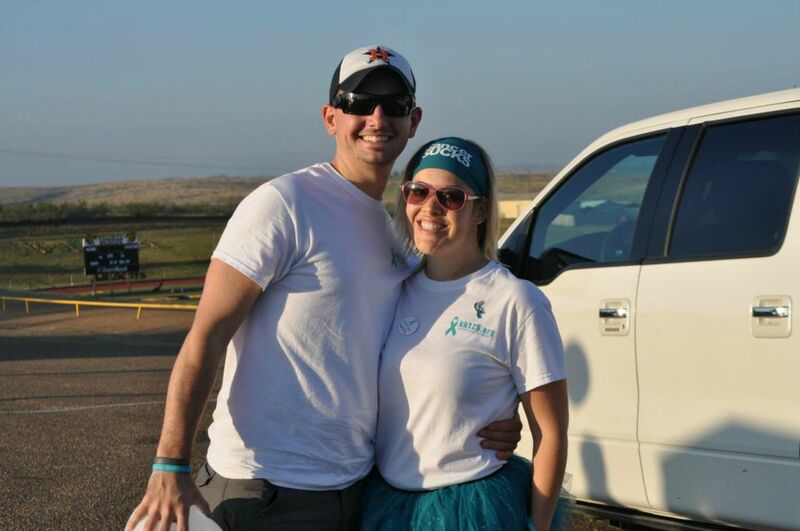 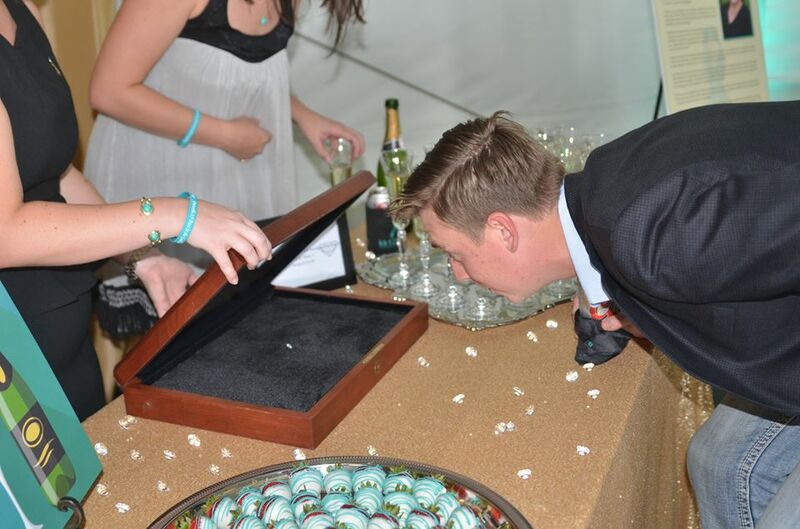 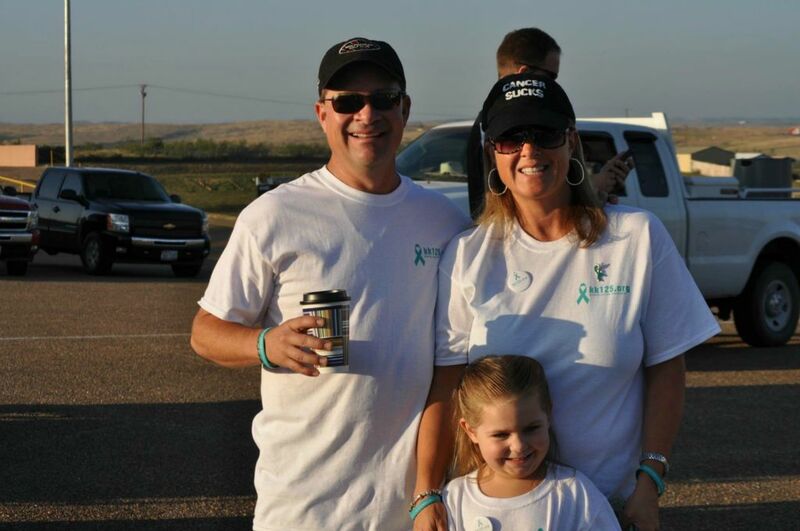 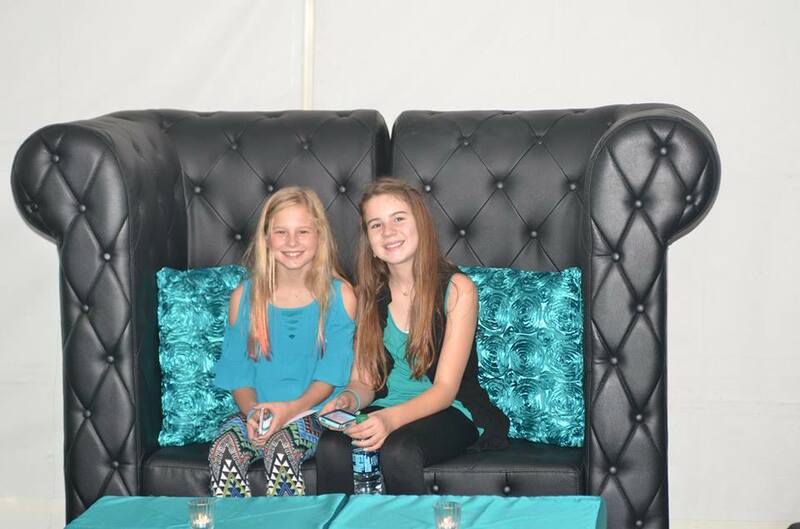 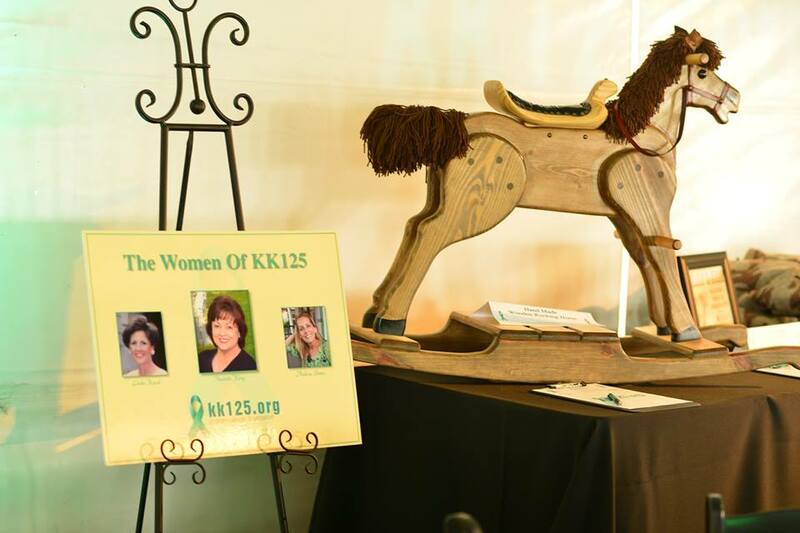 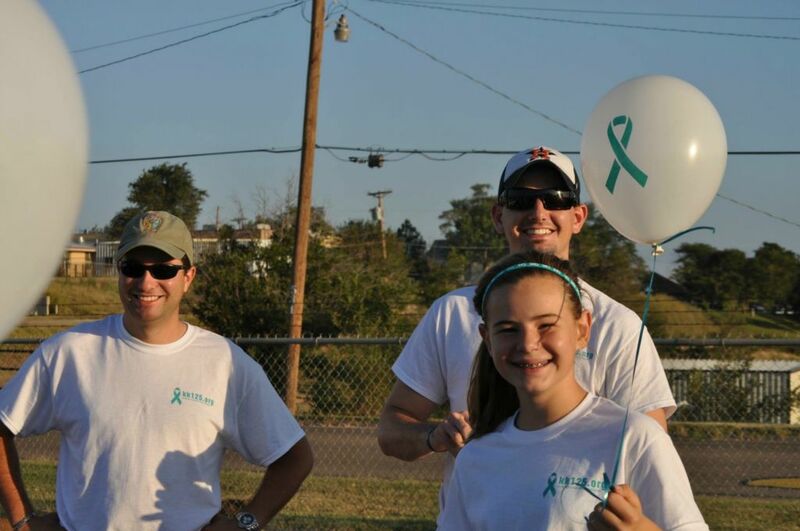 In 2014, Canadian hosted its first ever KK125 Ovarian Cancer Research Foundation fundraiser. 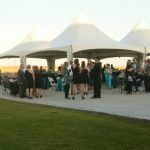 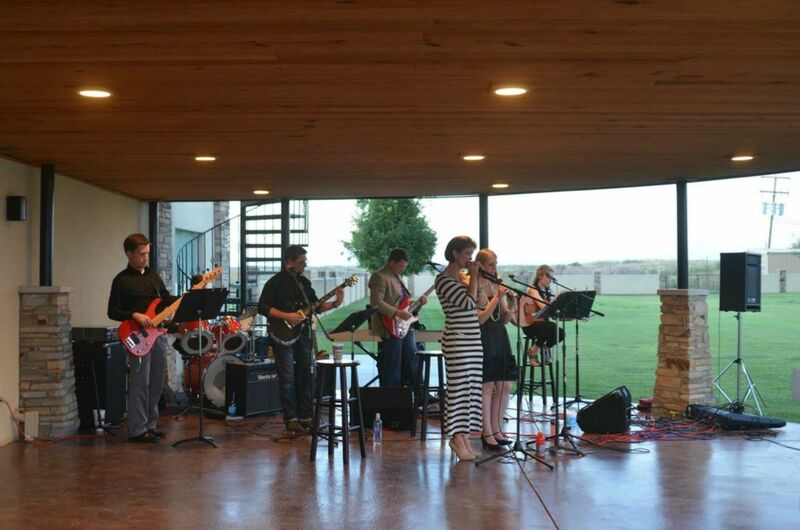 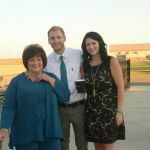 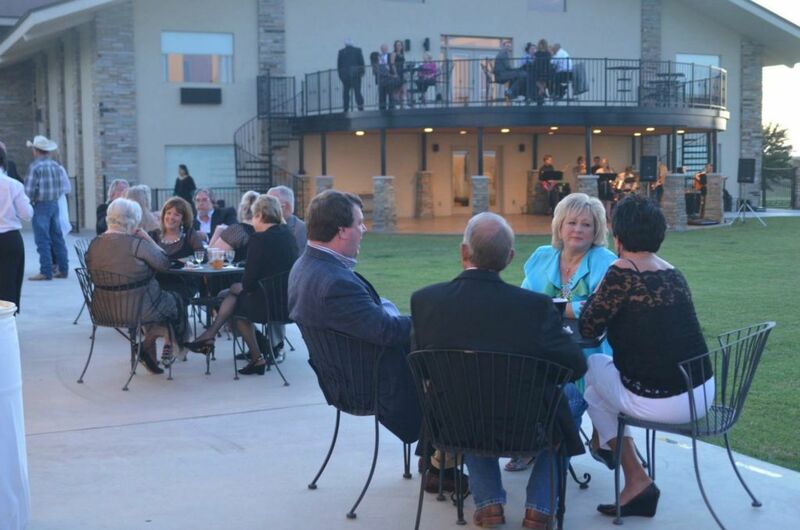 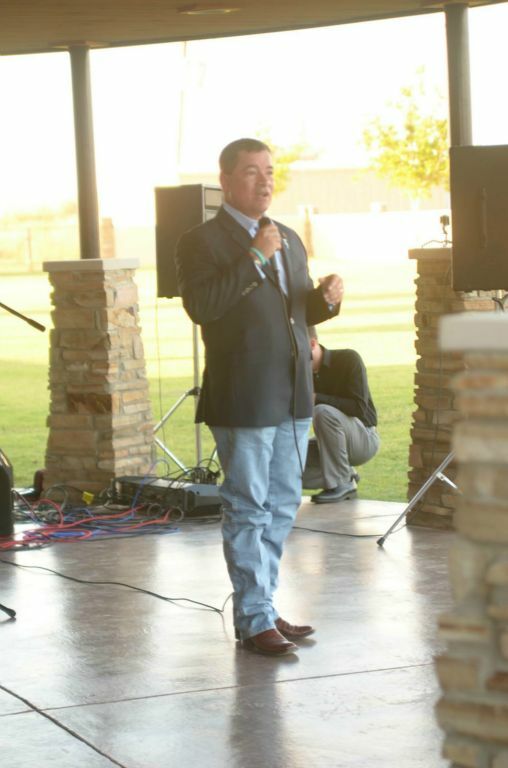 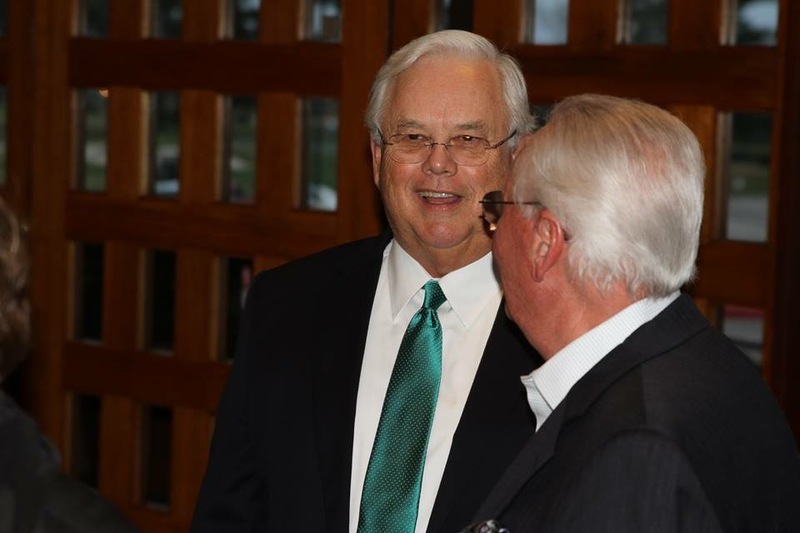 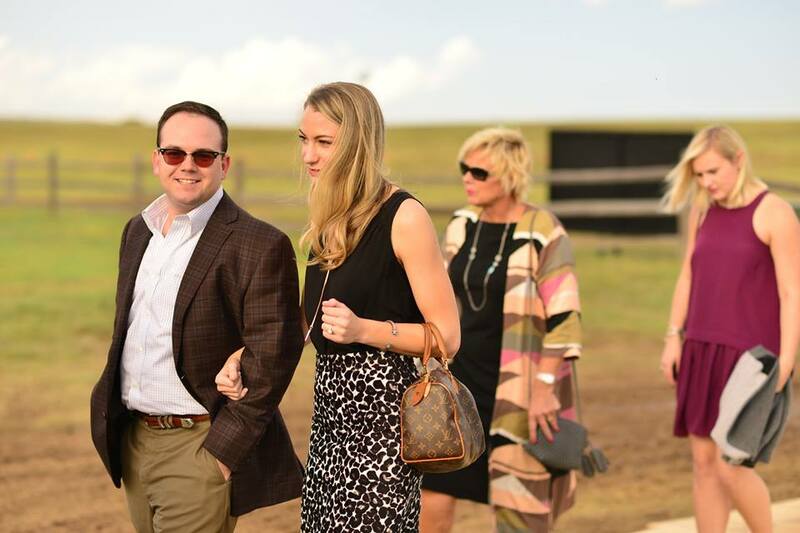 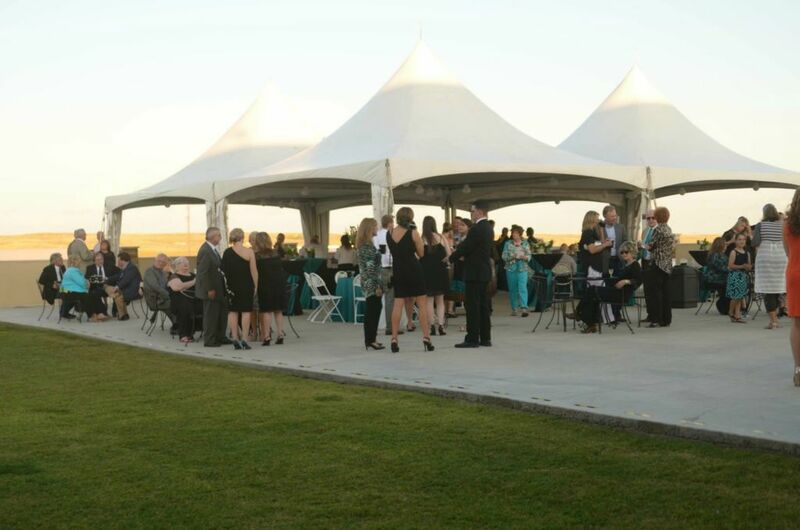 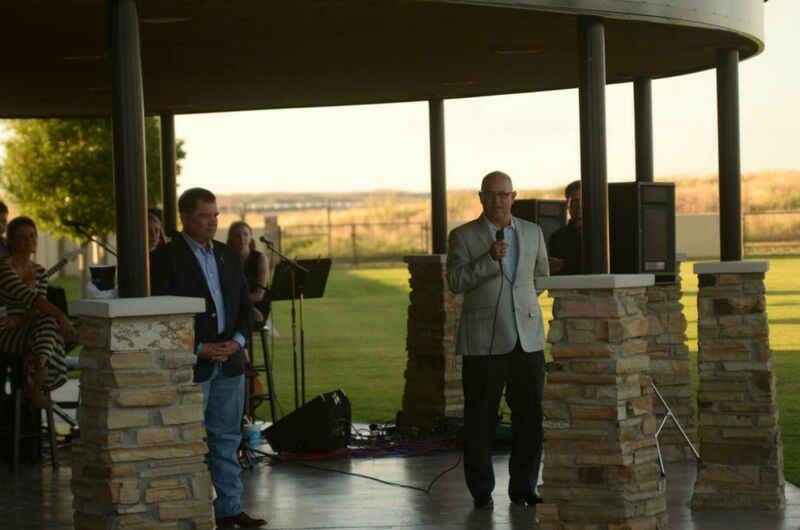 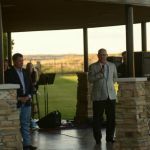 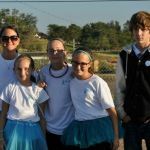 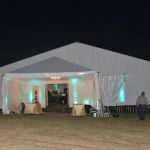 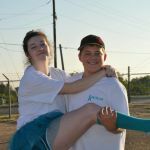 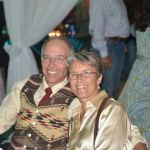 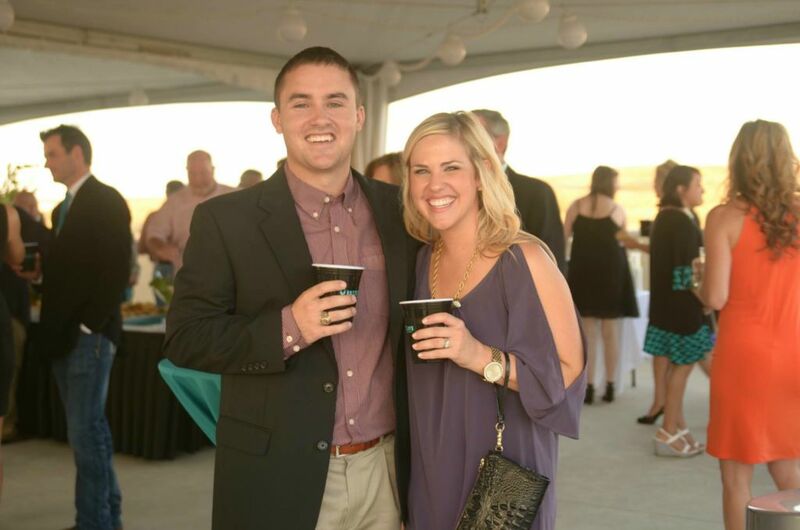 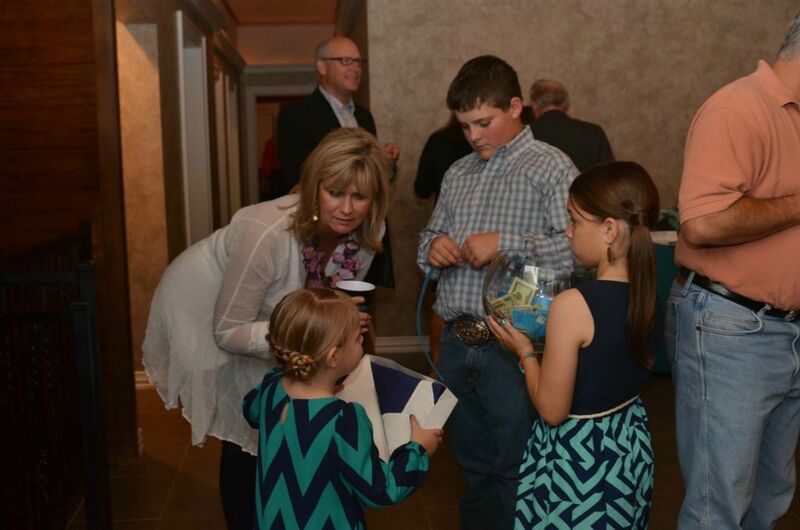 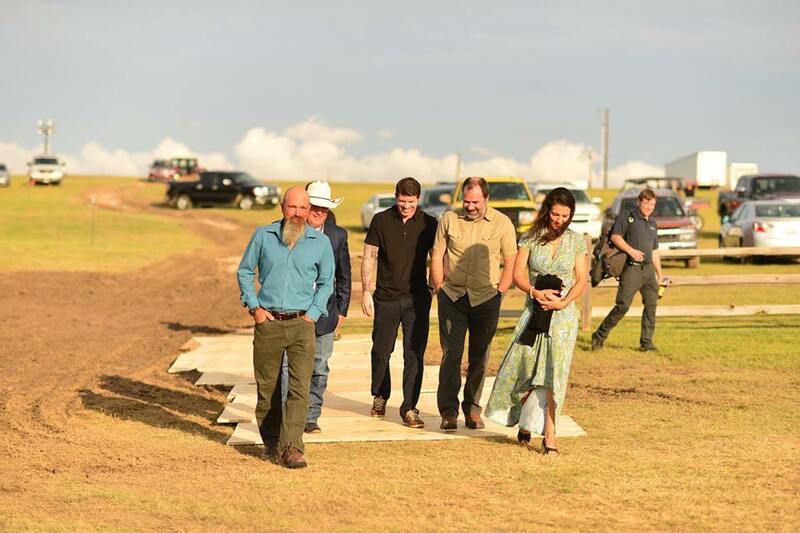 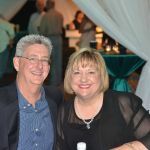 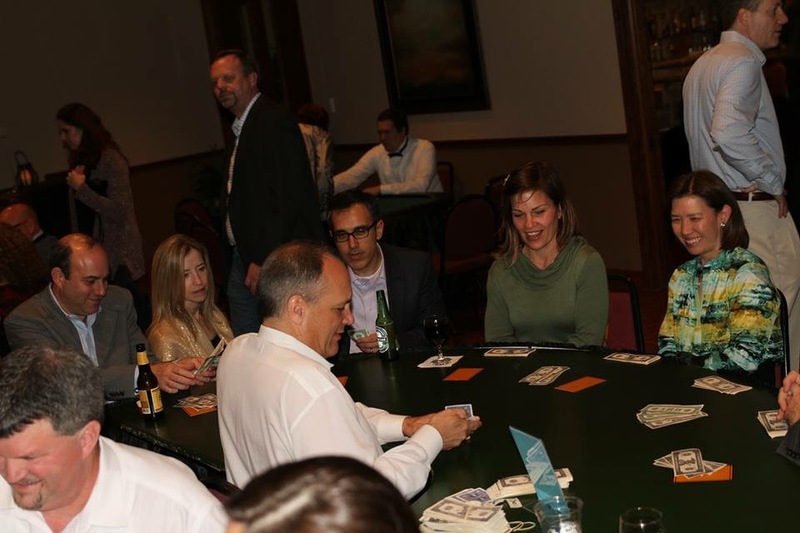 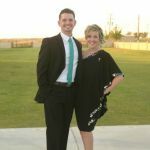 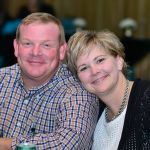 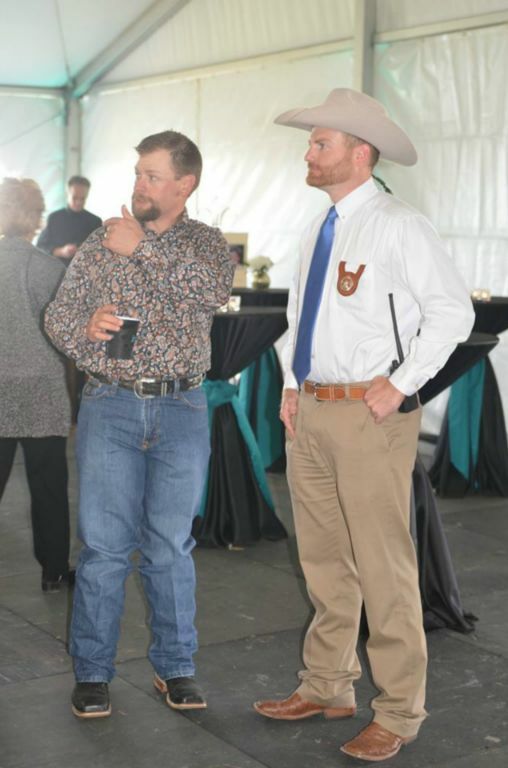 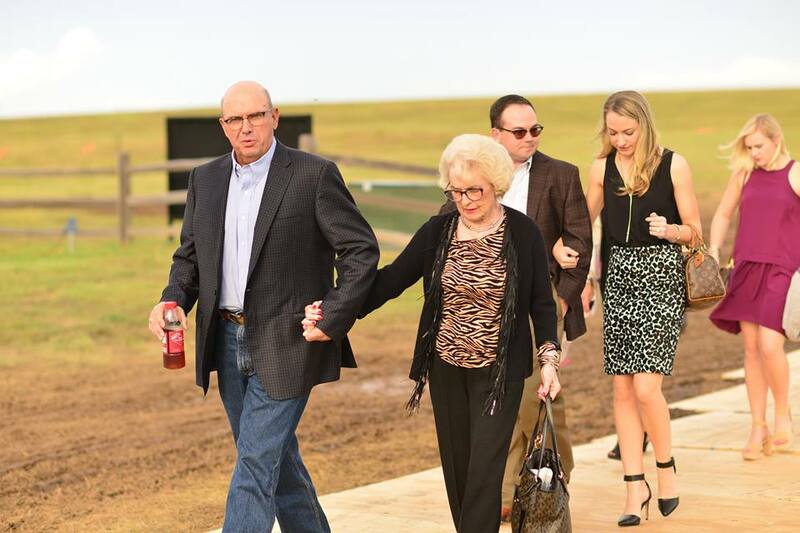 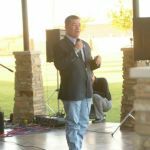 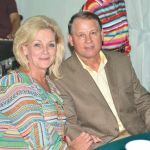 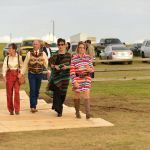 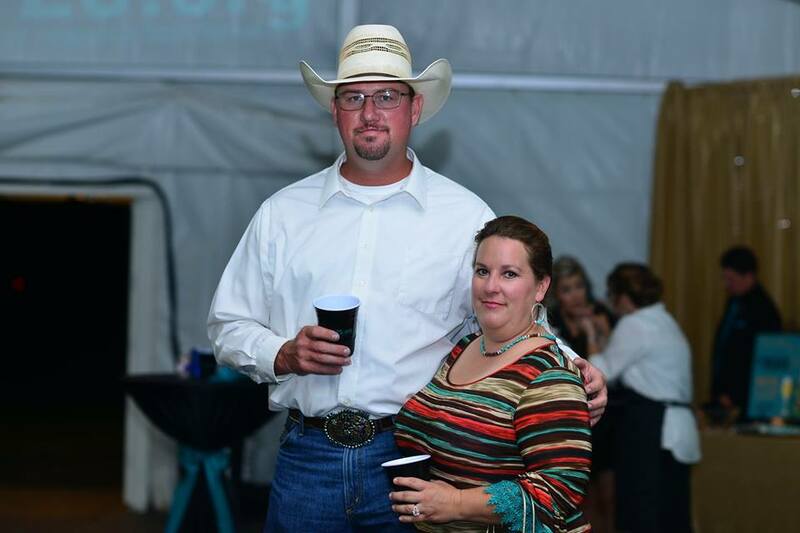 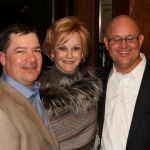 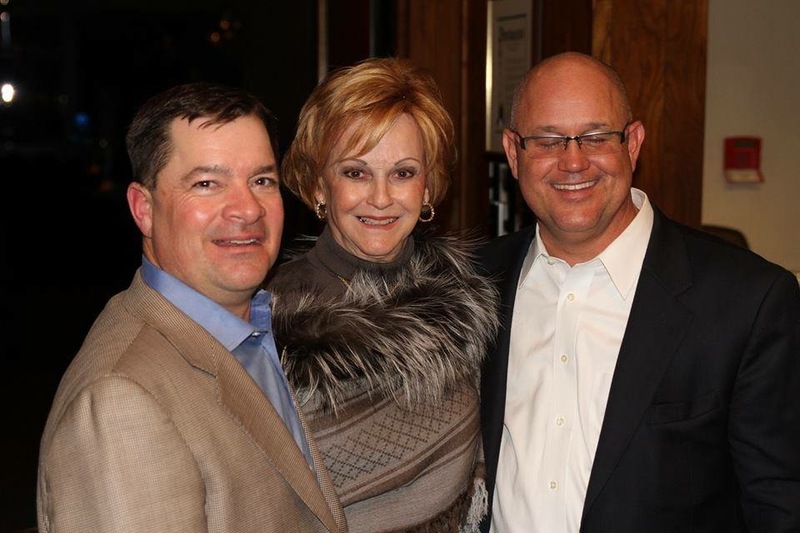 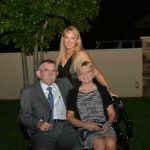 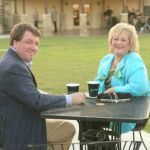 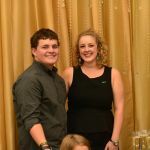 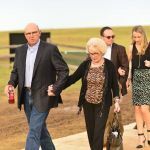 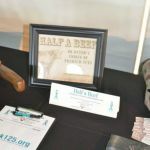 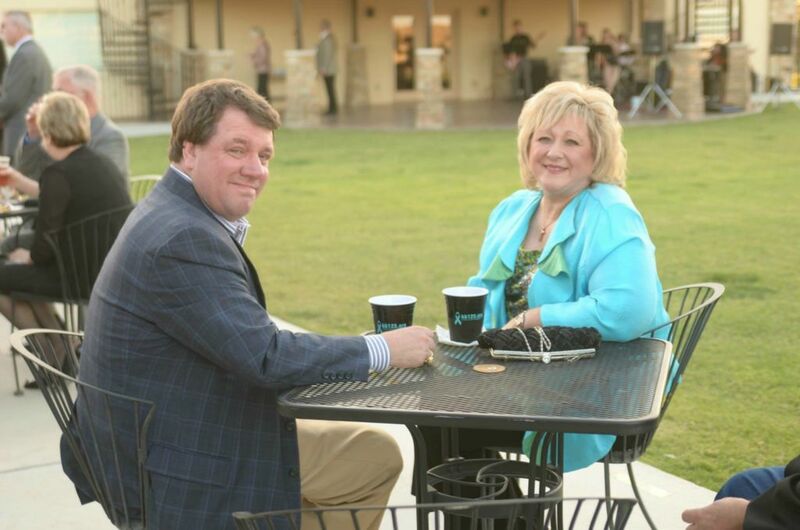 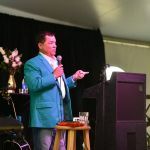 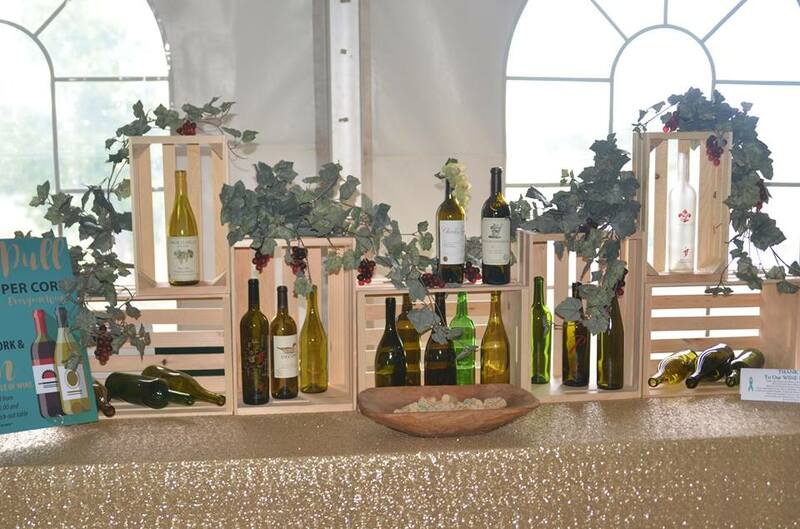 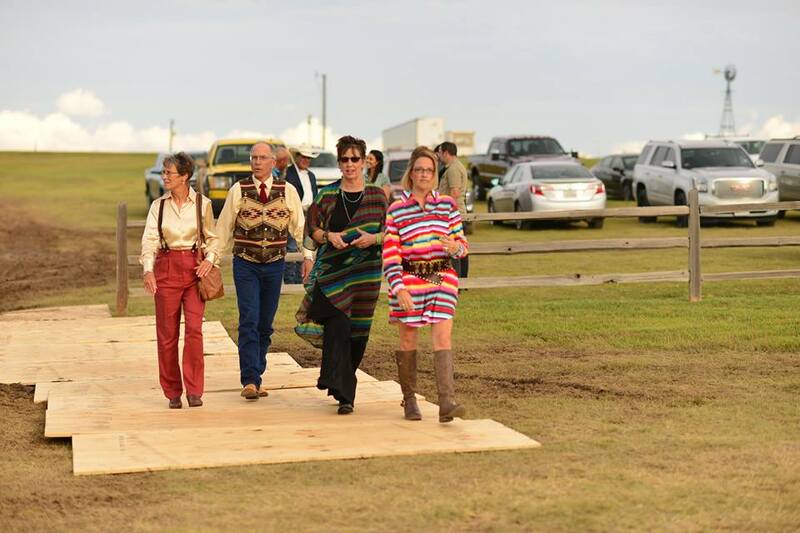 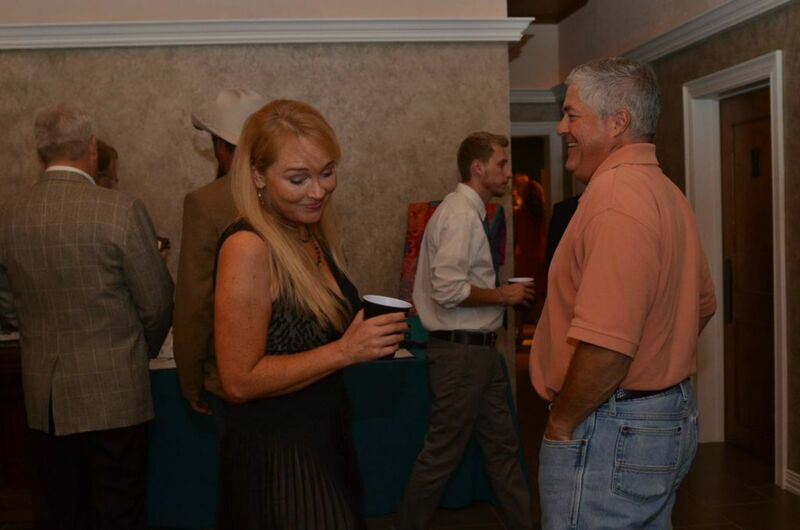 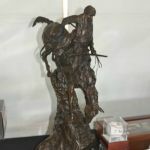 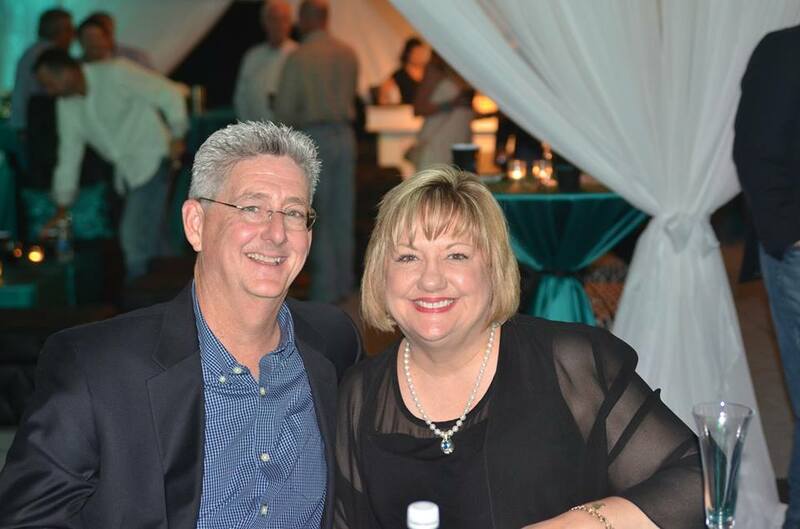 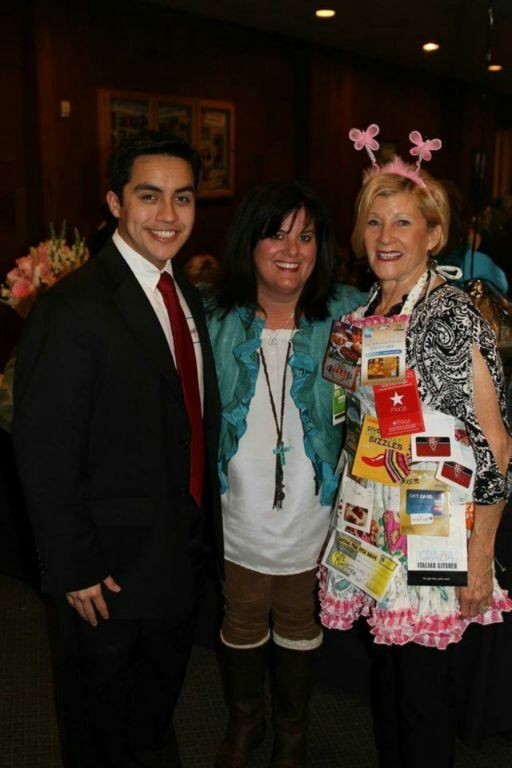 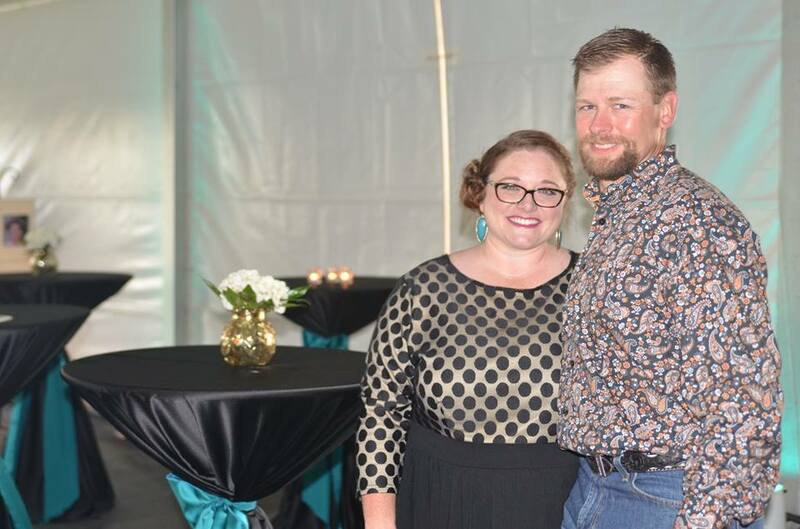 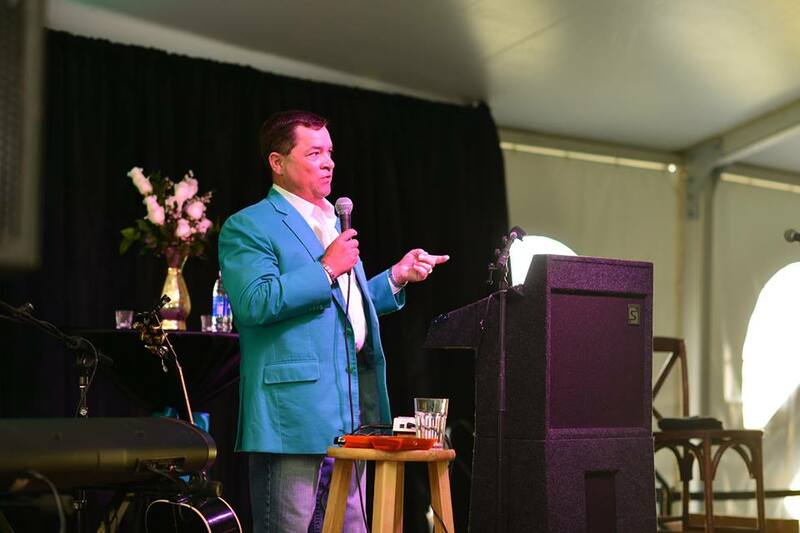 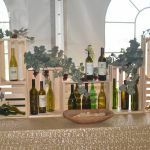 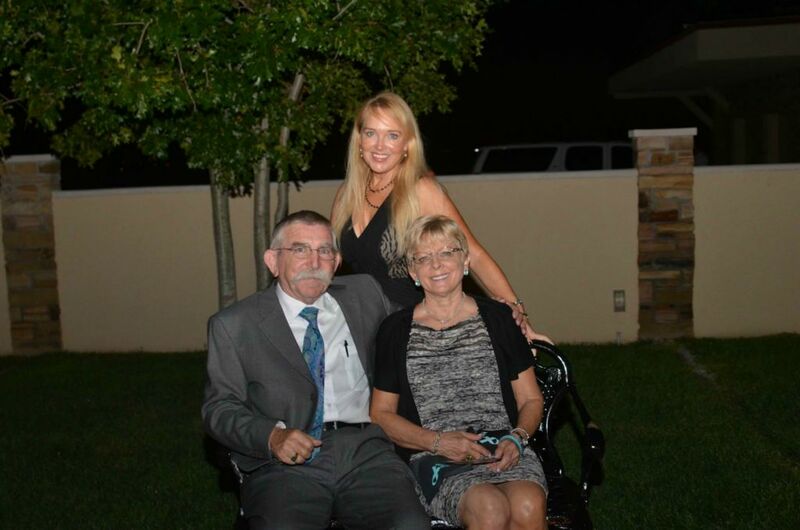 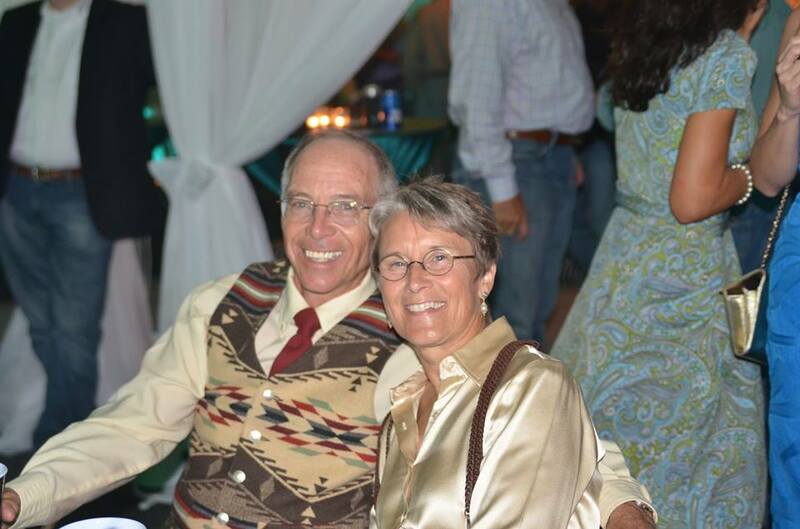 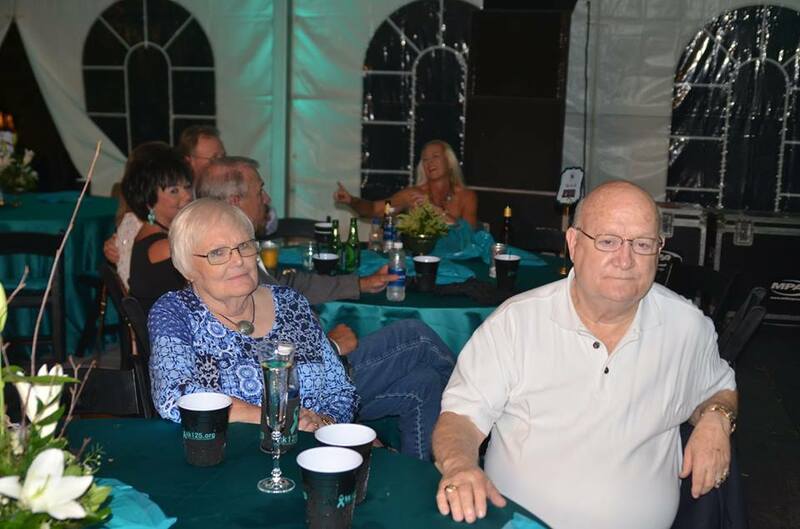 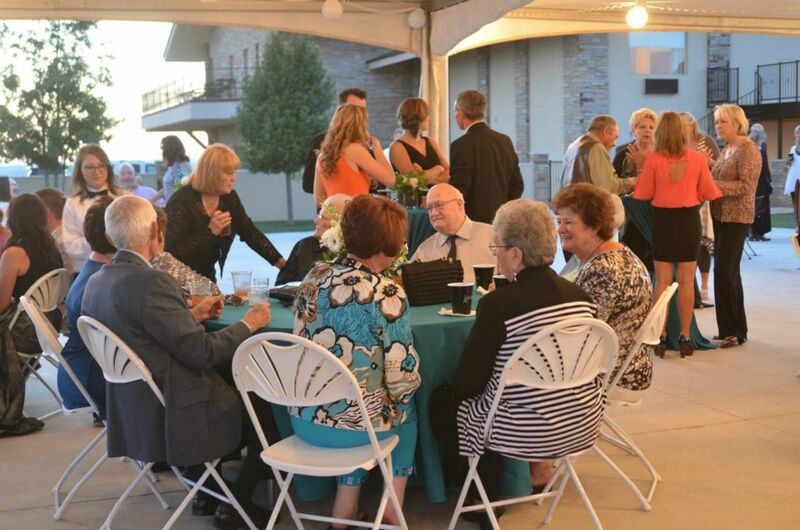 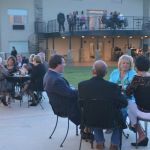 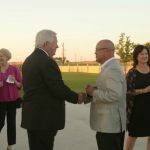 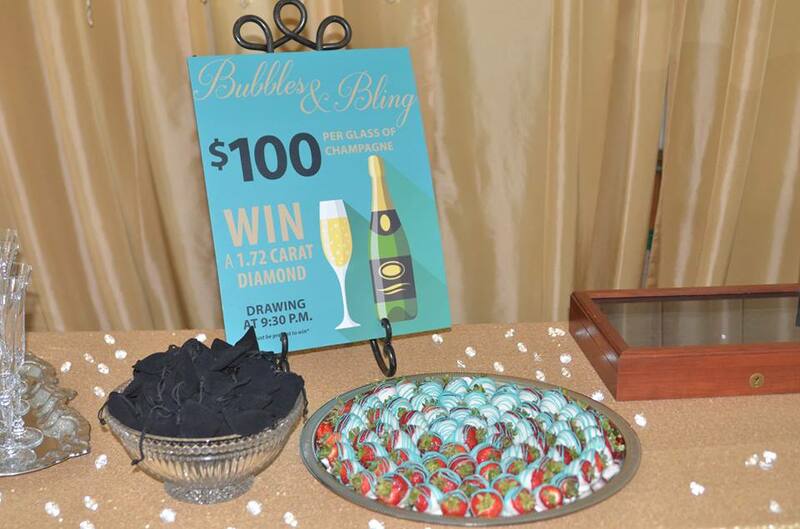 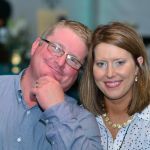 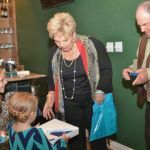 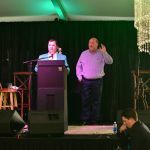 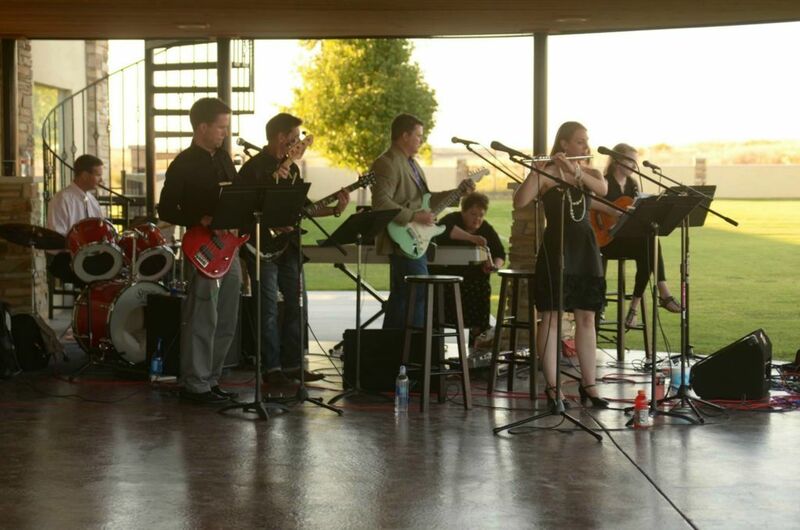 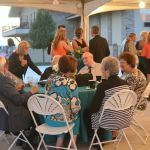 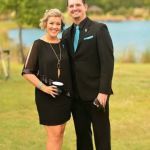 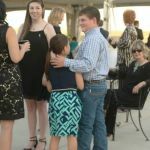 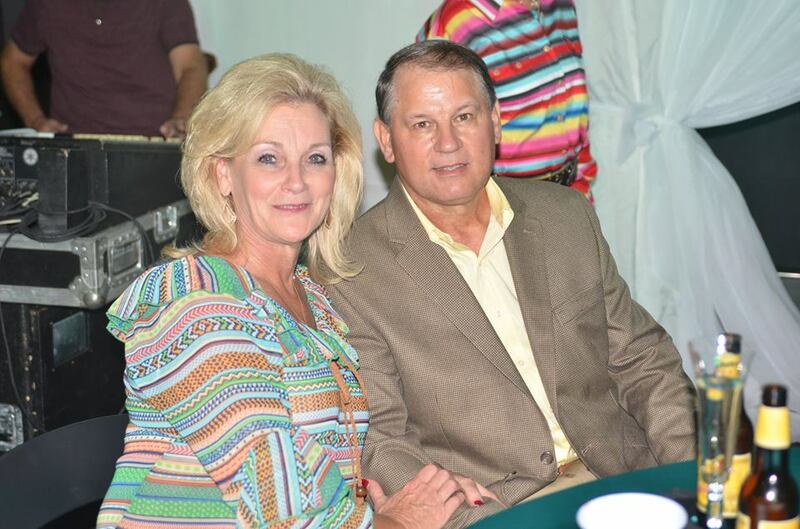 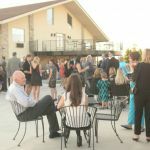 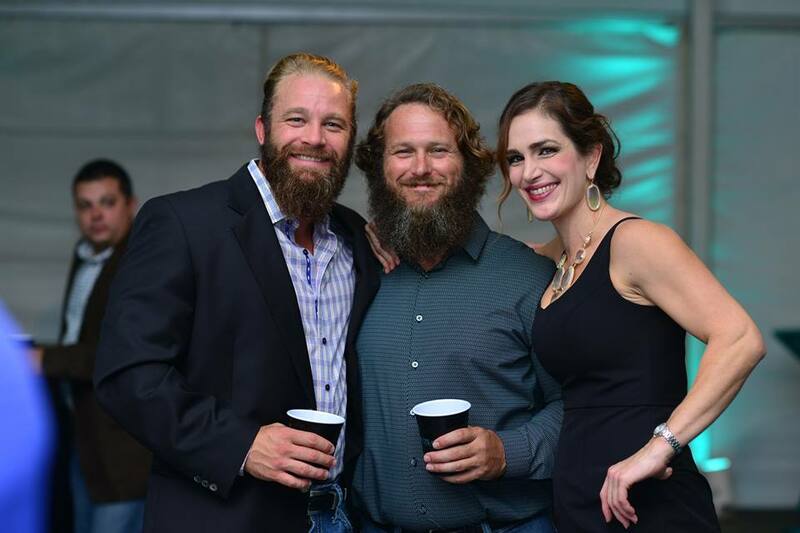 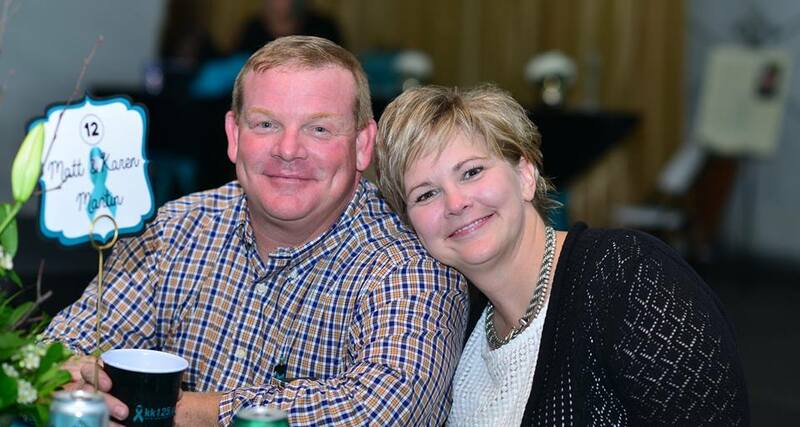 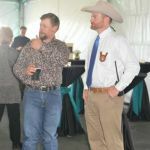 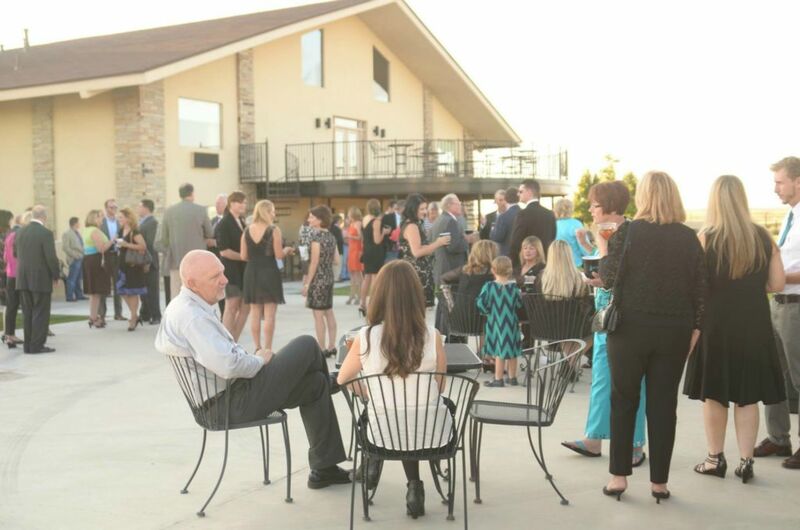 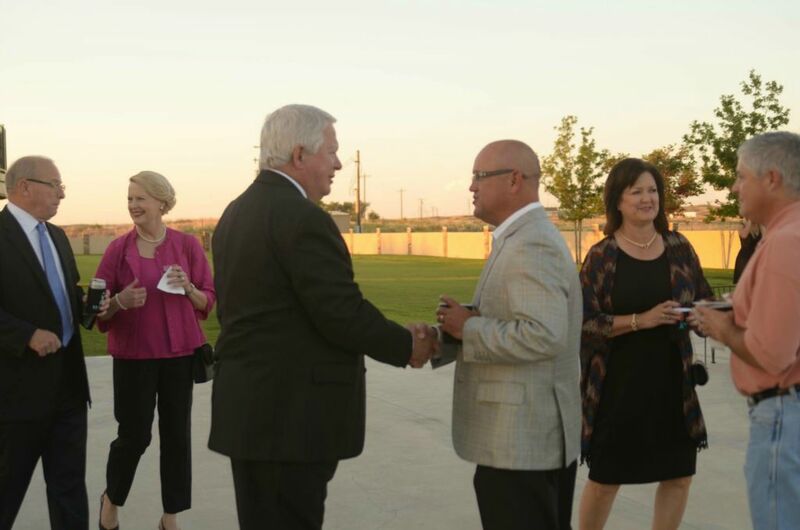 With the Foundation in existence for less than a year, the fundraiser hosted close to 200 people. 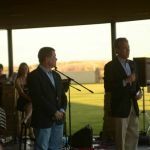 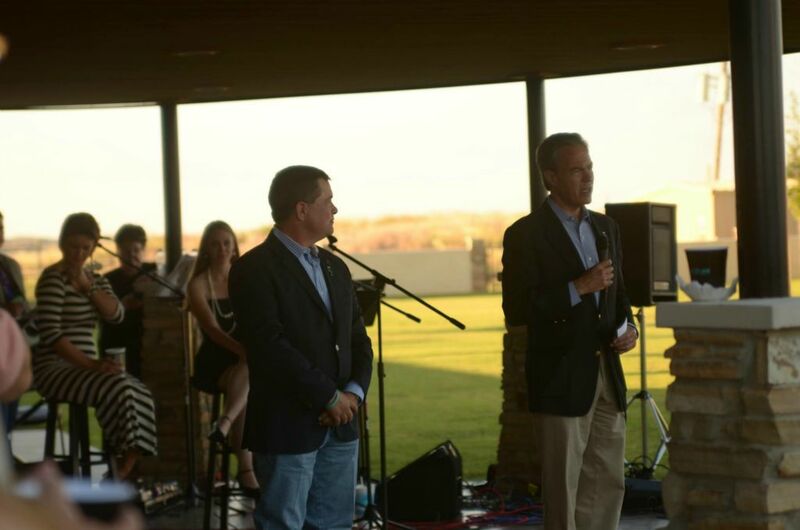 KK125 was fortunate to have special guest, Speaker of the Texas House Joe Straus, give opening remarks about the Foundation and its mission. 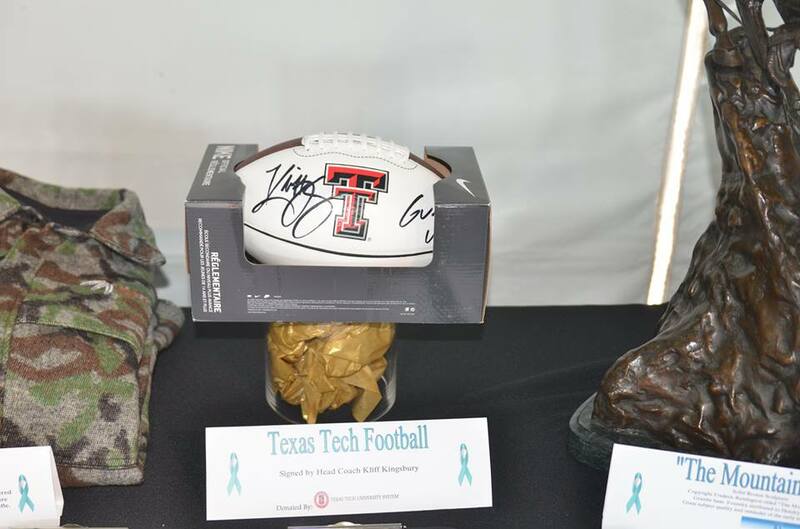 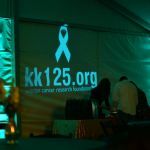 With the funds raised by this effort, KK125 was able to make a significant contribution towards early detection research to MD Anderson Cancer Center in Houston, TX.